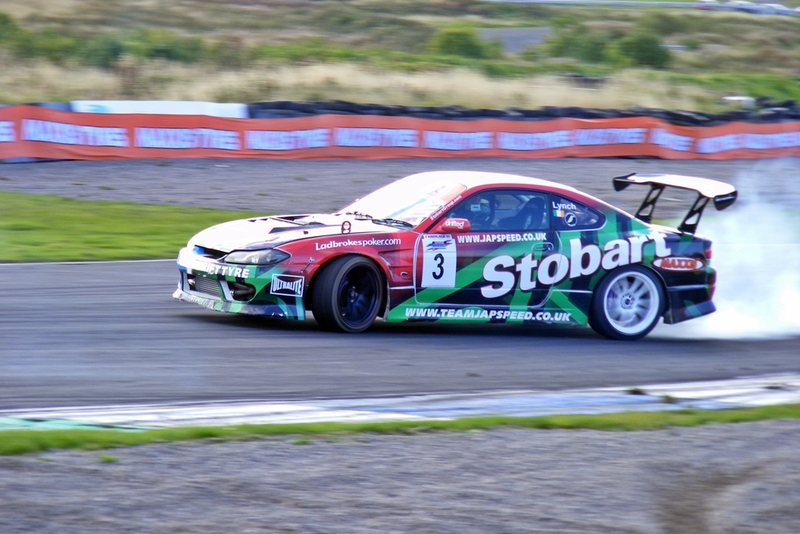 Paddock shots to follow in Part 2! 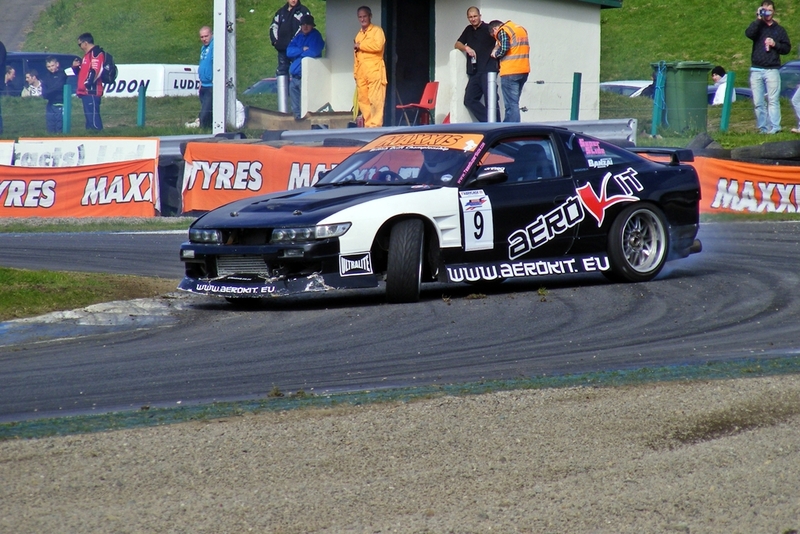 Well, what can I say about this seasons EDC (European Drift Championship) or as it should now be known the Eight-Car Drift Championship. 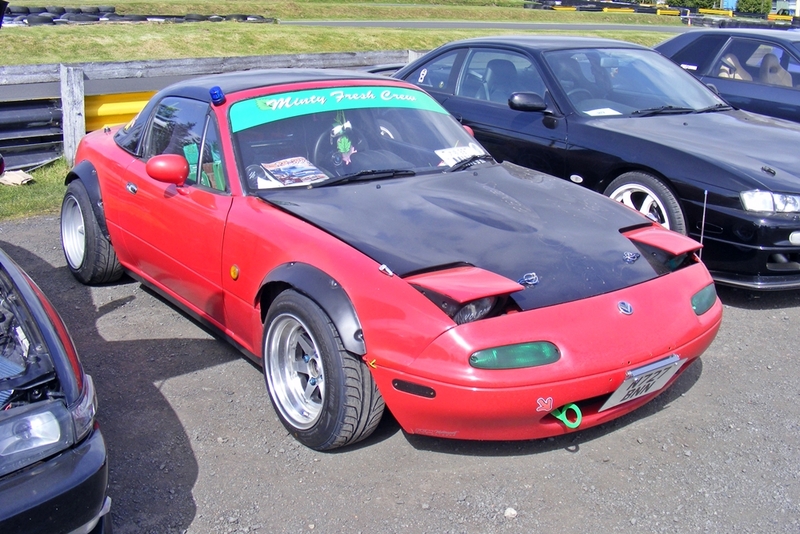 Very disapointing. 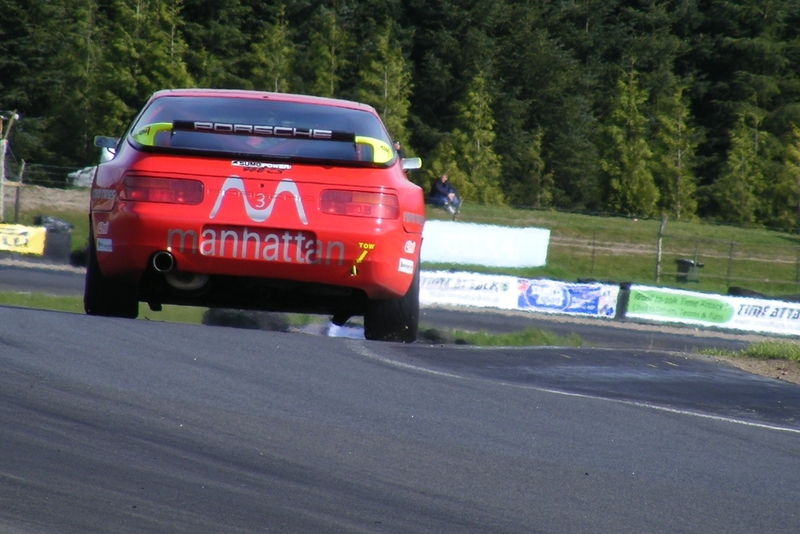 Yes the cars were good, yes the drivers were great, yes the entry speeds were high, but to only have 8 cars (and invited only cars) in a championship, well that just seems lame. 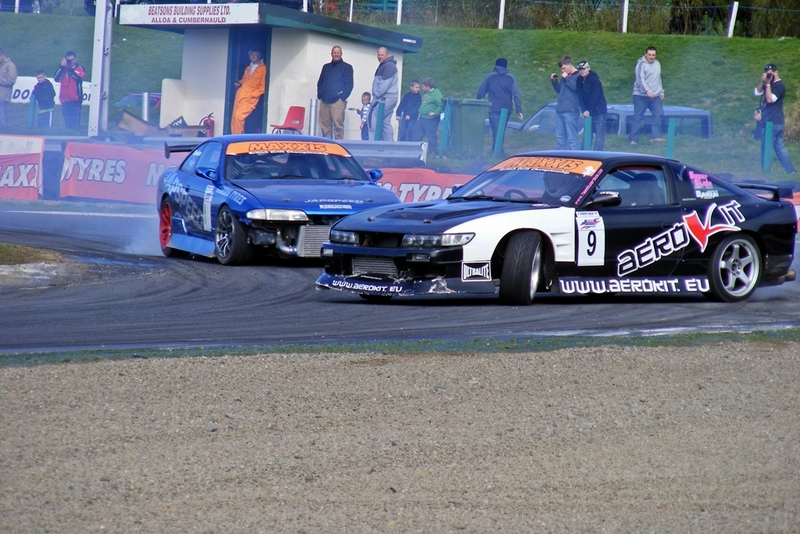 It now seems to have turned into the WWE wrestling version of drifting. 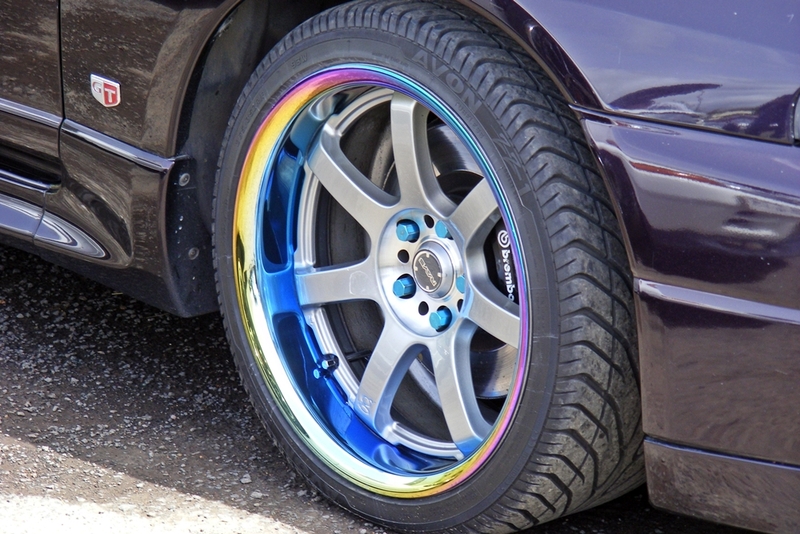 Having read the press release on the EDC website ( press release) about what they are trying to do this year, I just think they have spoilt what they already had. 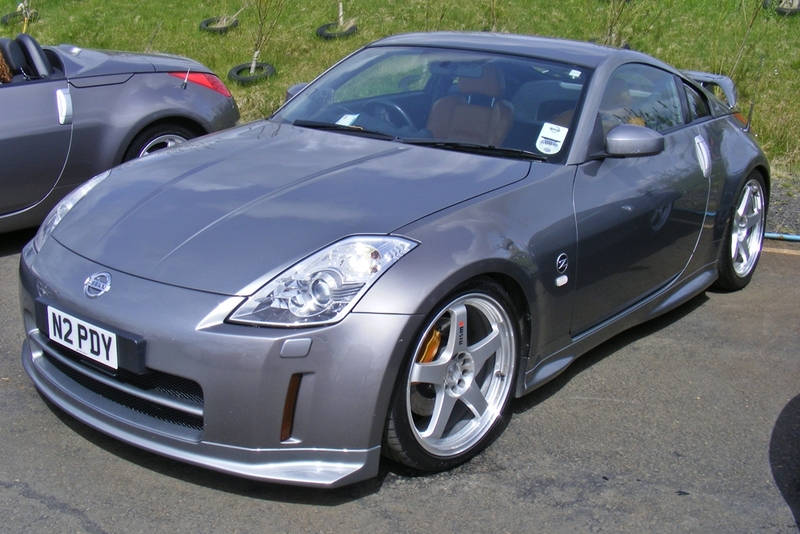 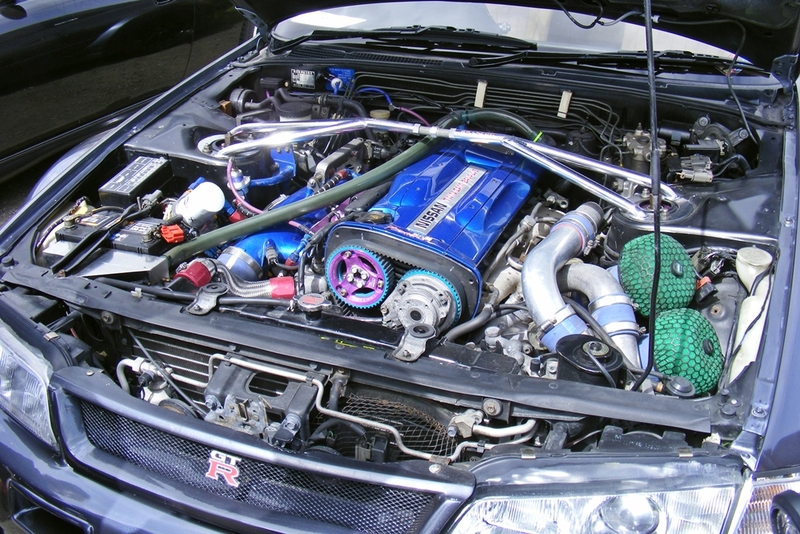 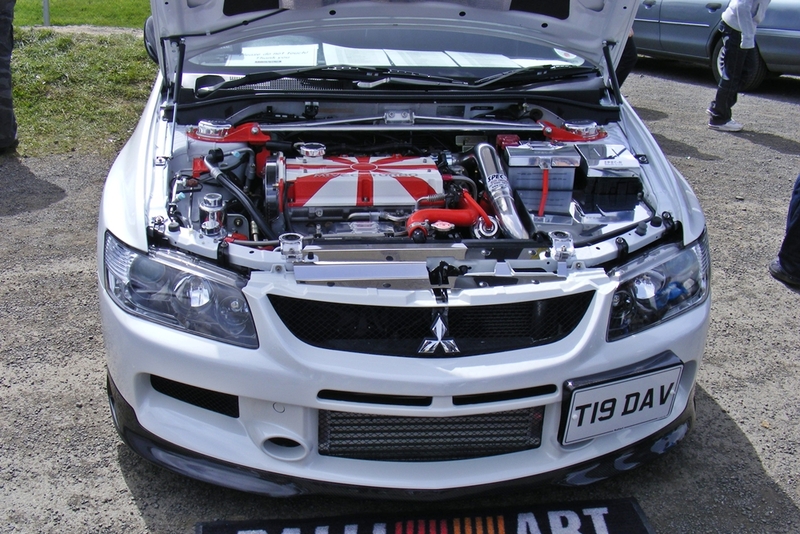 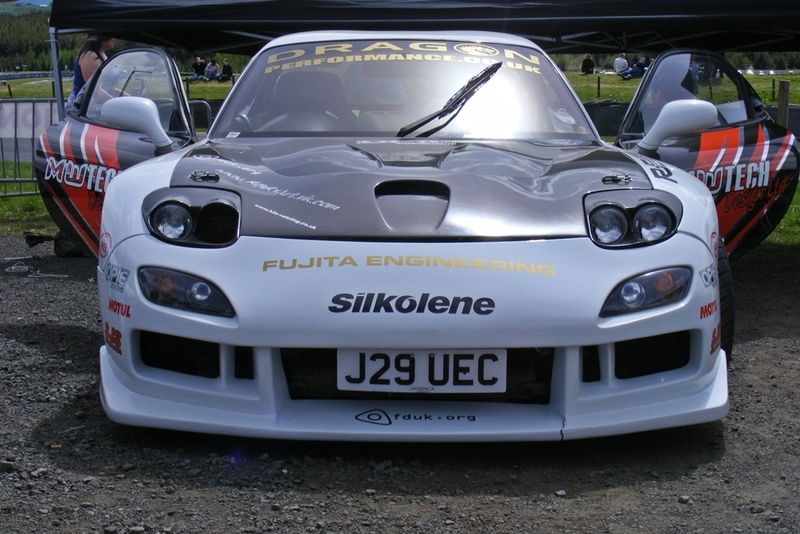 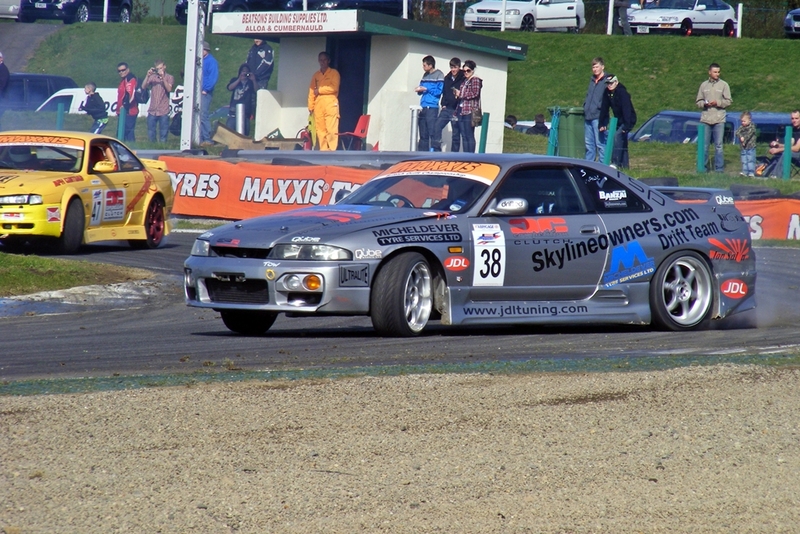 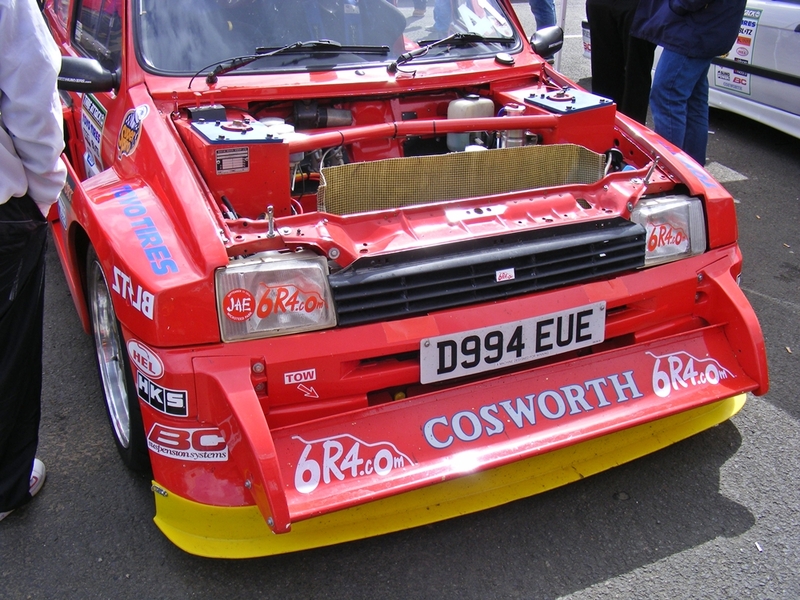 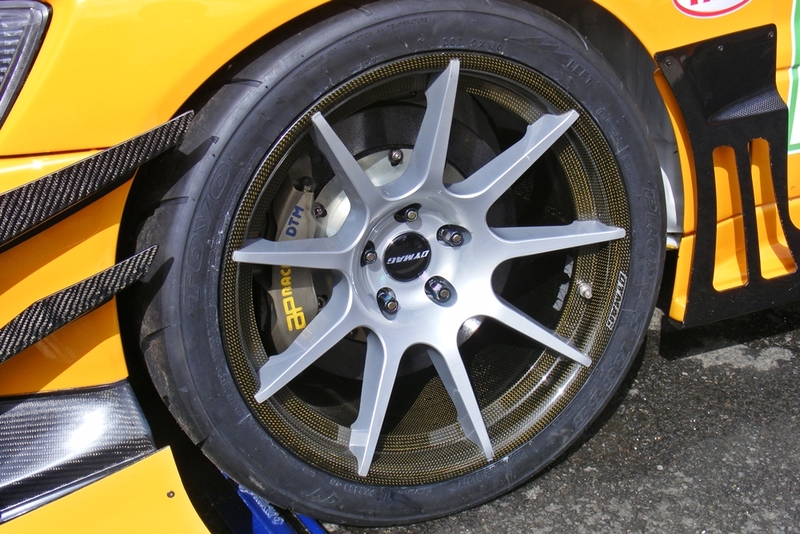 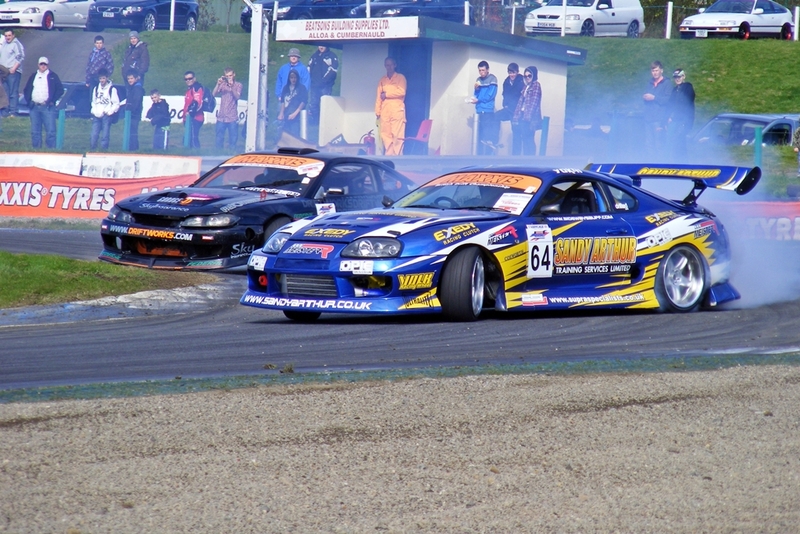 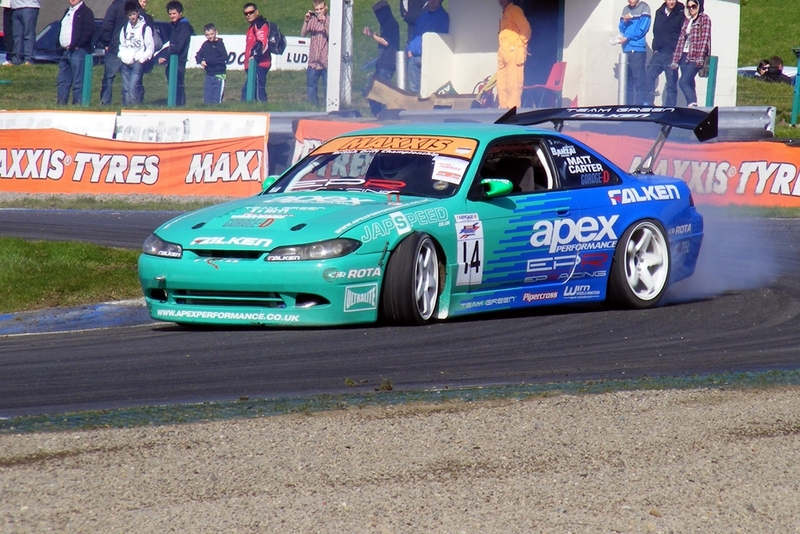 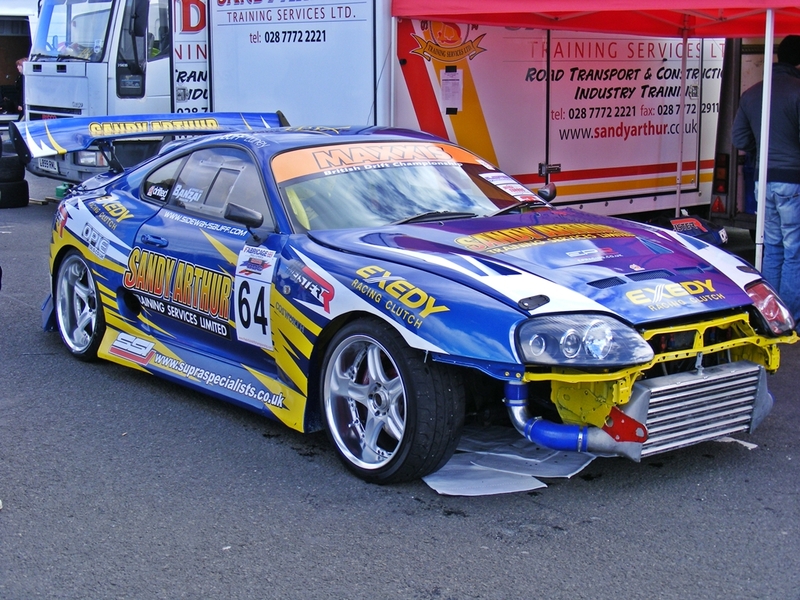 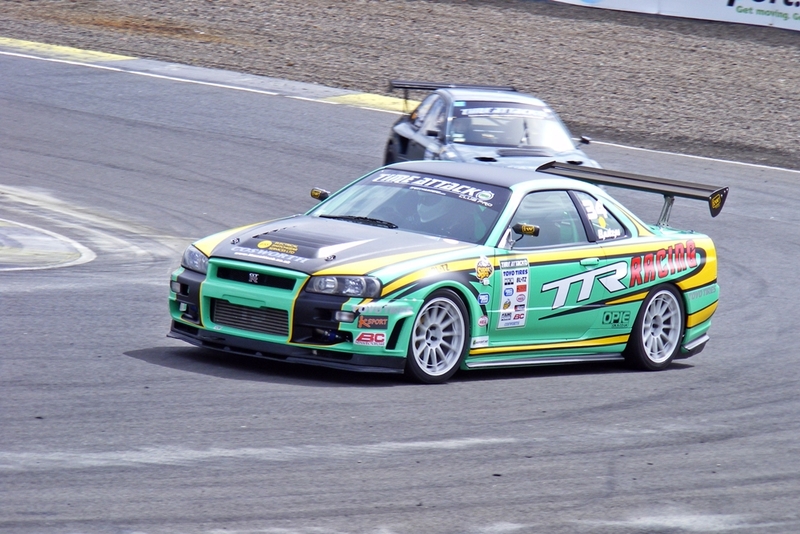 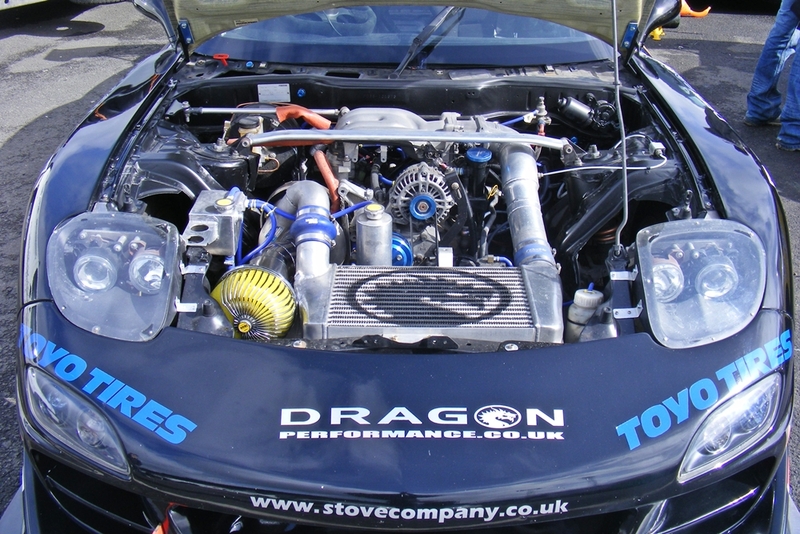 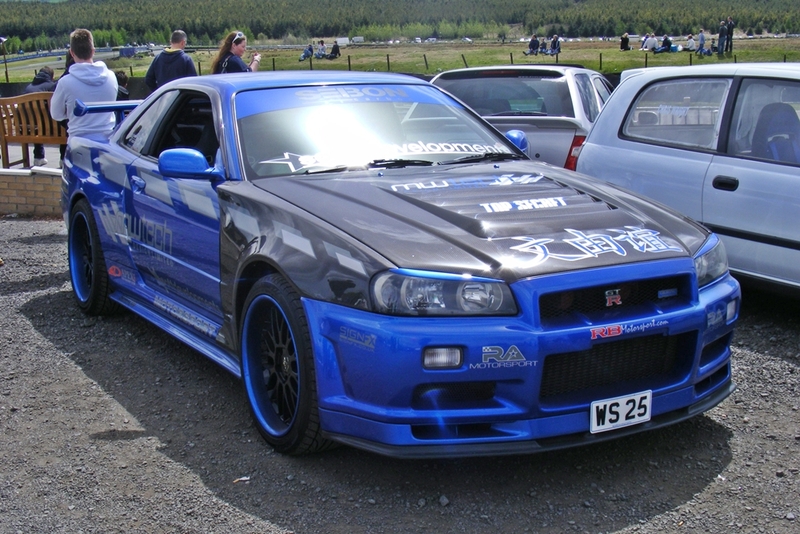 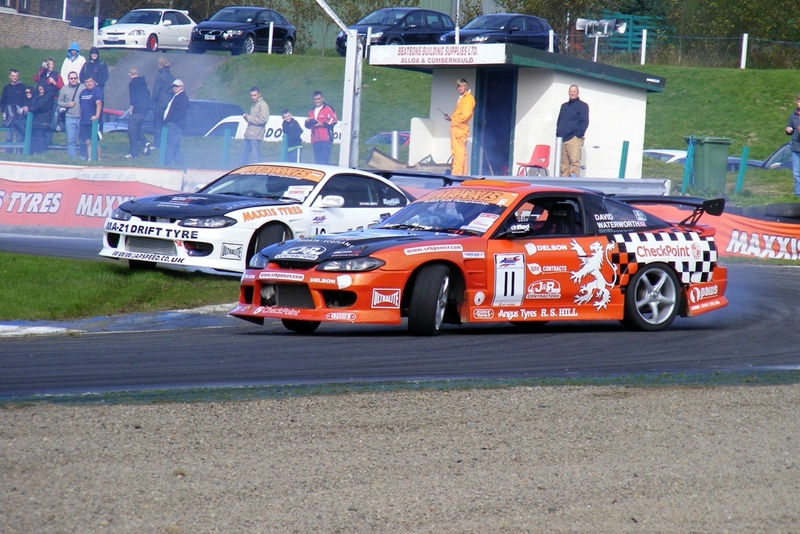 Having been to watch these events from the start, GT Battle back in 2005 and the 2 D1 exhibition events at Silverstone plus many EDC rounds after I do feel a little bit cheated this year. 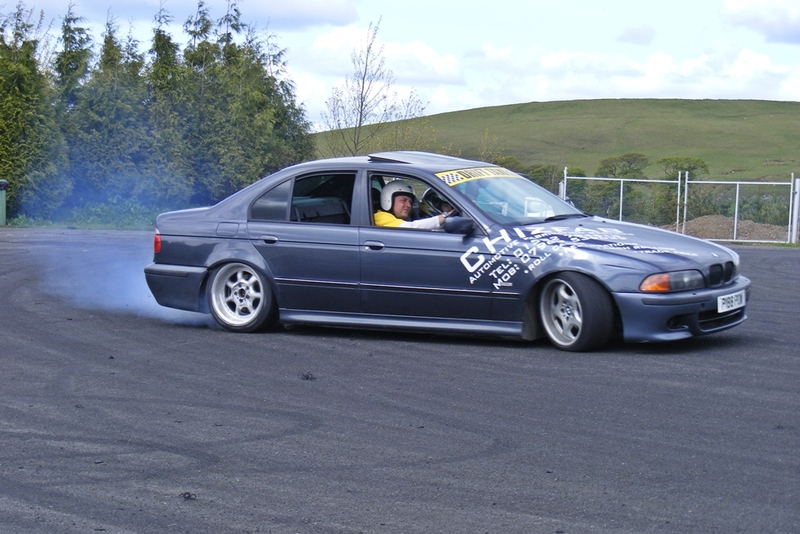 I got more enjoyment watching the local guys with their ‘Drift Taxi’ antics. 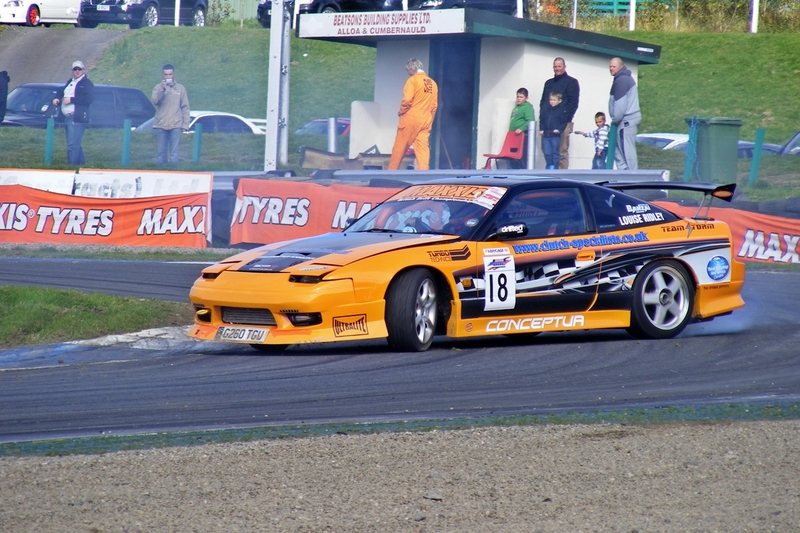 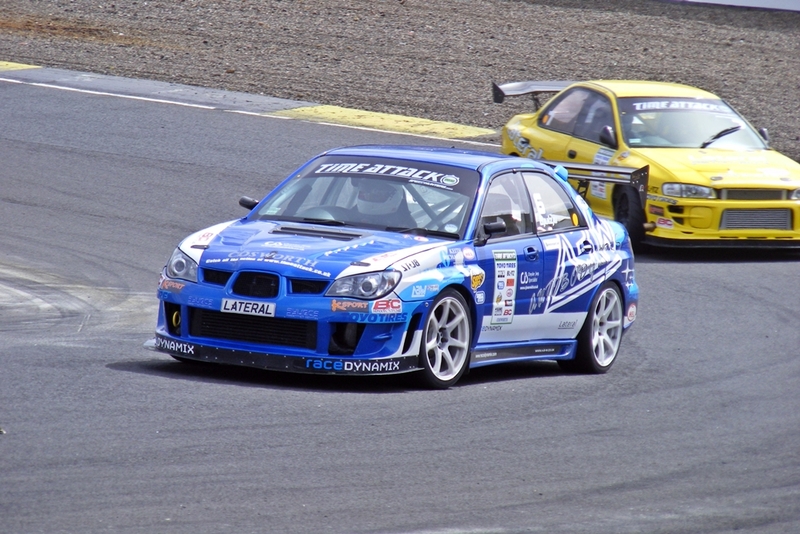 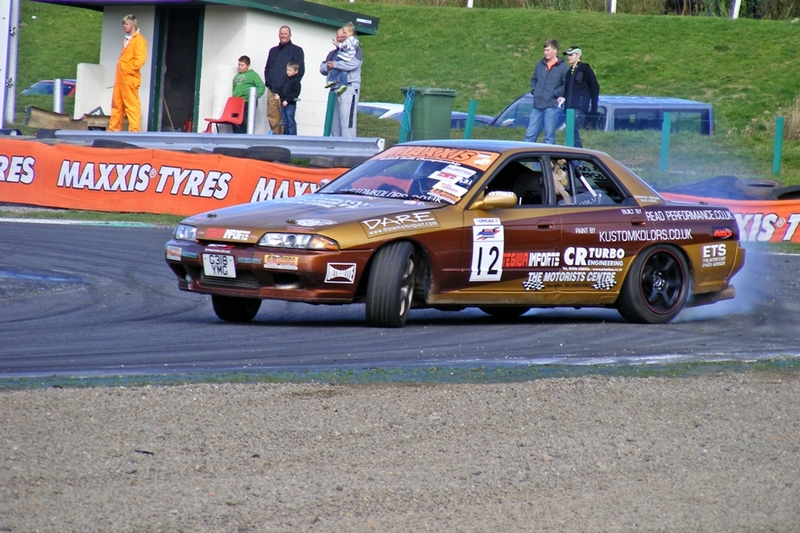 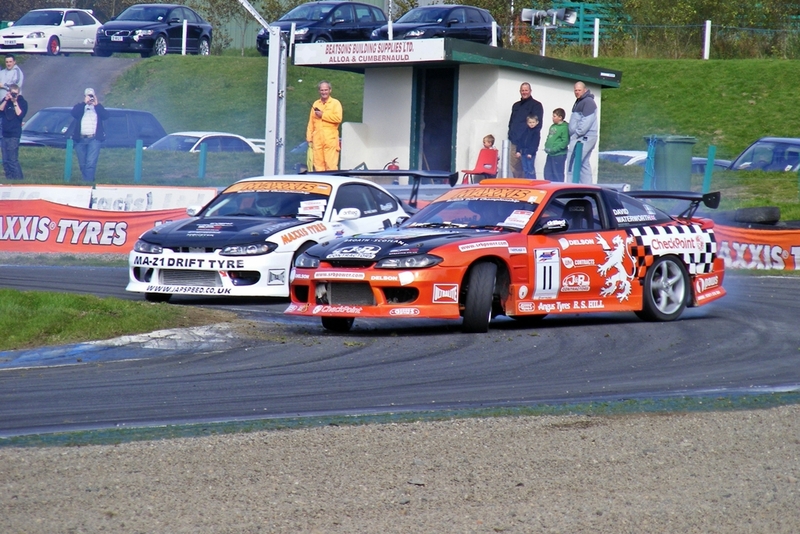 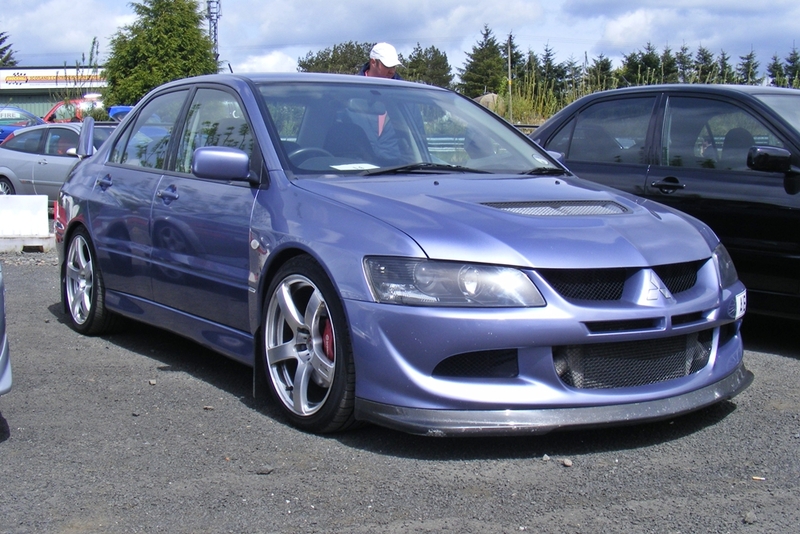 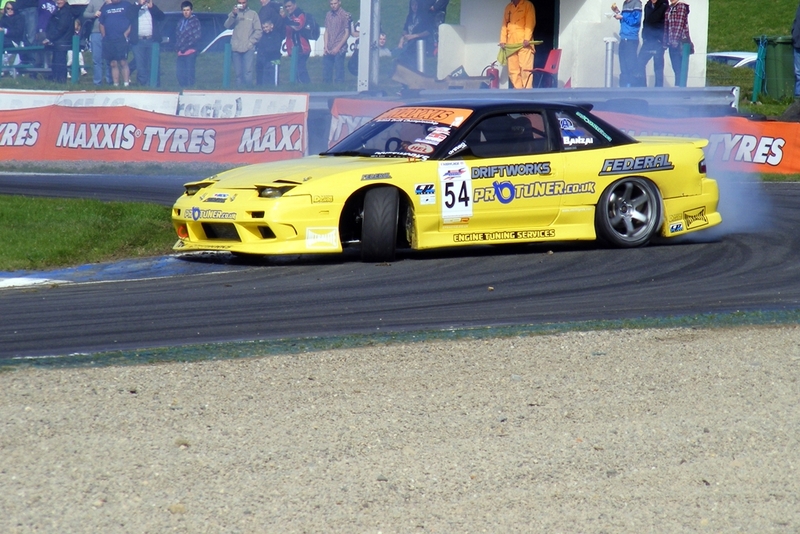 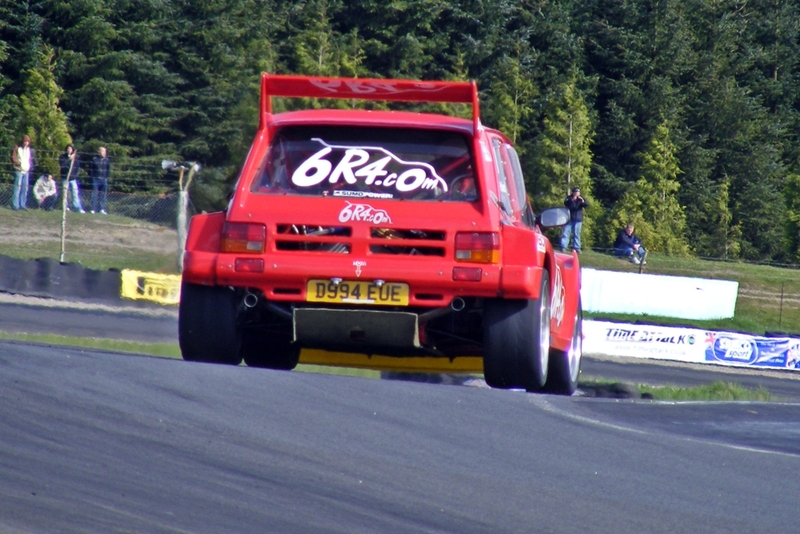 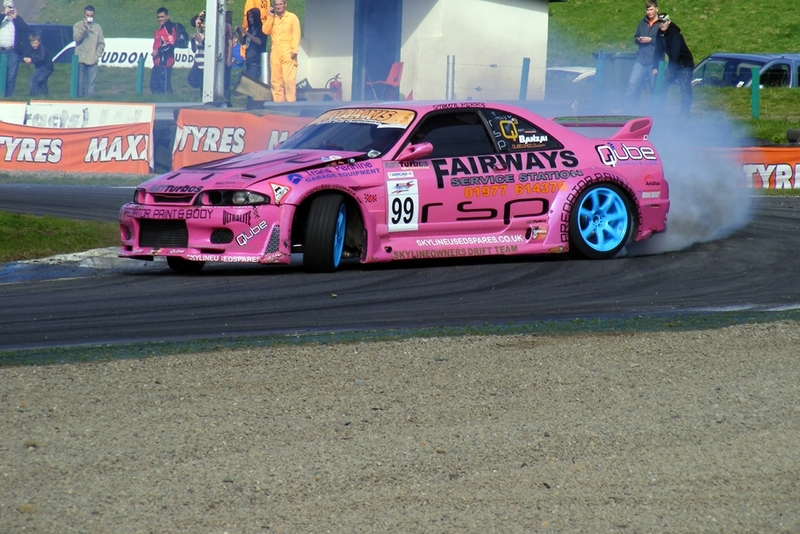 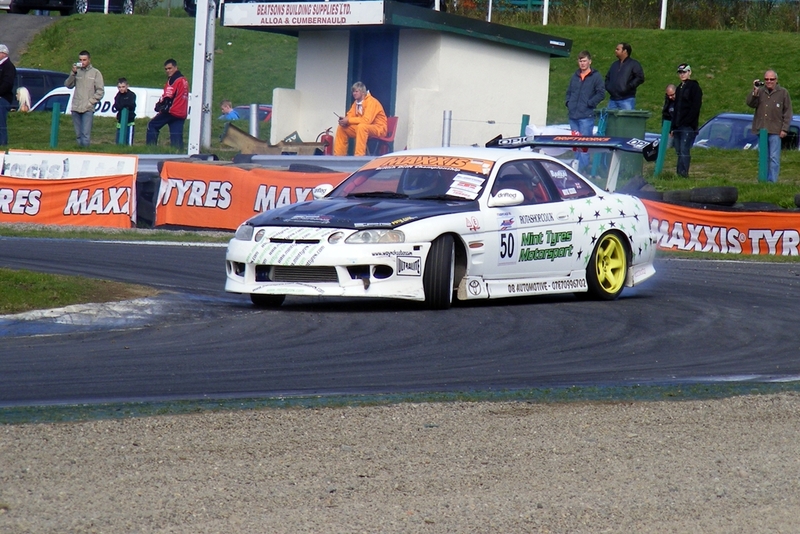 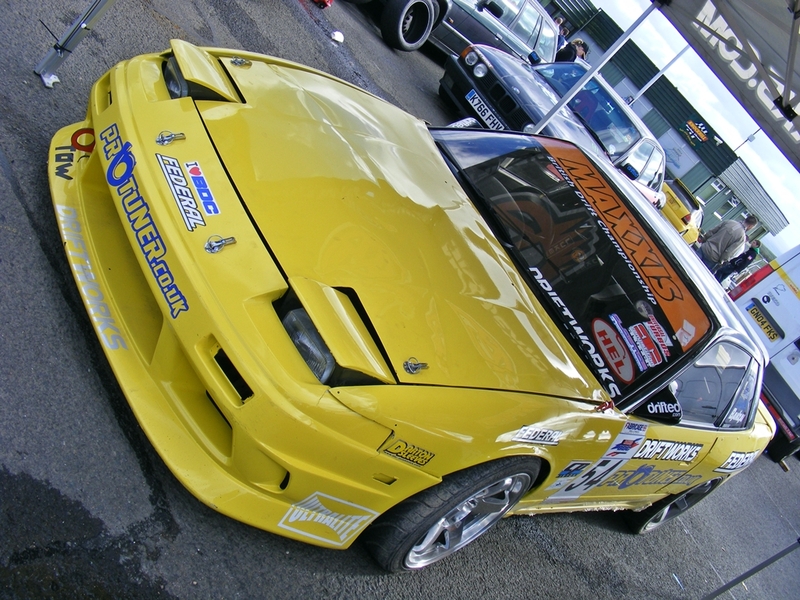 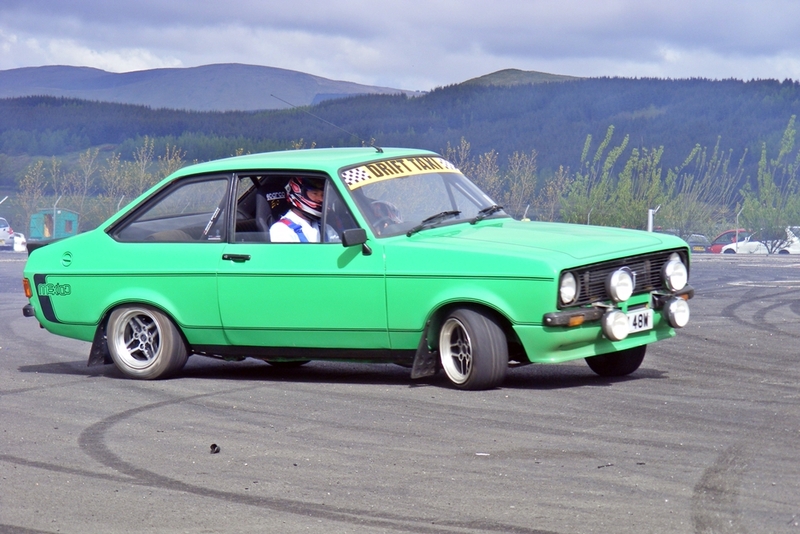 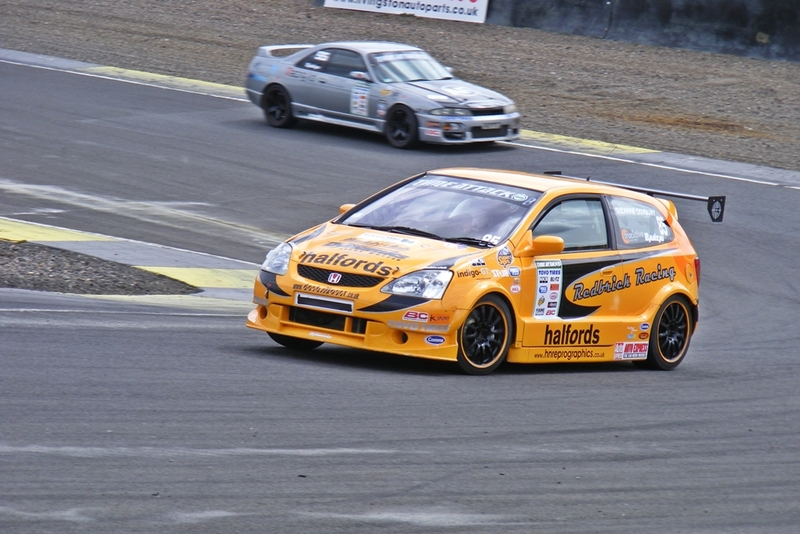 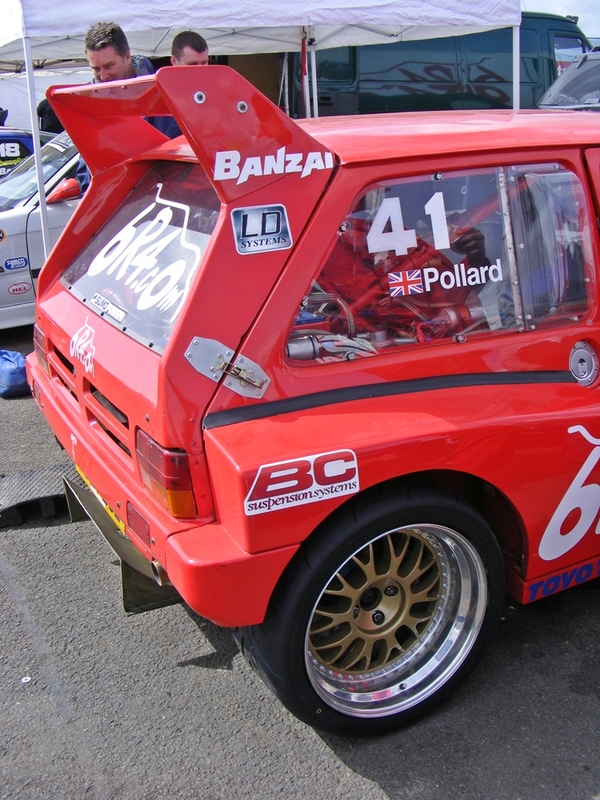 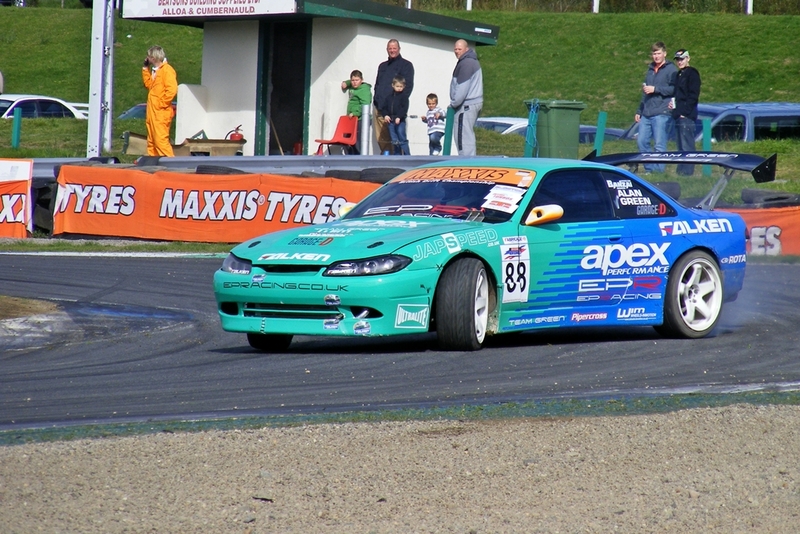 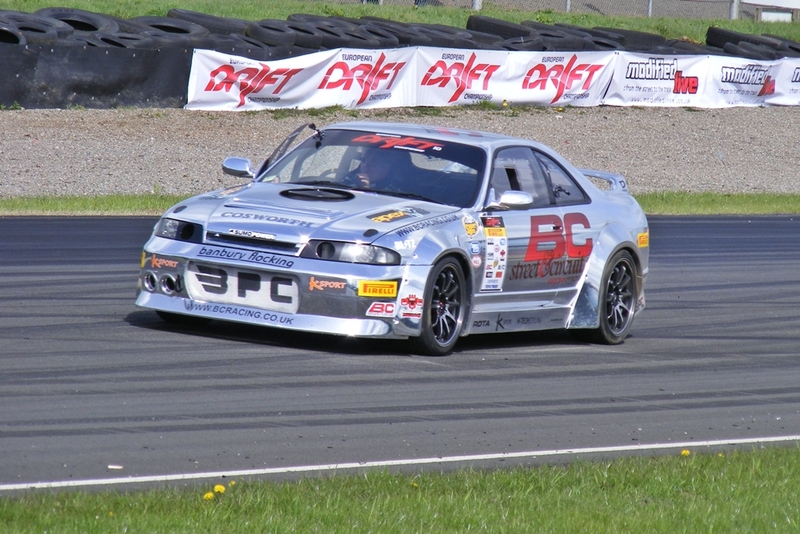 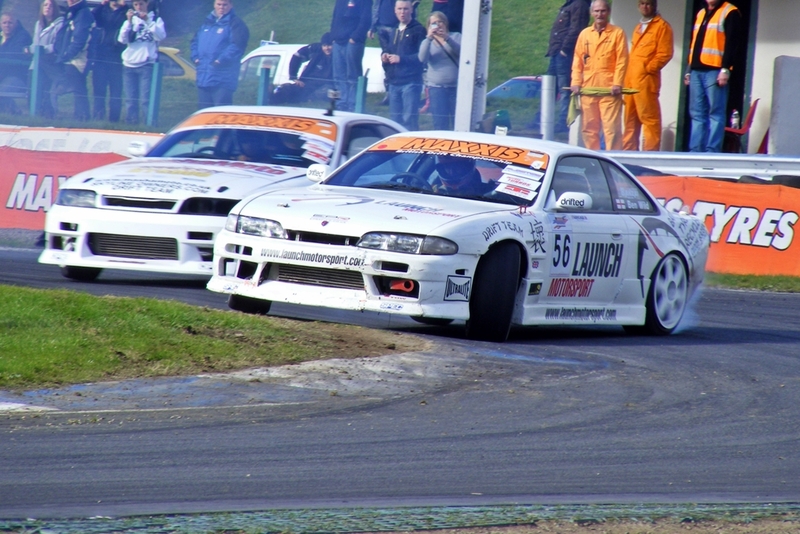 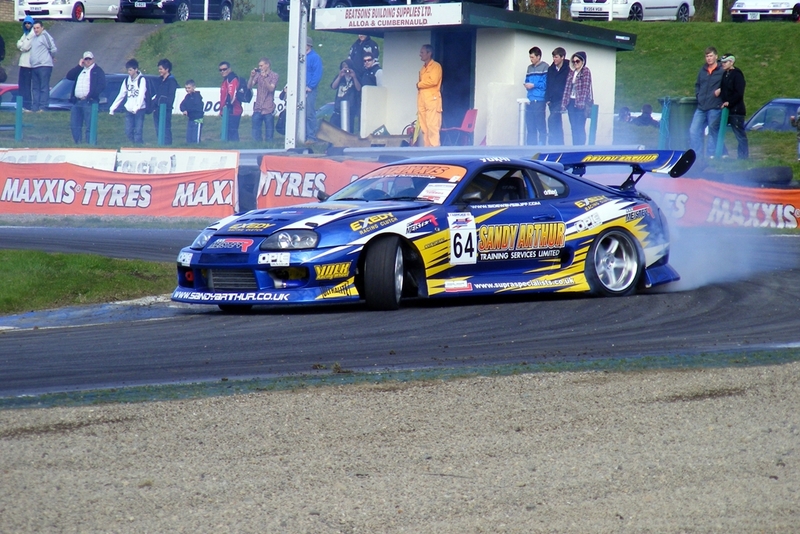 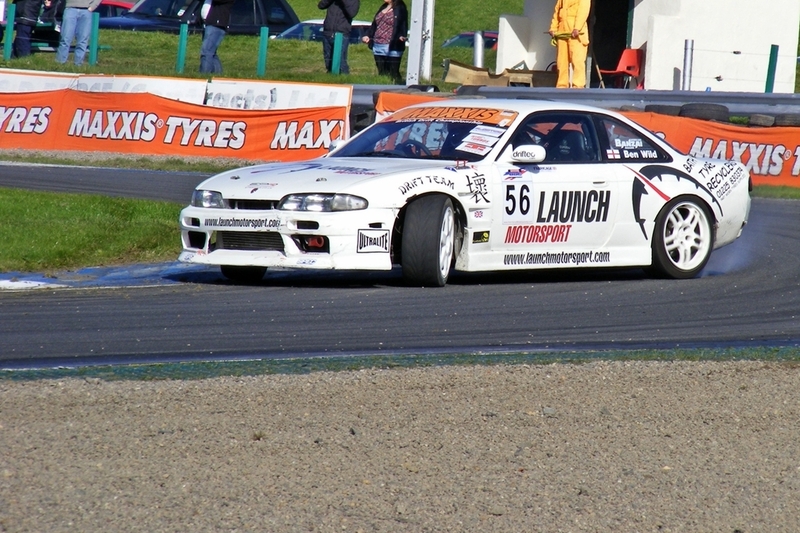 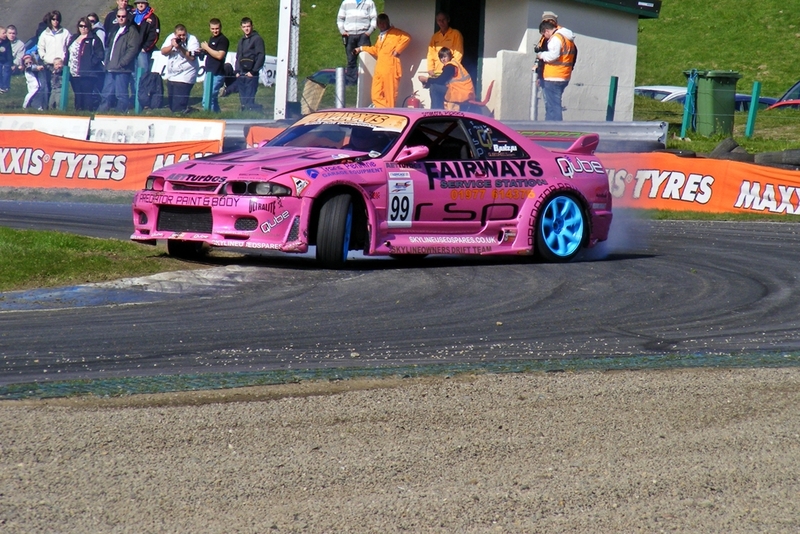 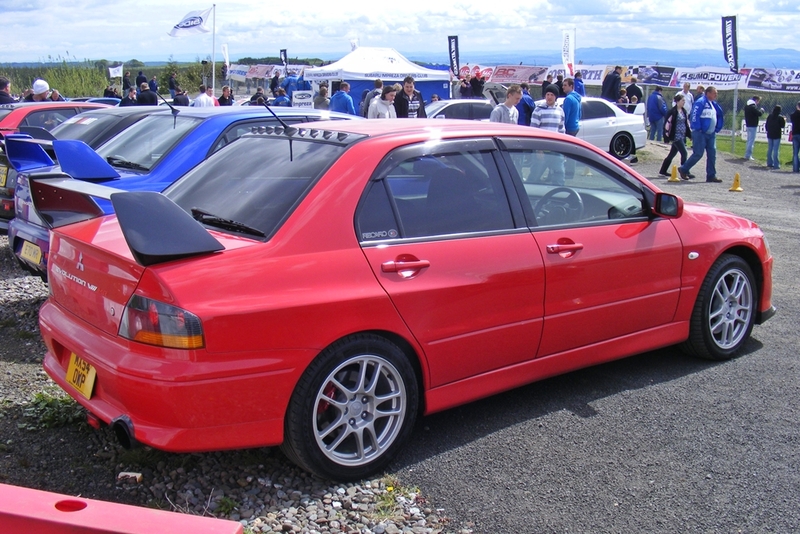 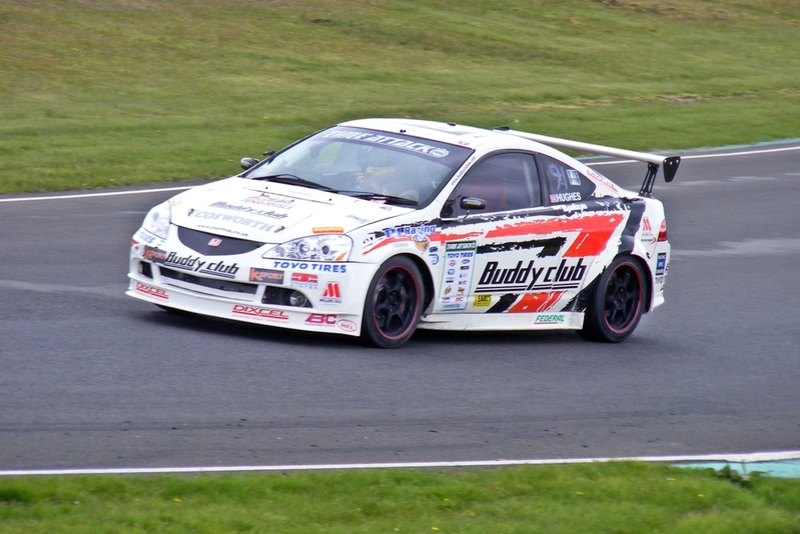 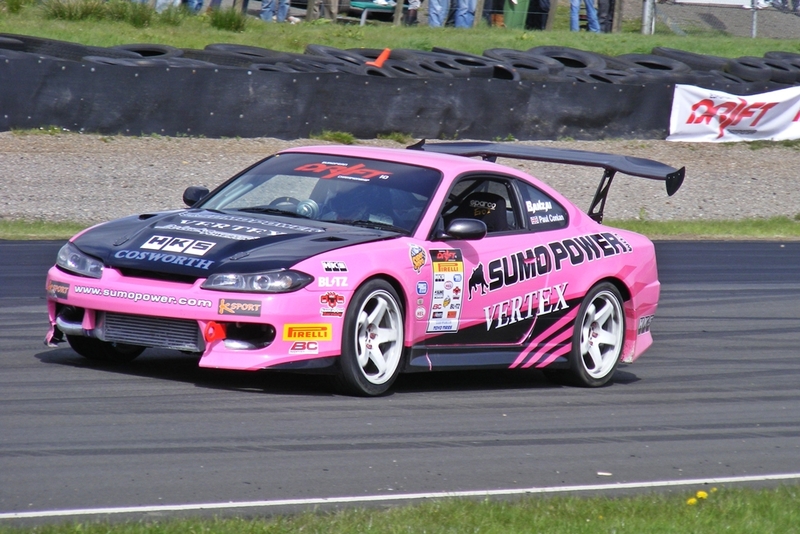 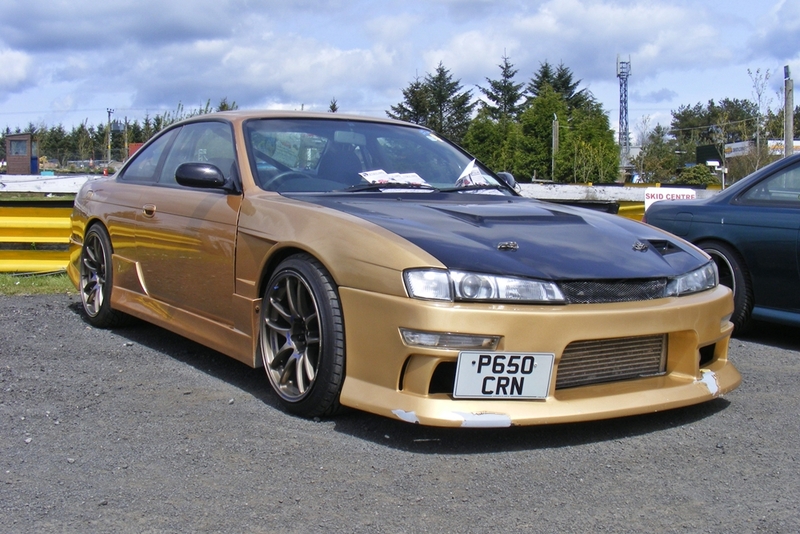 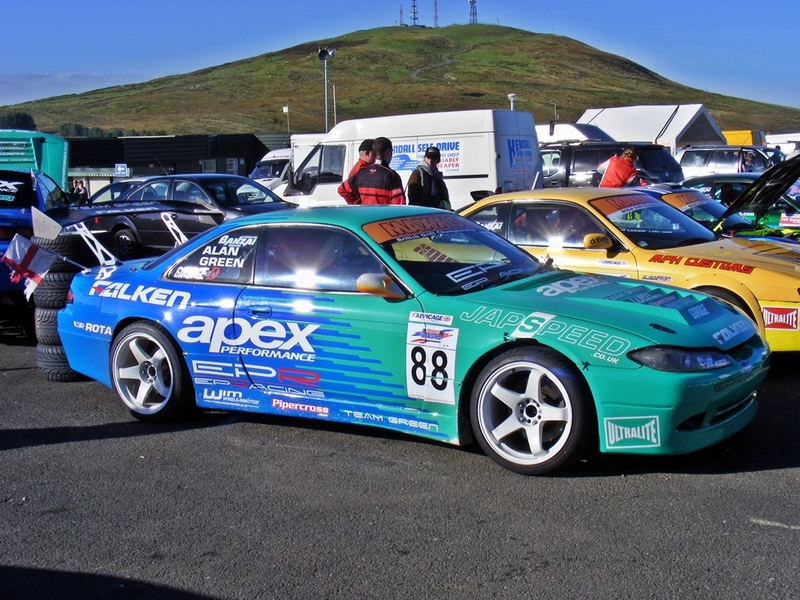 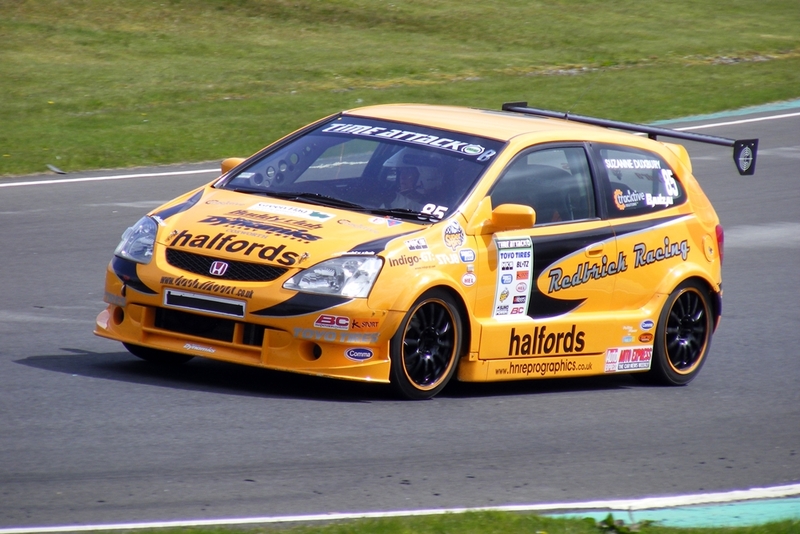 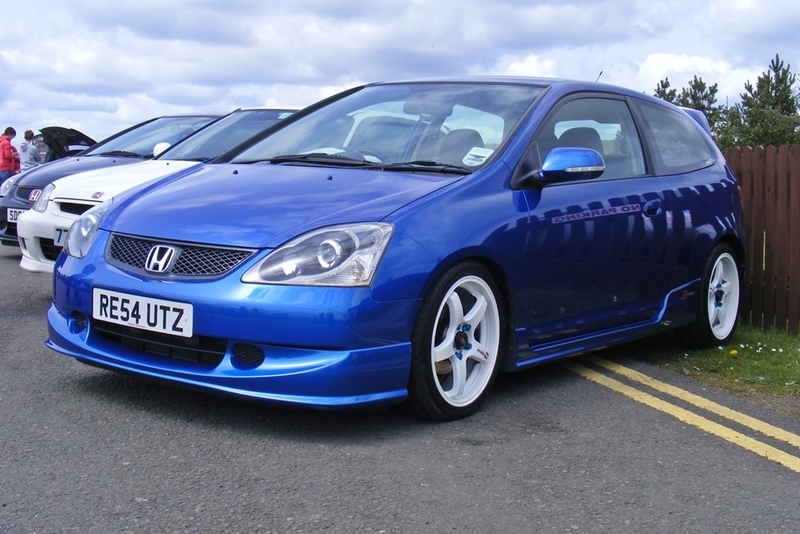 Nevermind the BDC is coming to Knockhill later in the year for a real competitive event, so that should be a good day. 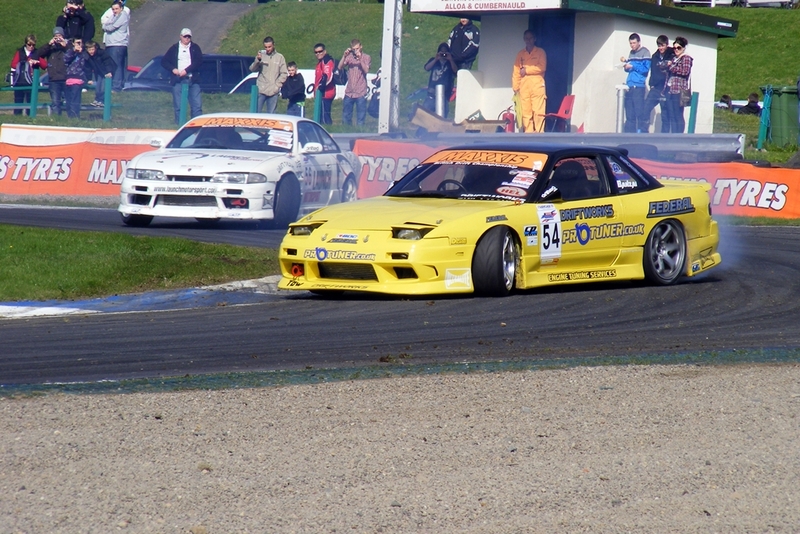 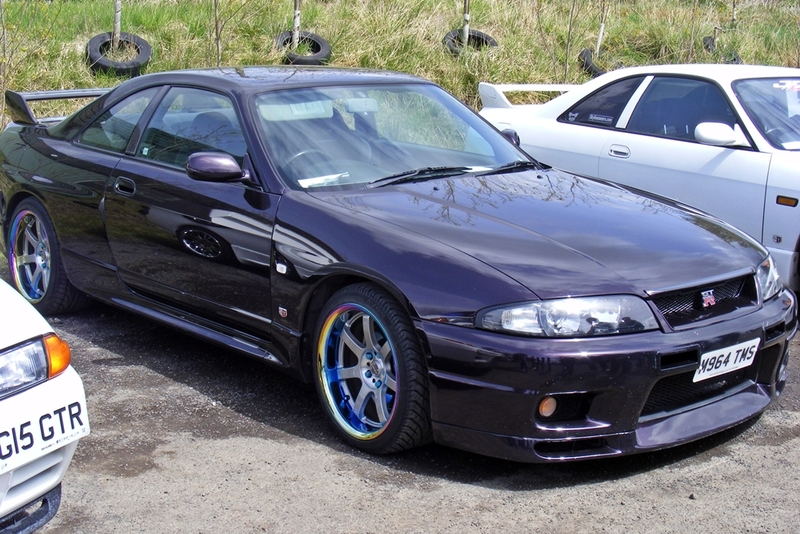 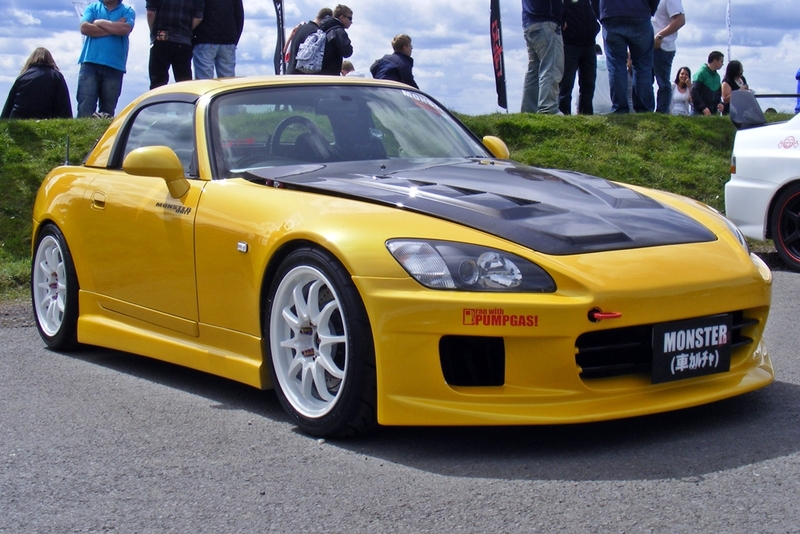 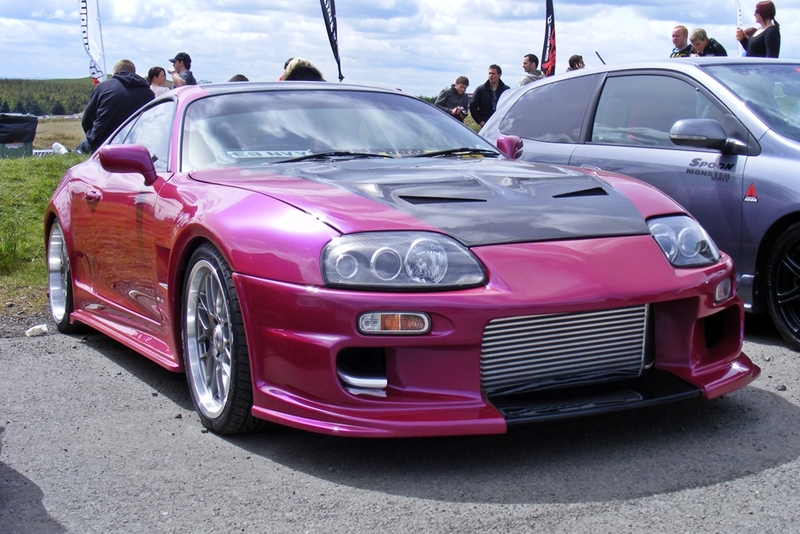 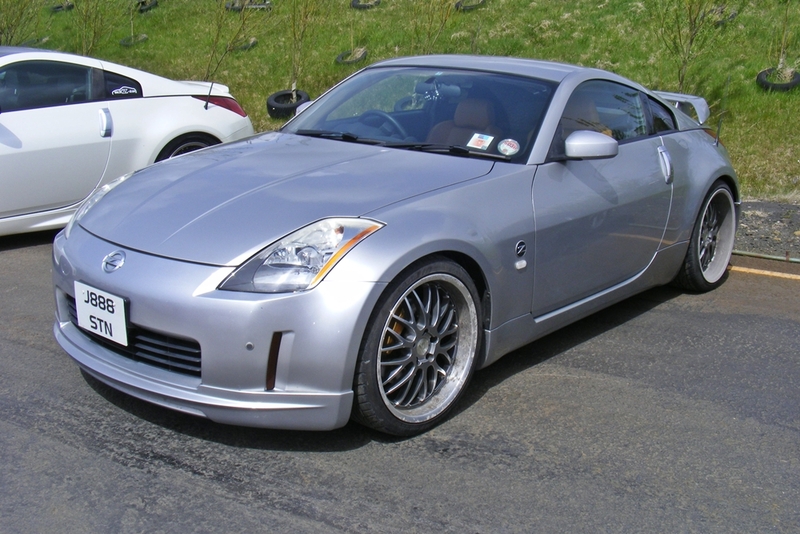 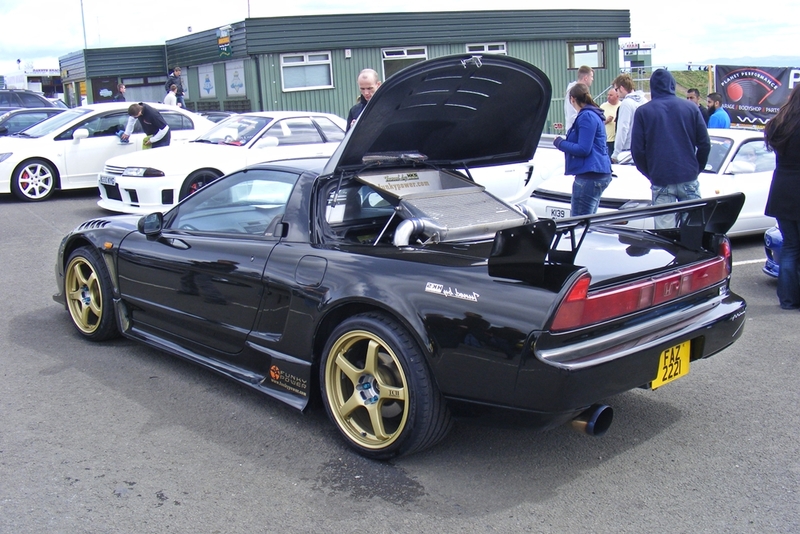 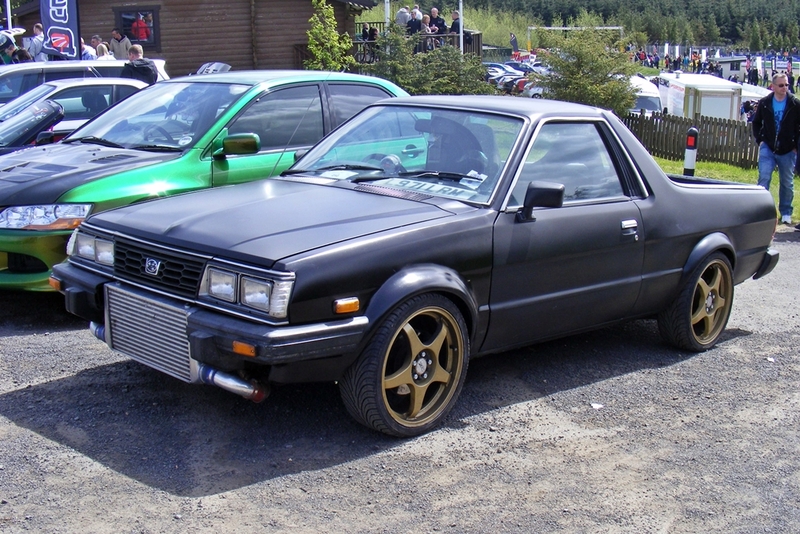 Anyway, rant over, here are some pics of the EDC cars & Drift Taxis. 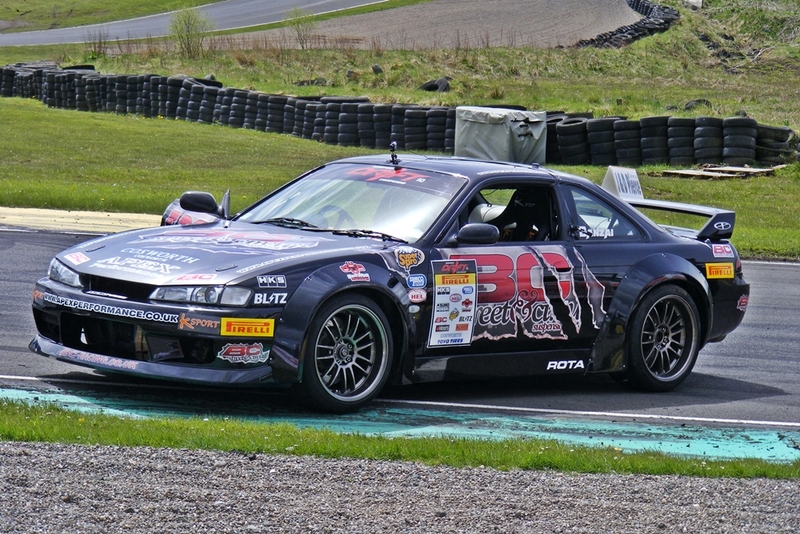 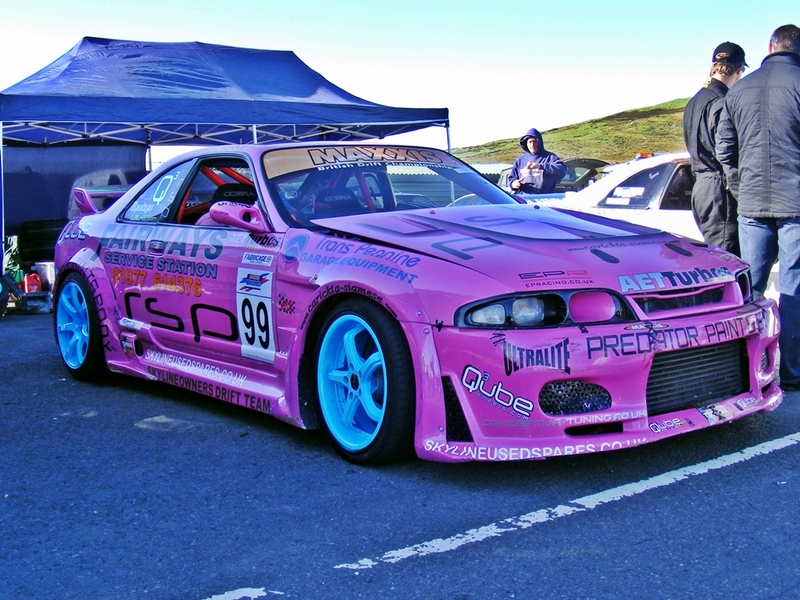 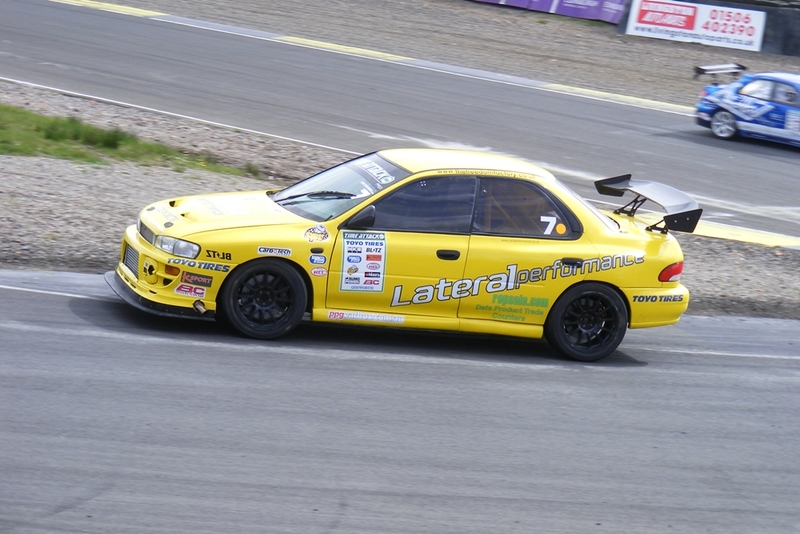 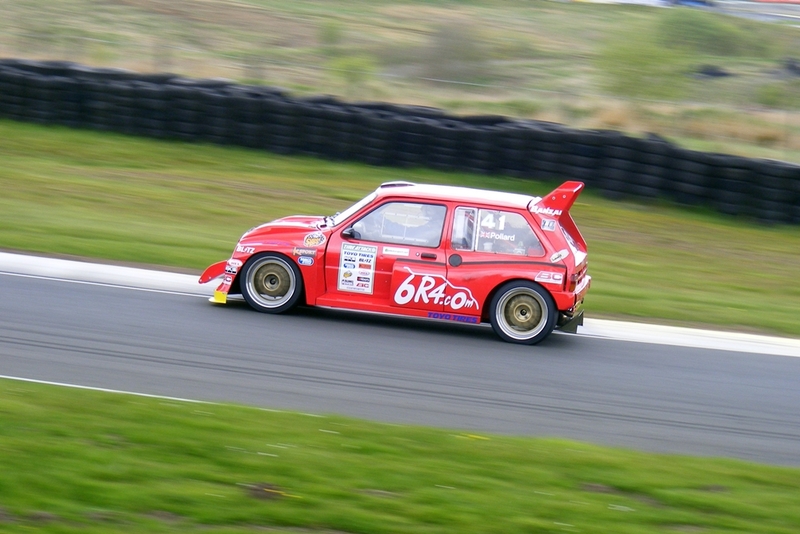 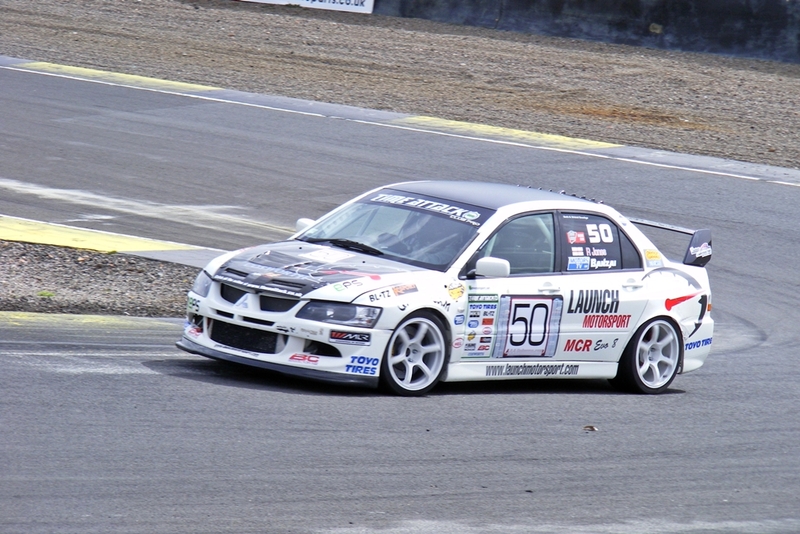 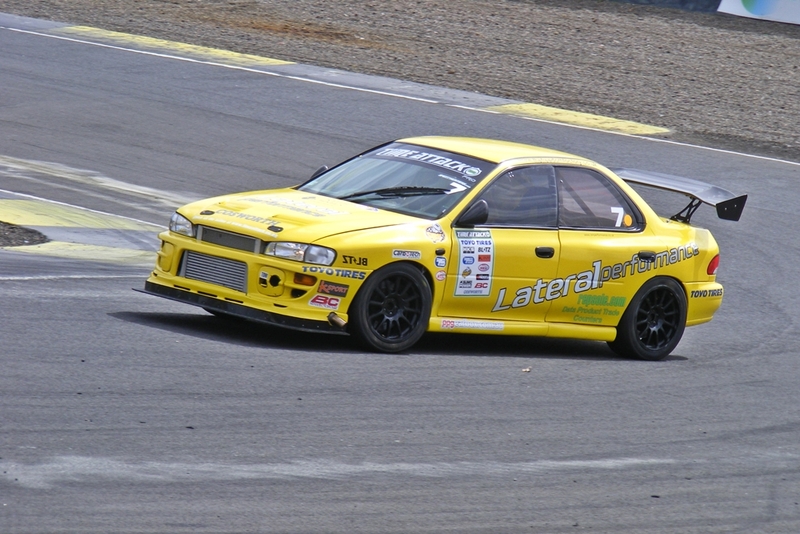 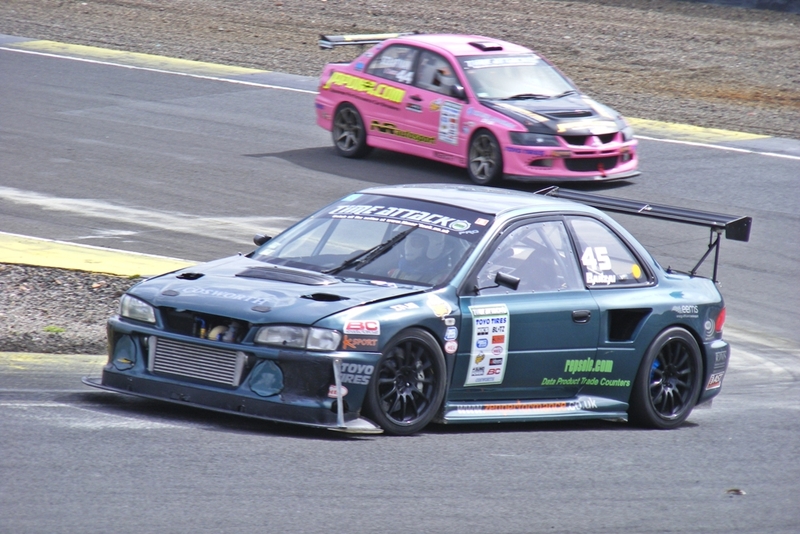 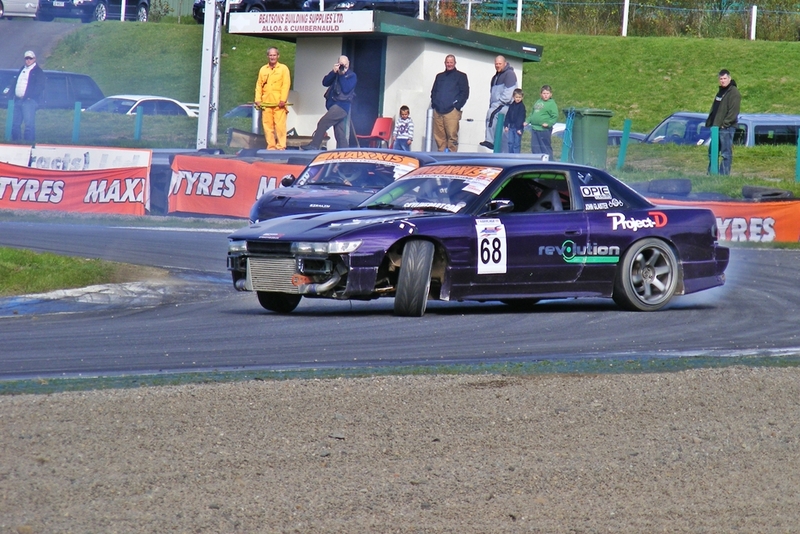 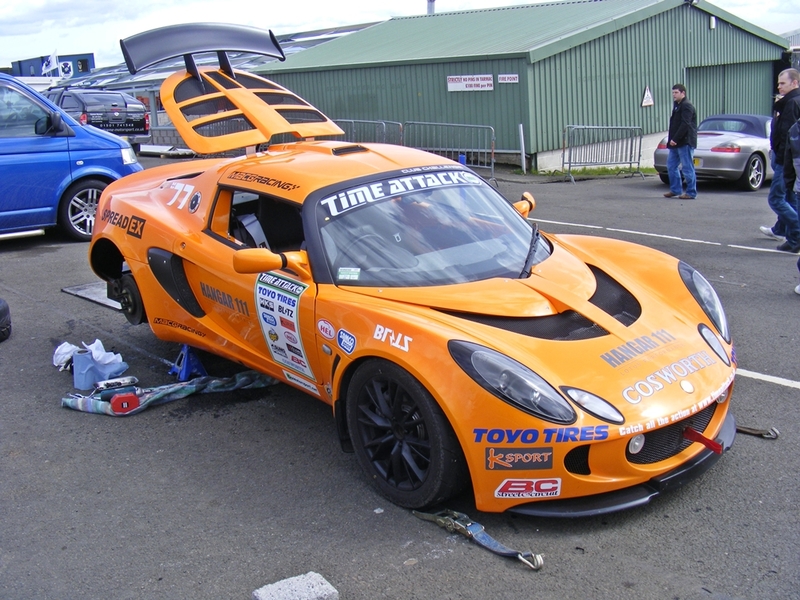 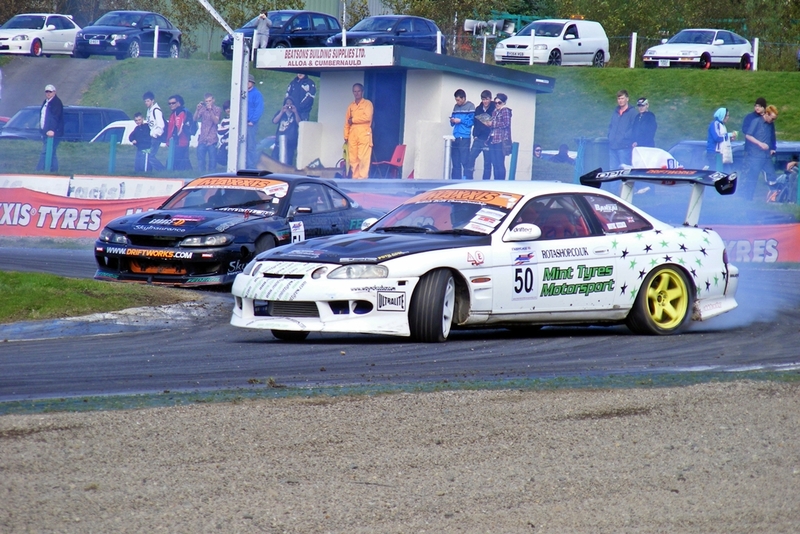 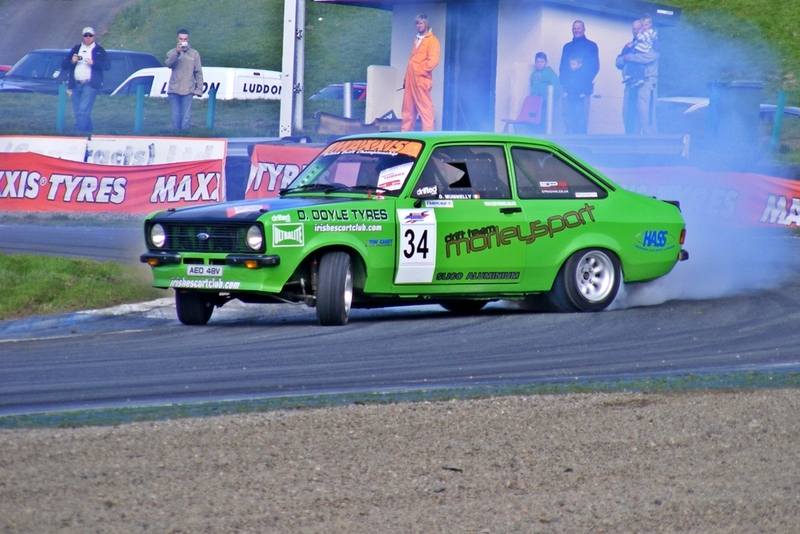 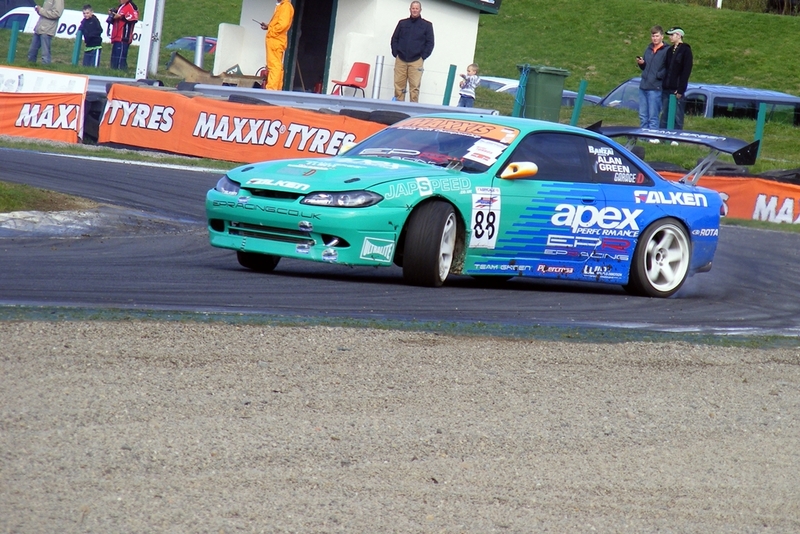 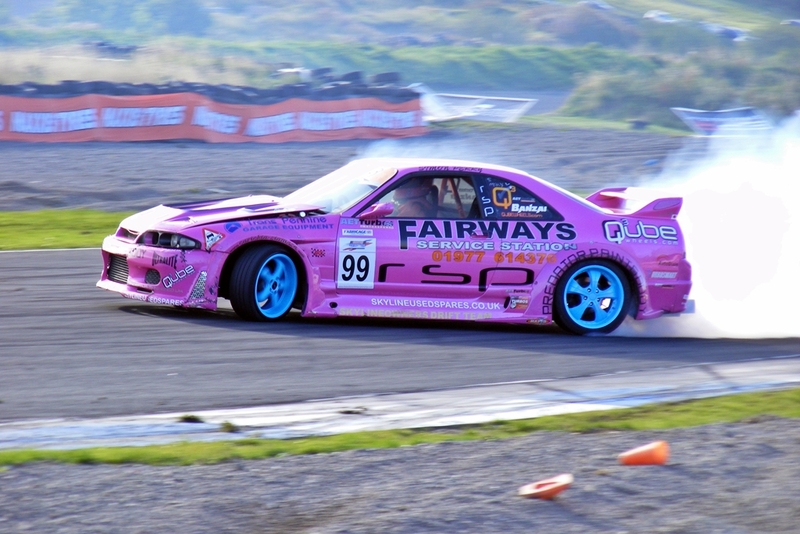 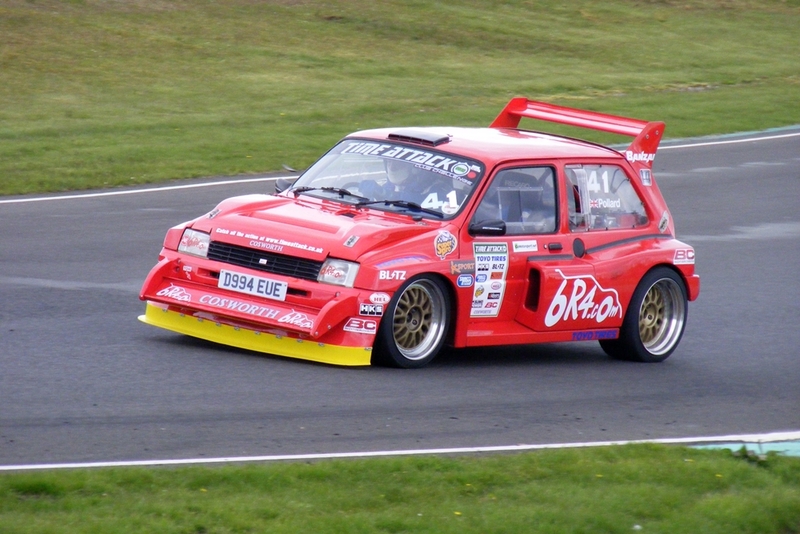 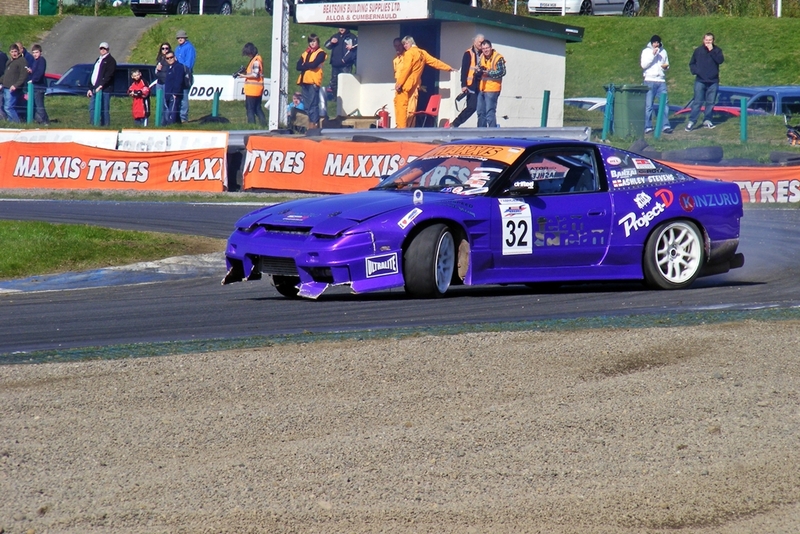 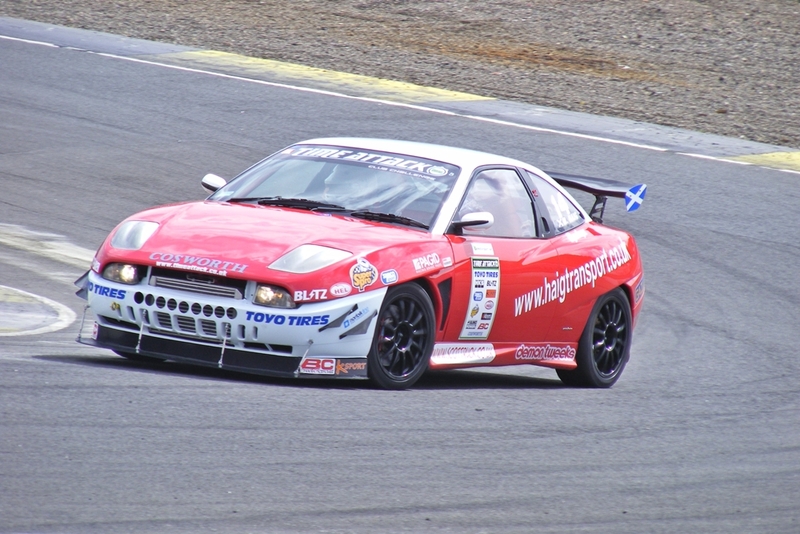 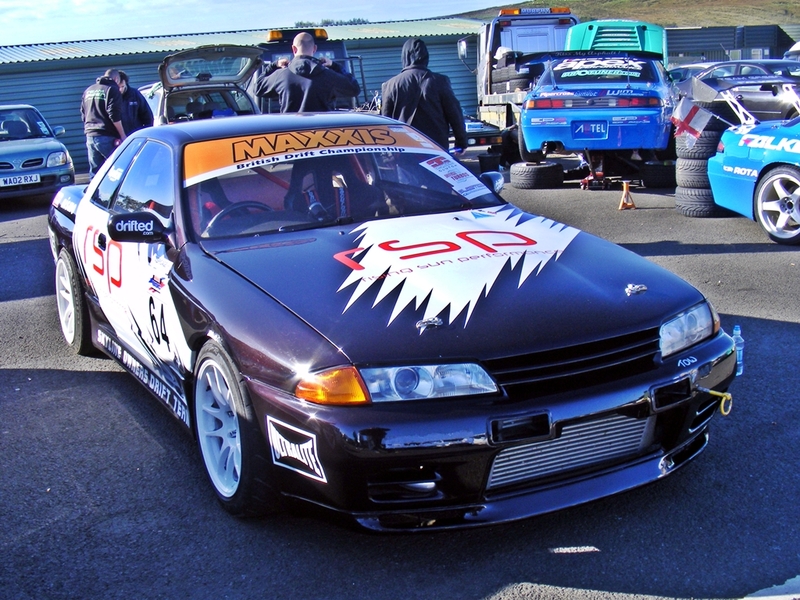 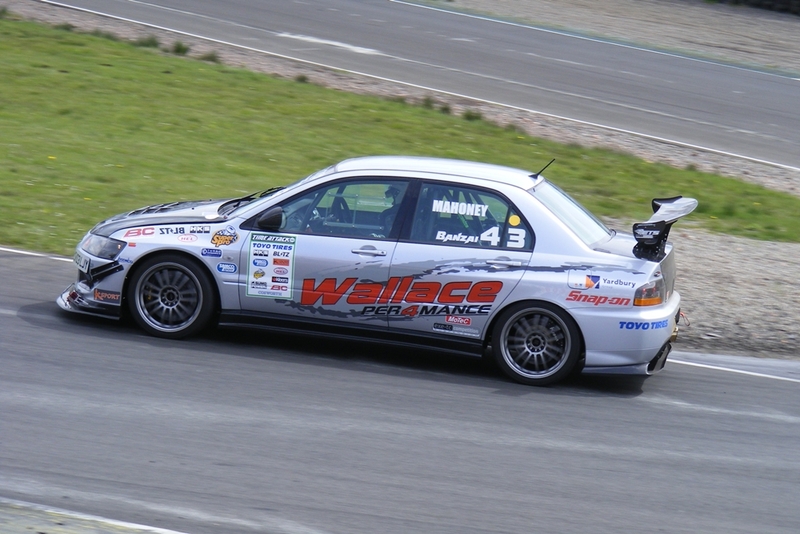 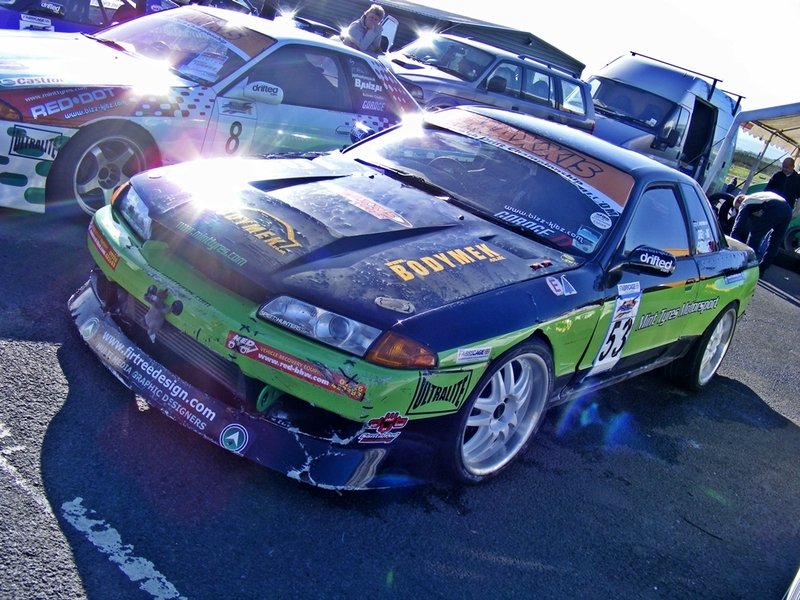 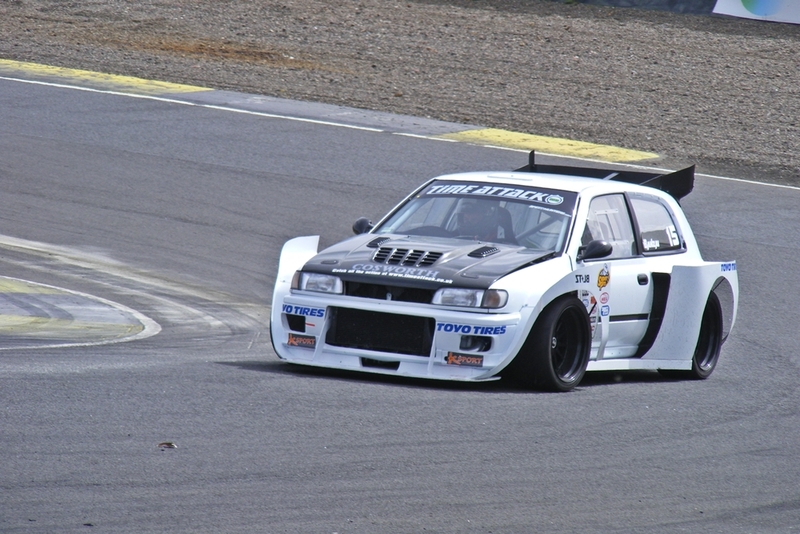 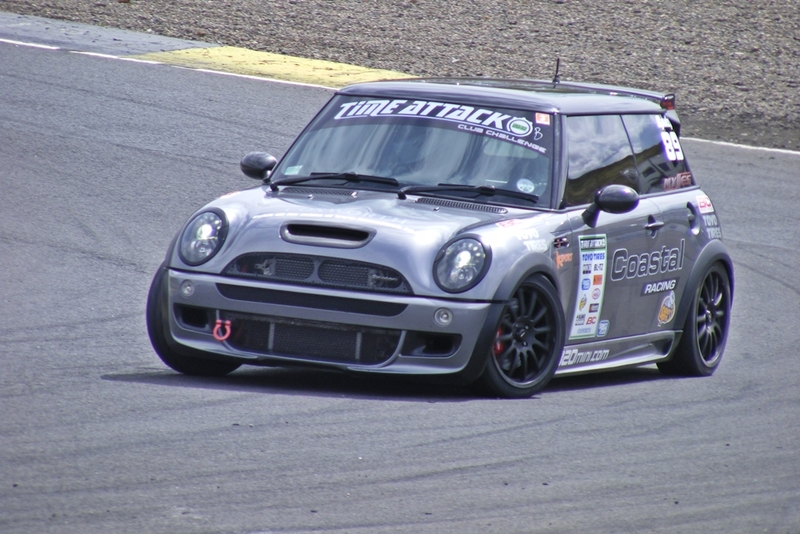 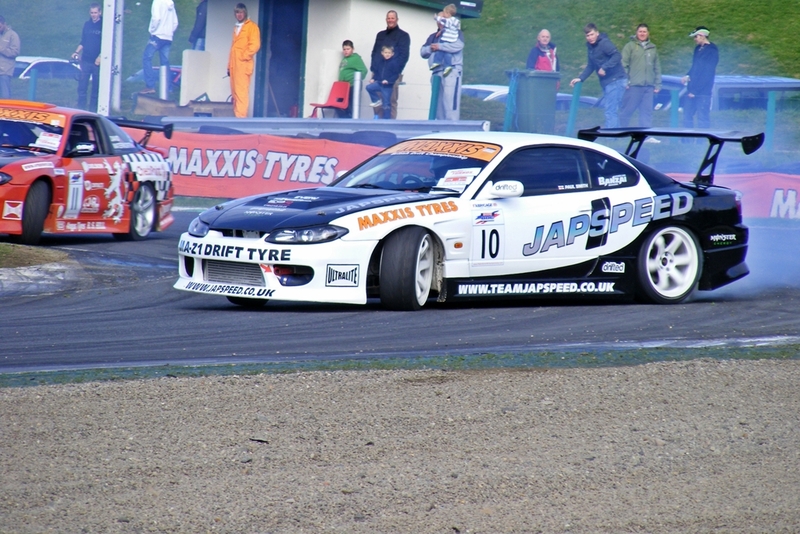 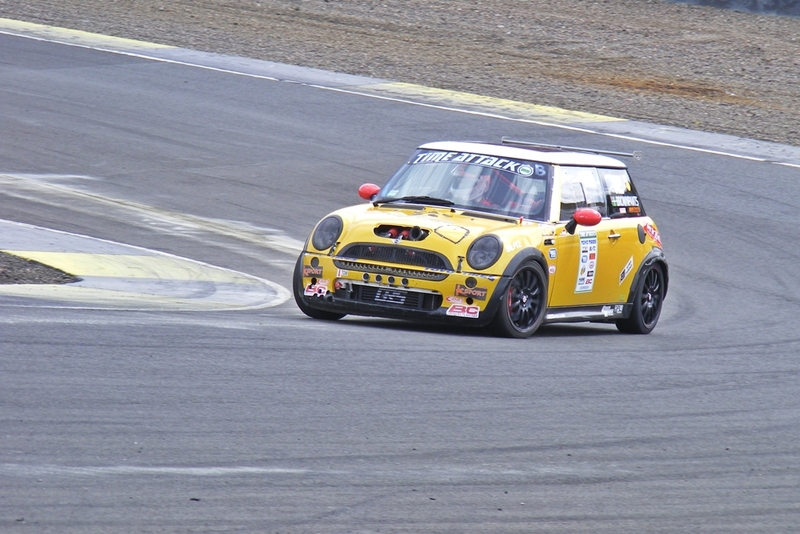 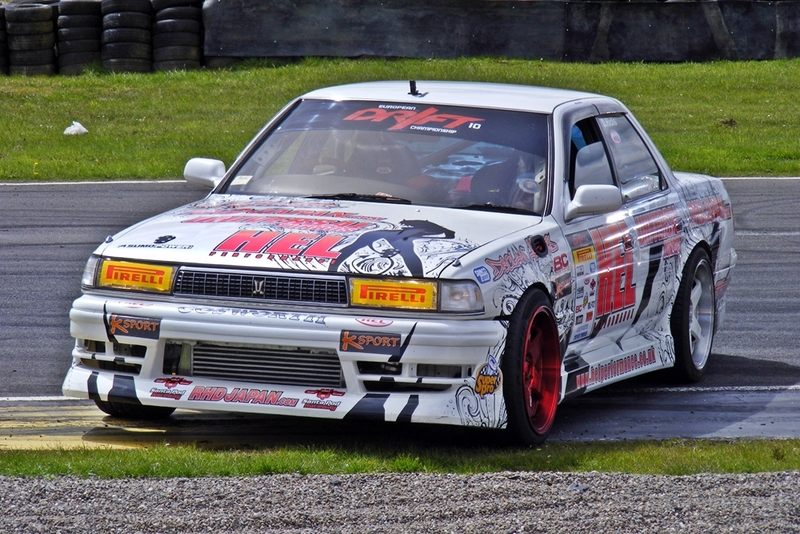 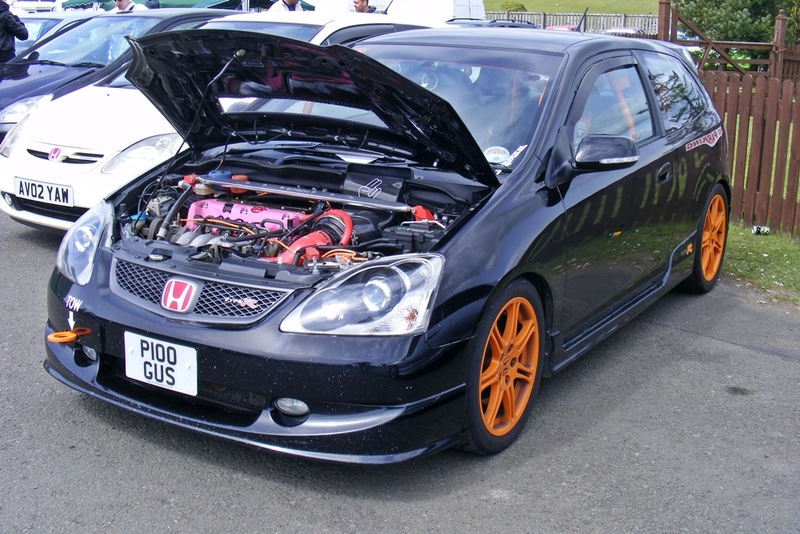 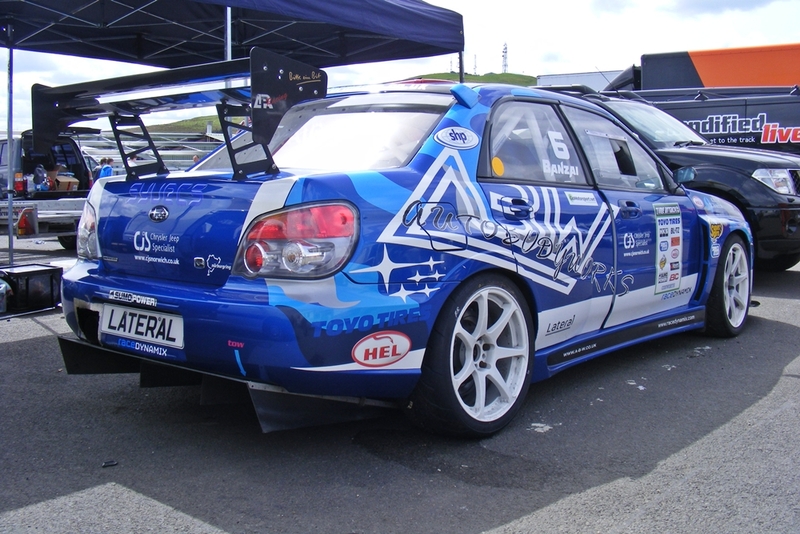 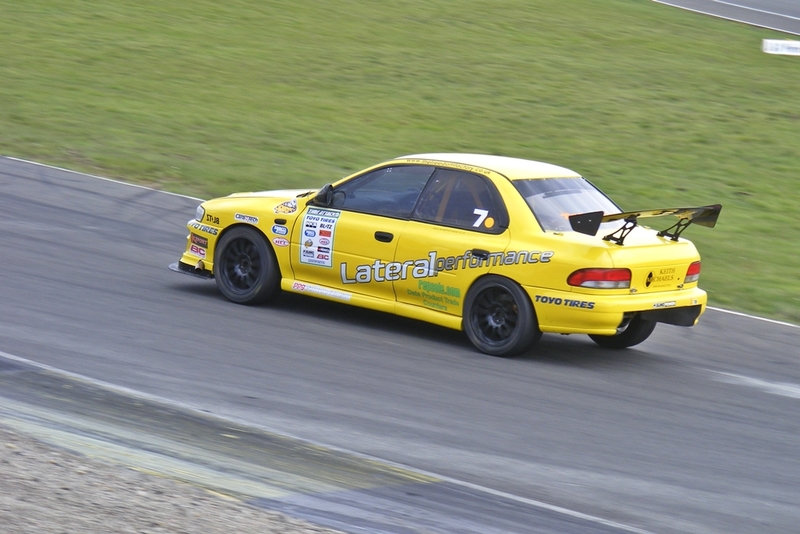 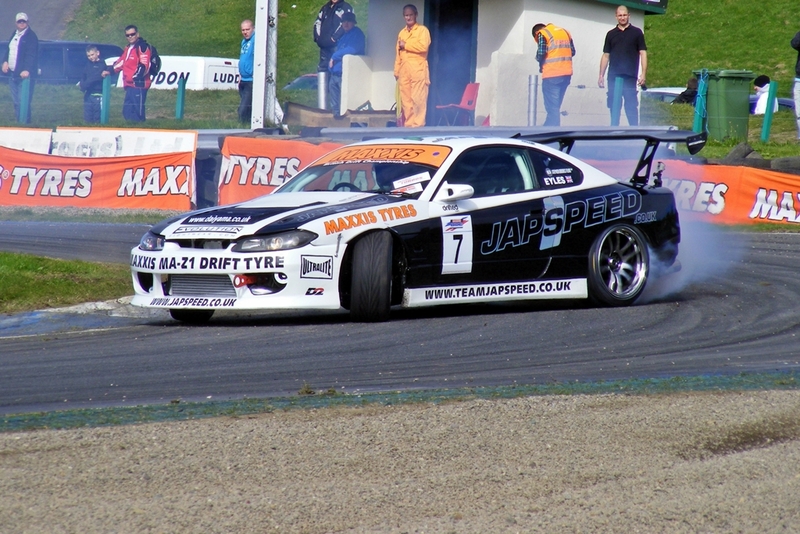 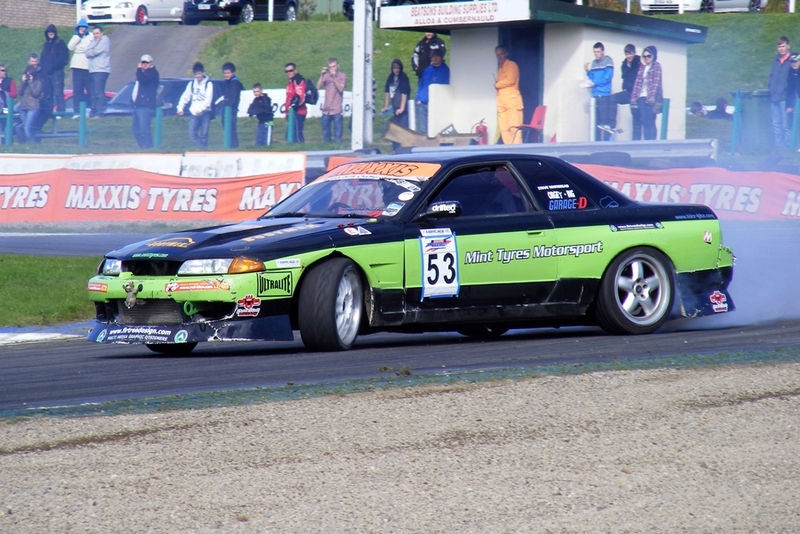 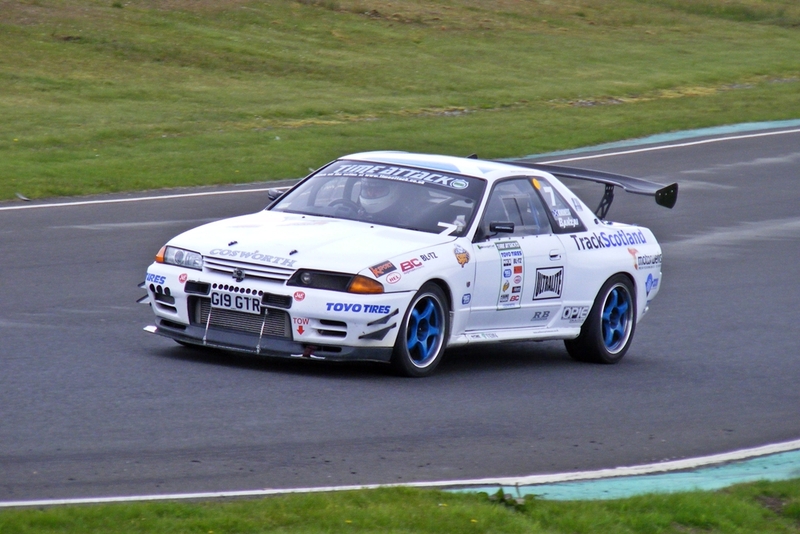 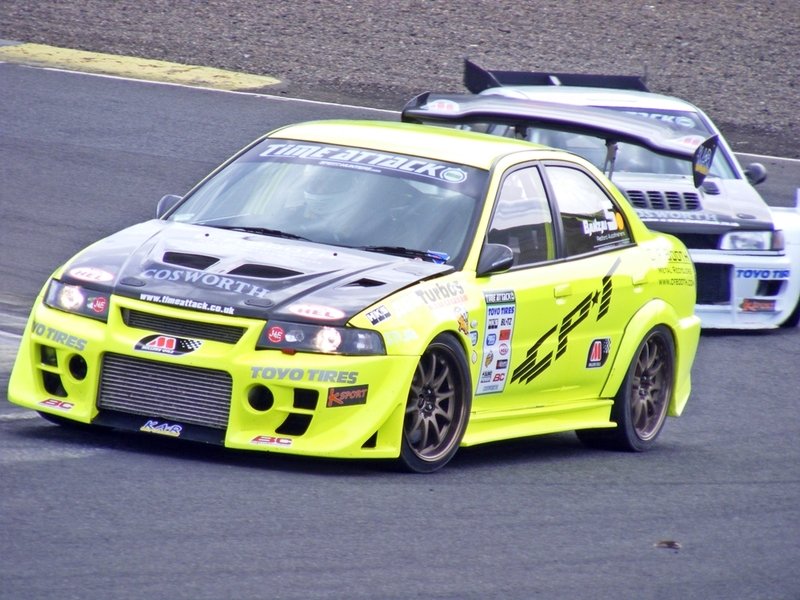 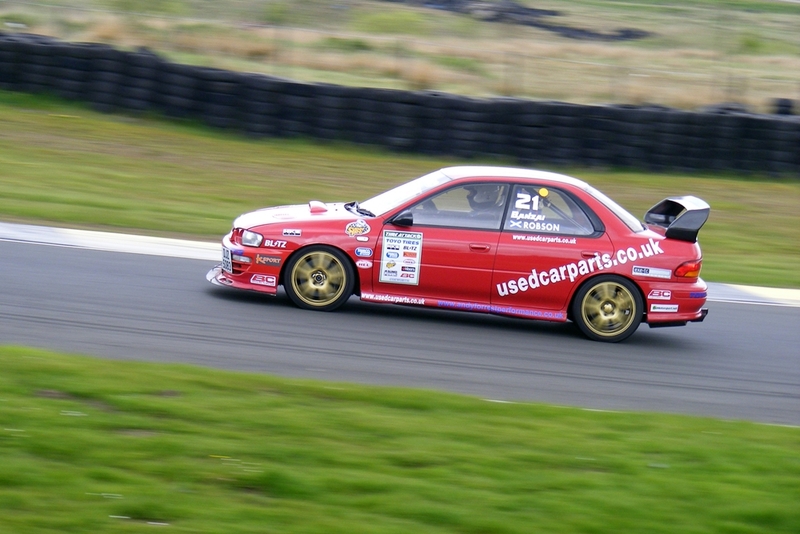 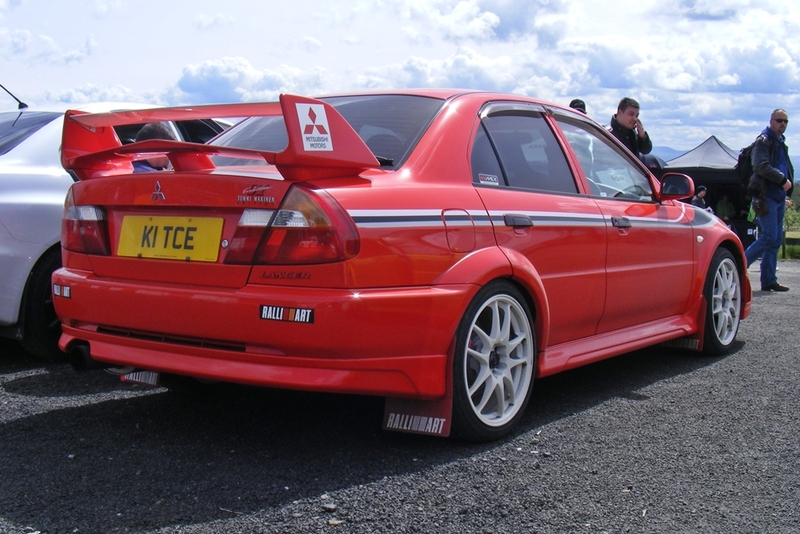 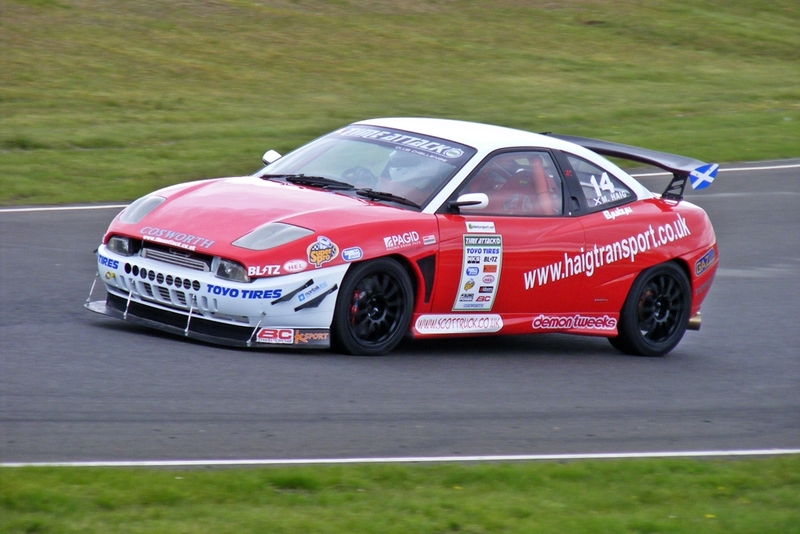 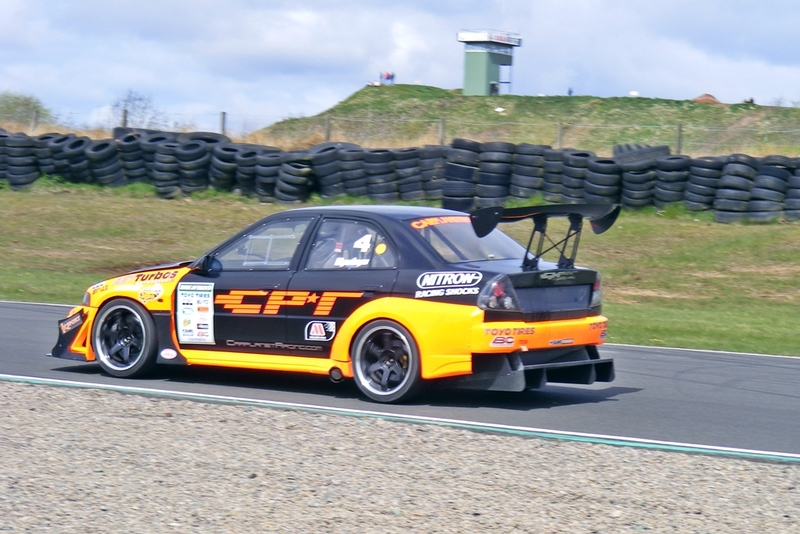 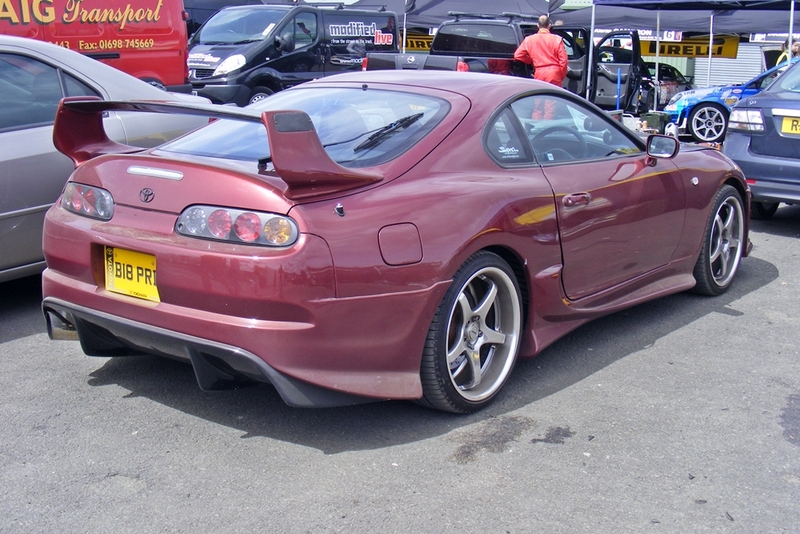 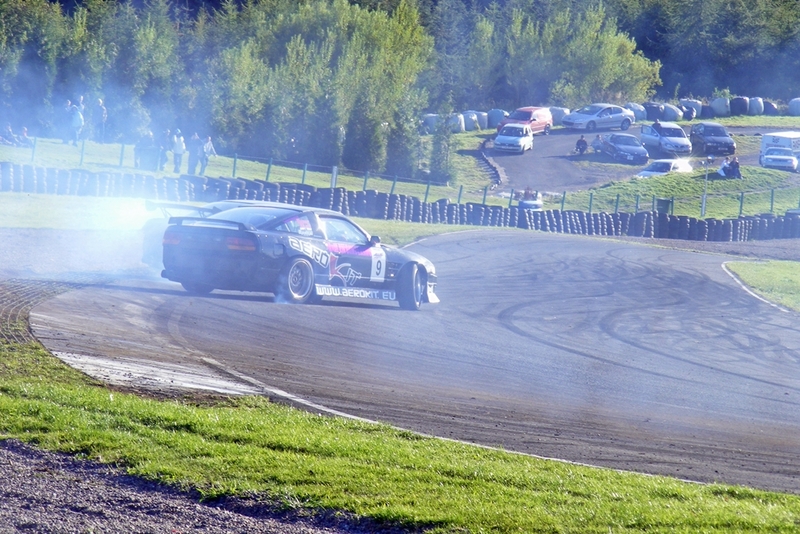 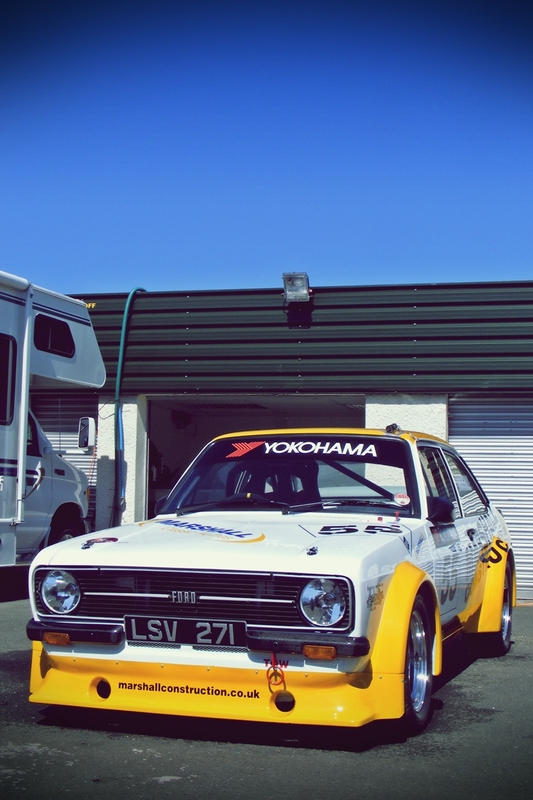 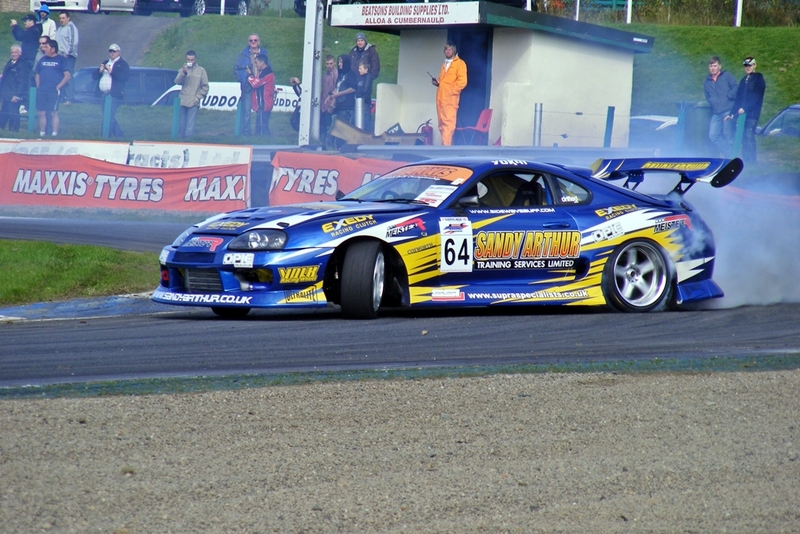 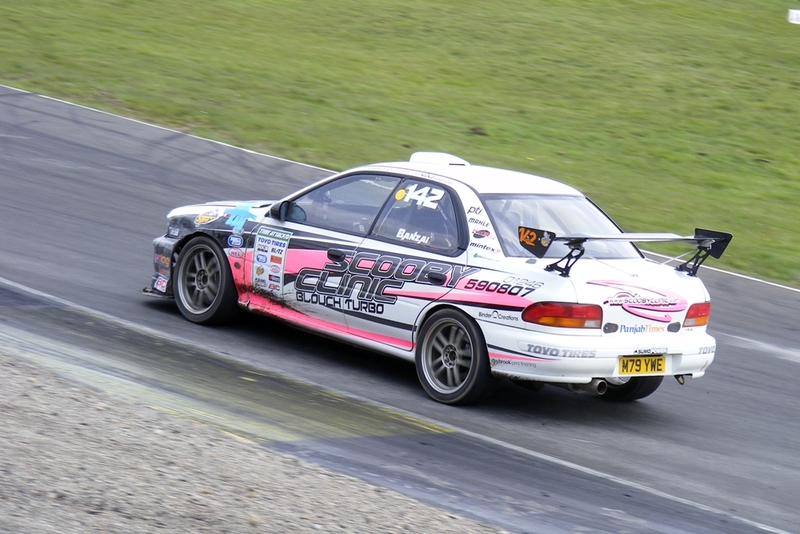 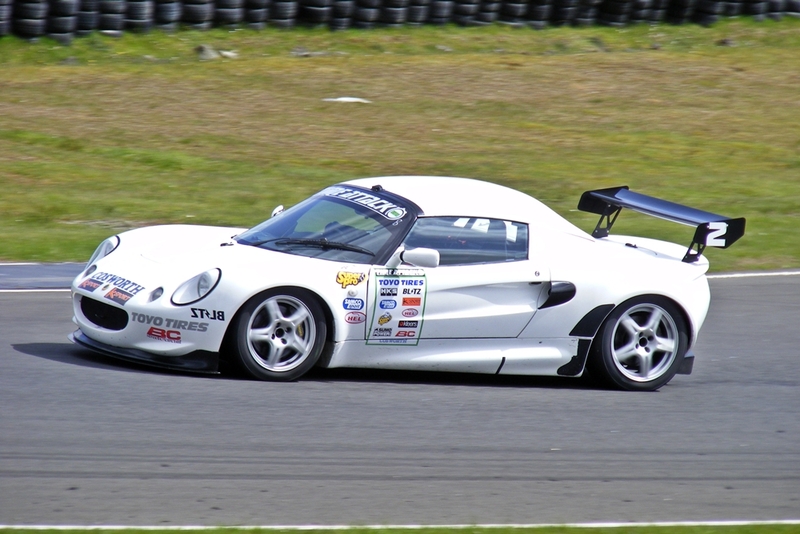 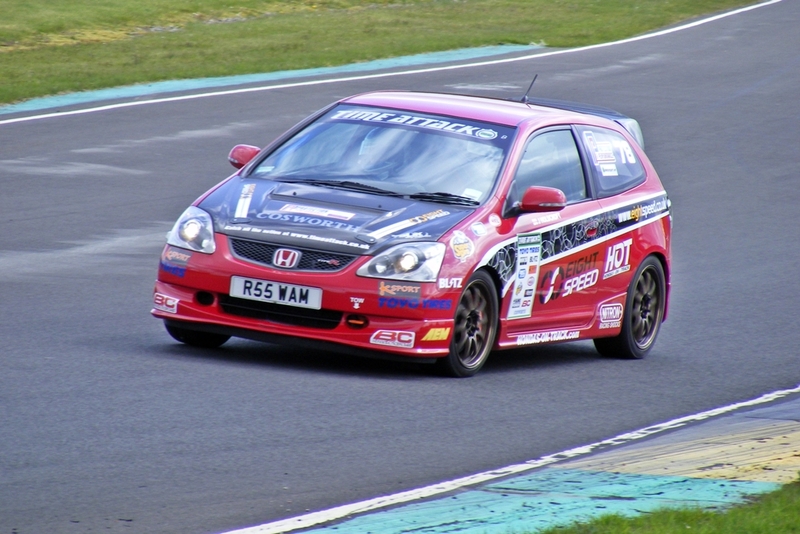 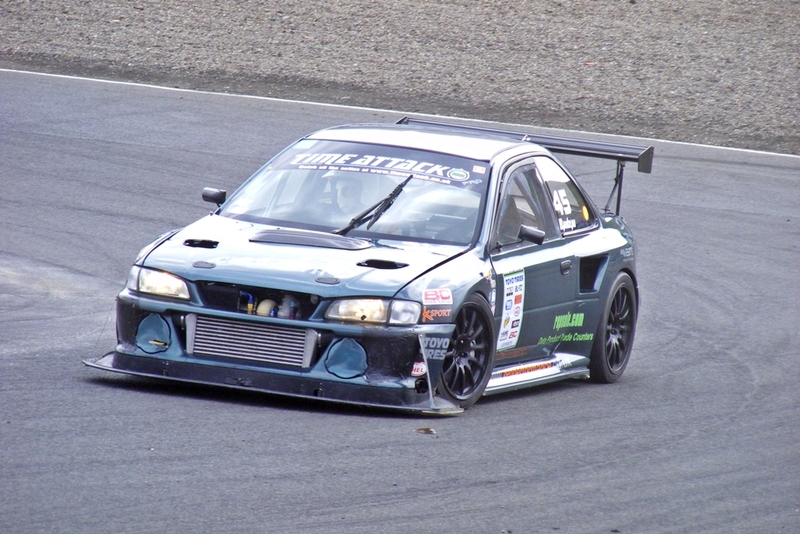 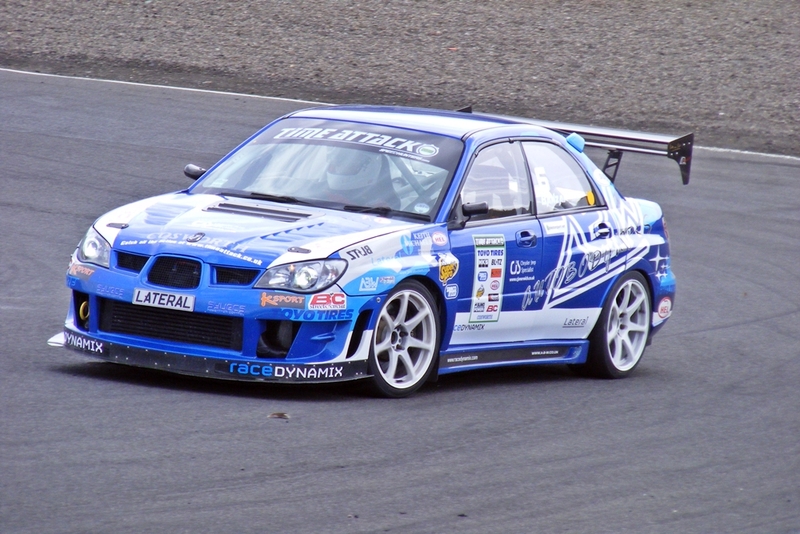 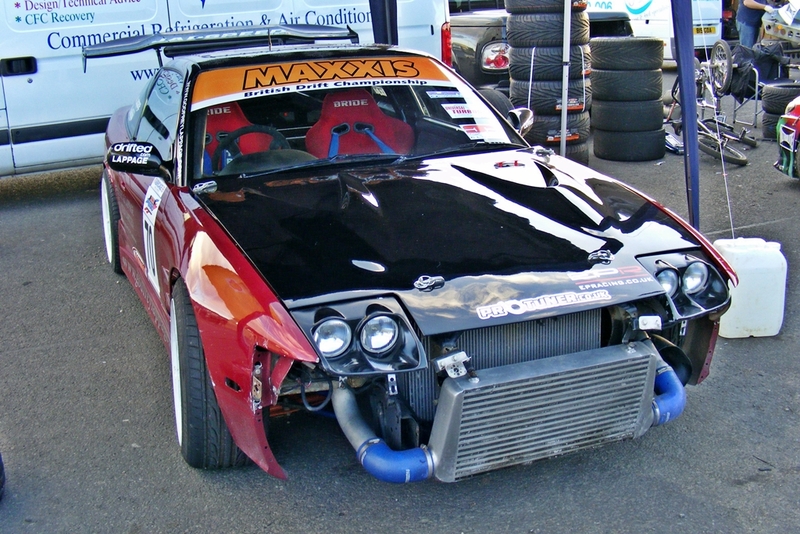 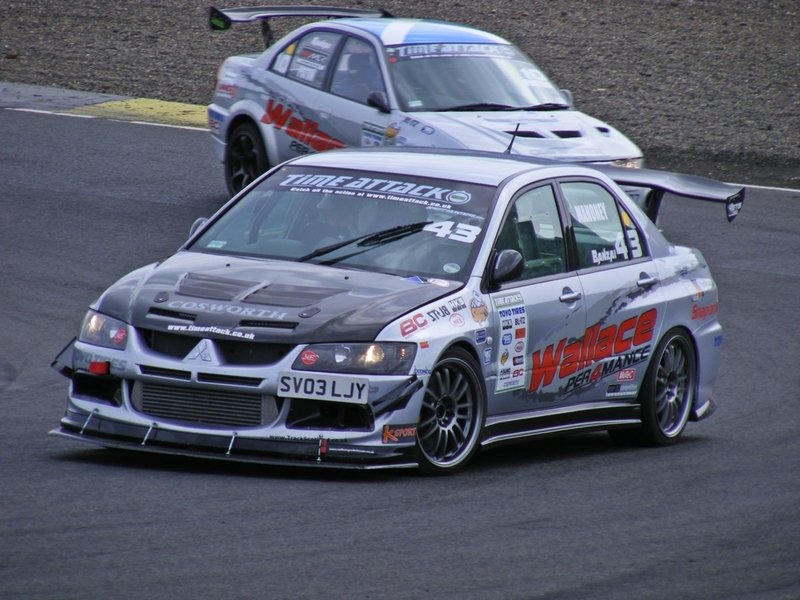 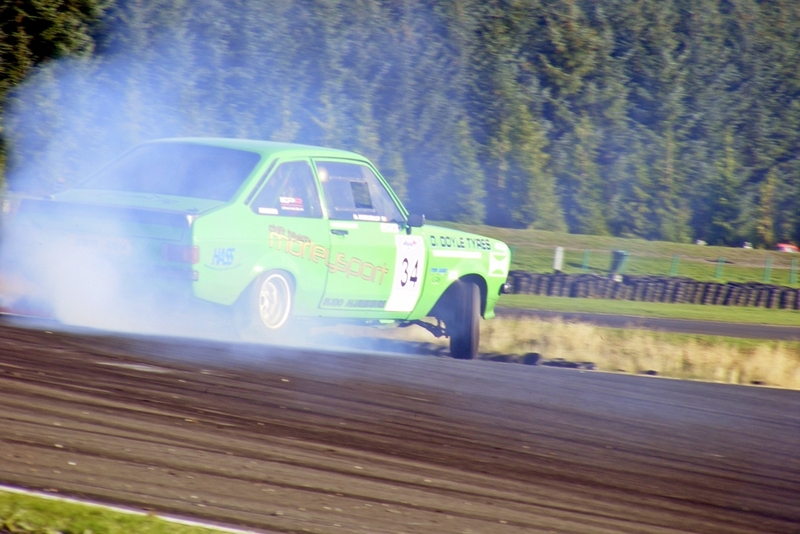 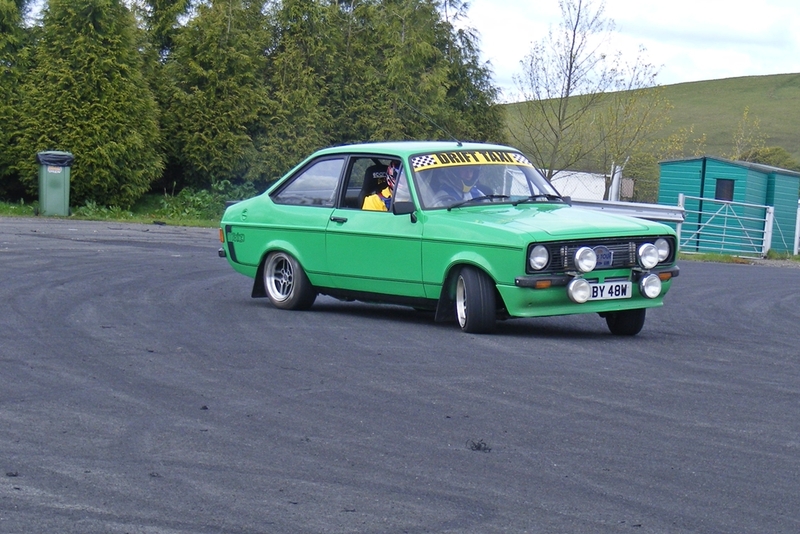 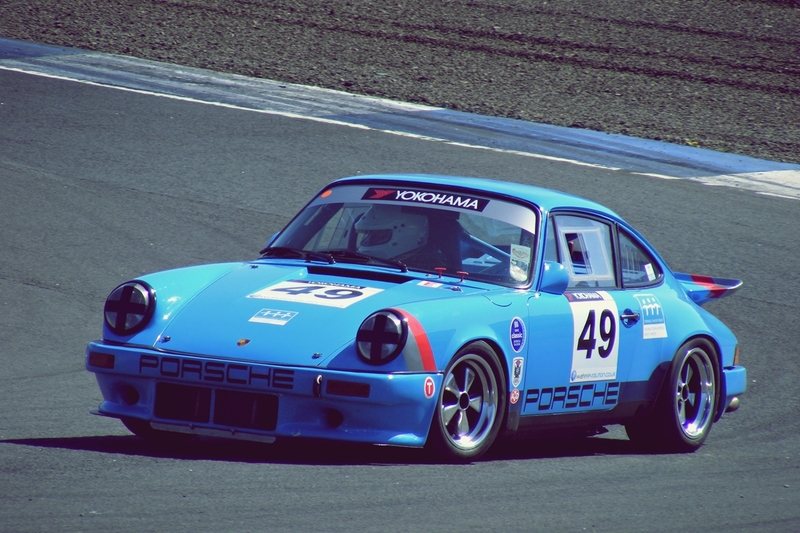 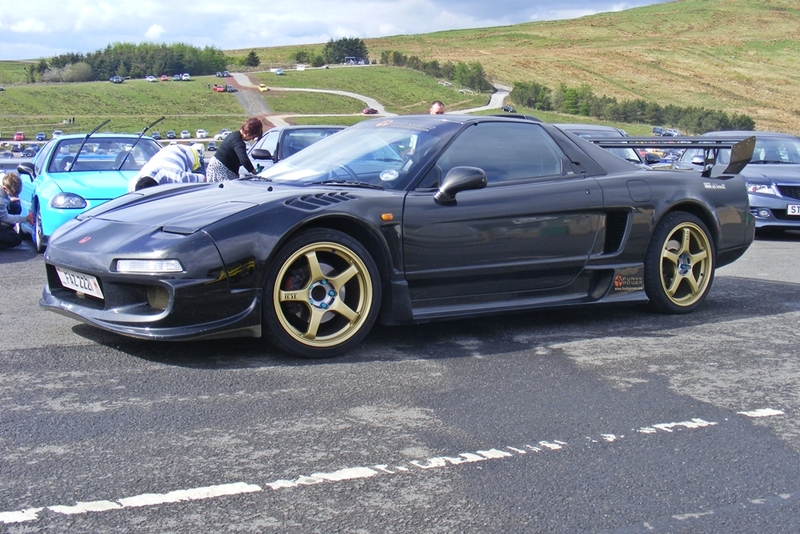 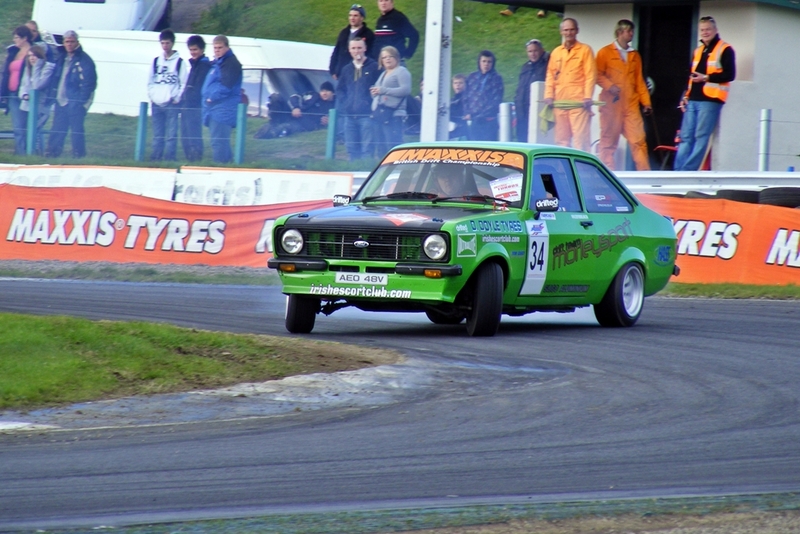 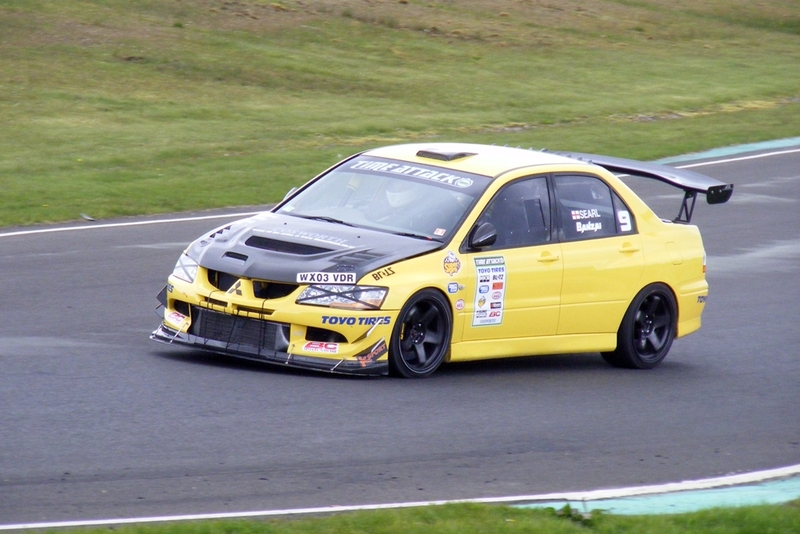 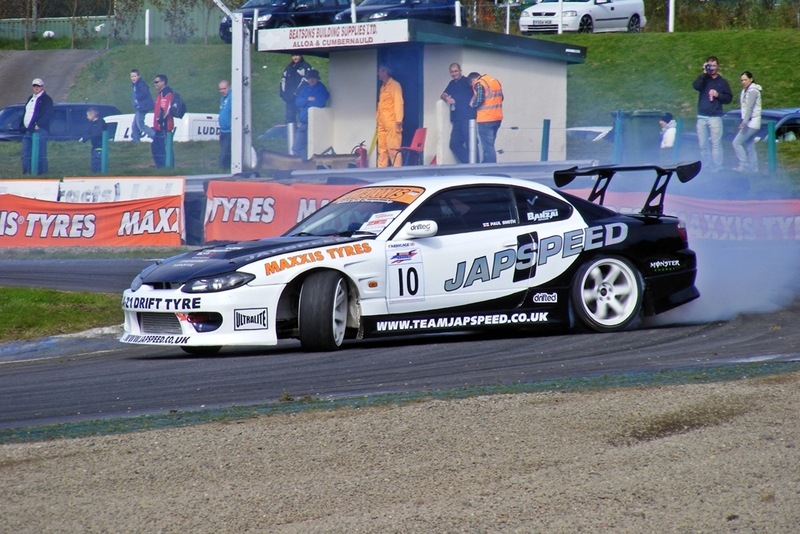 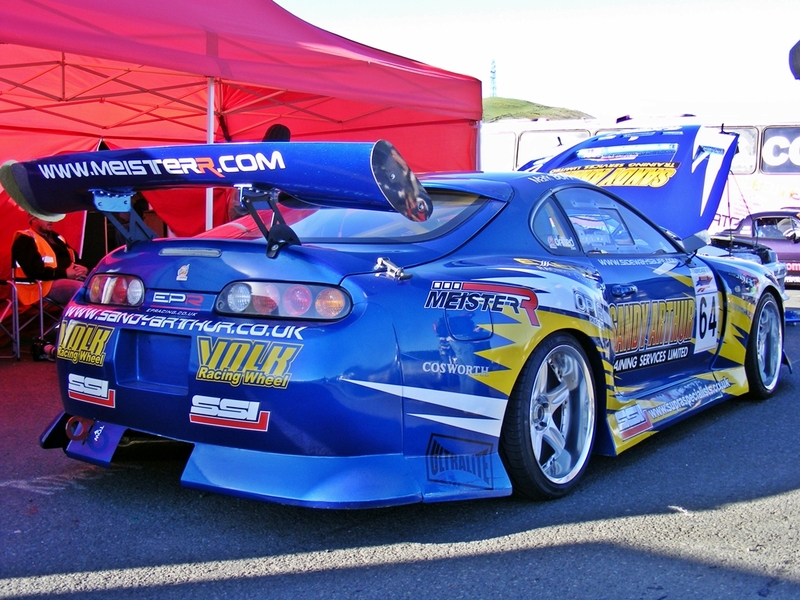 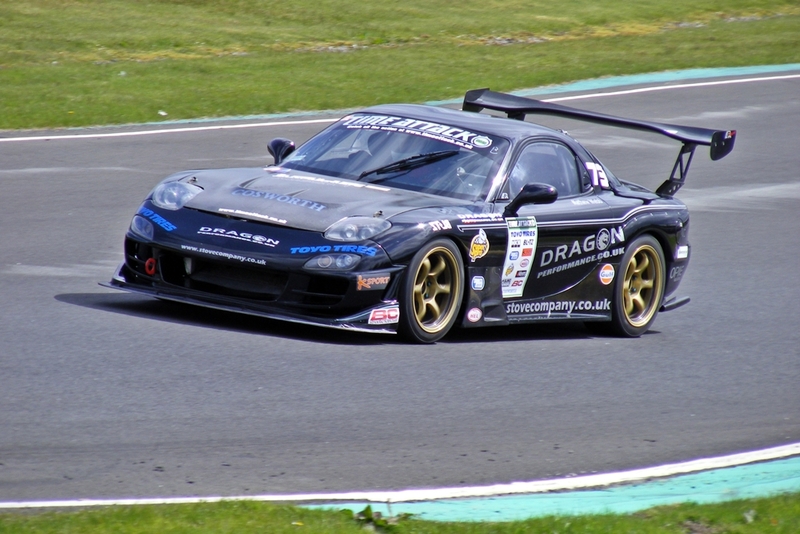 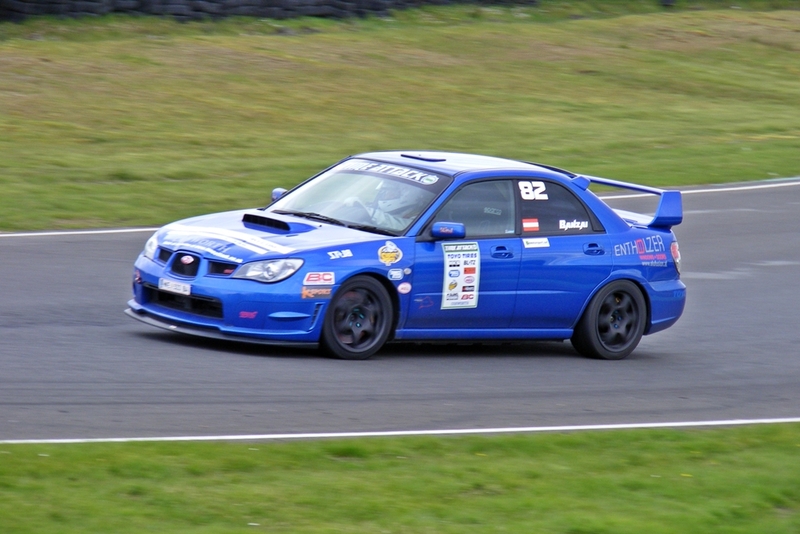 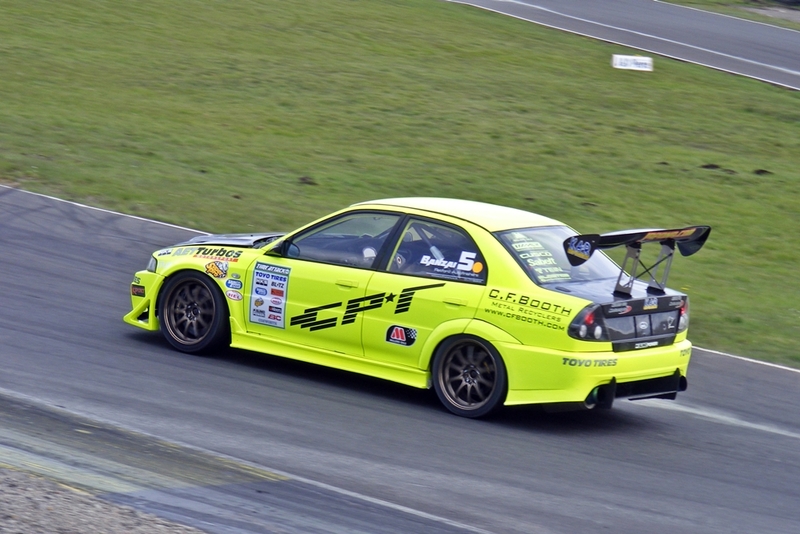 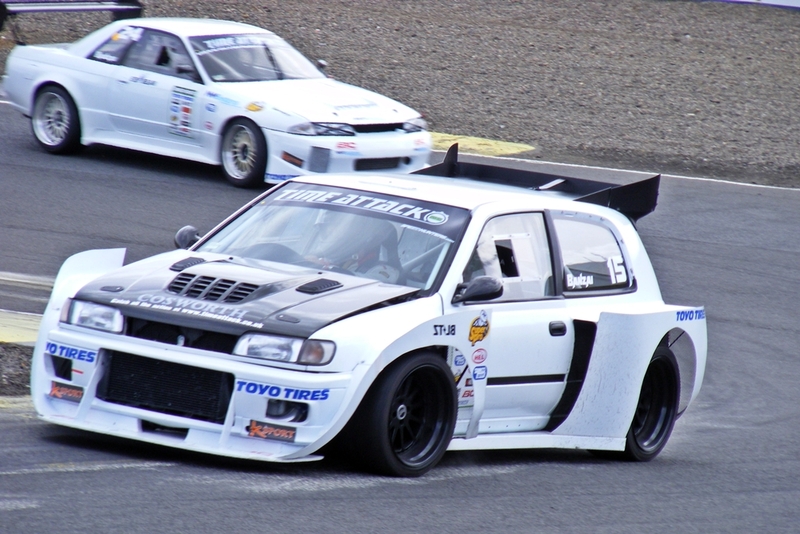 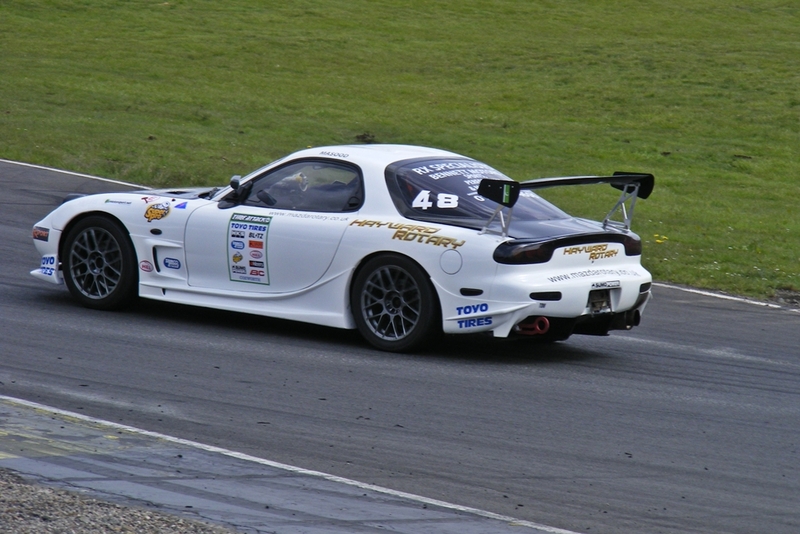 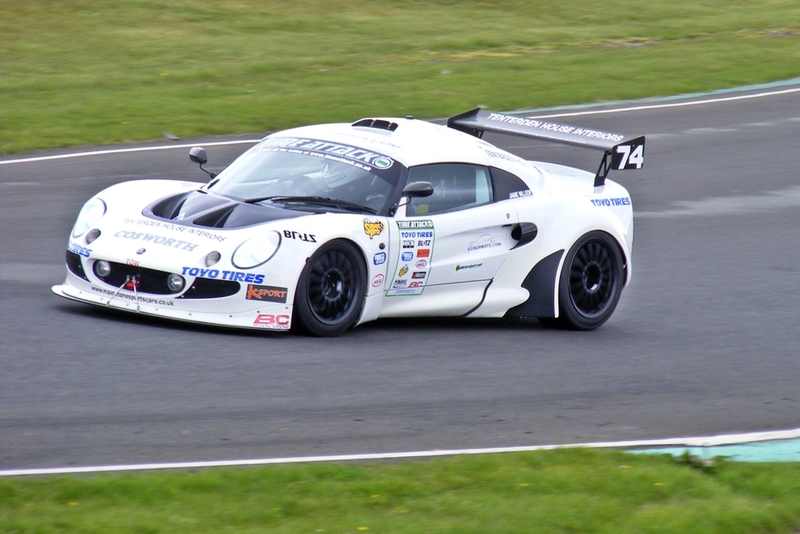 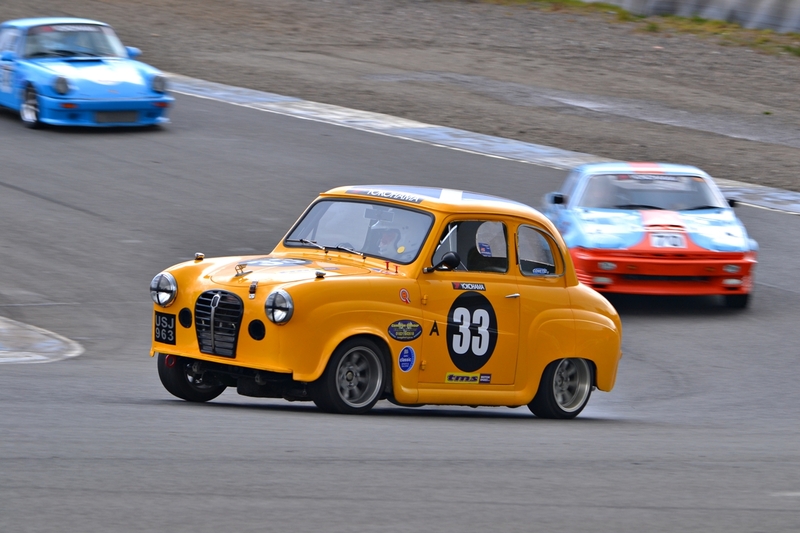 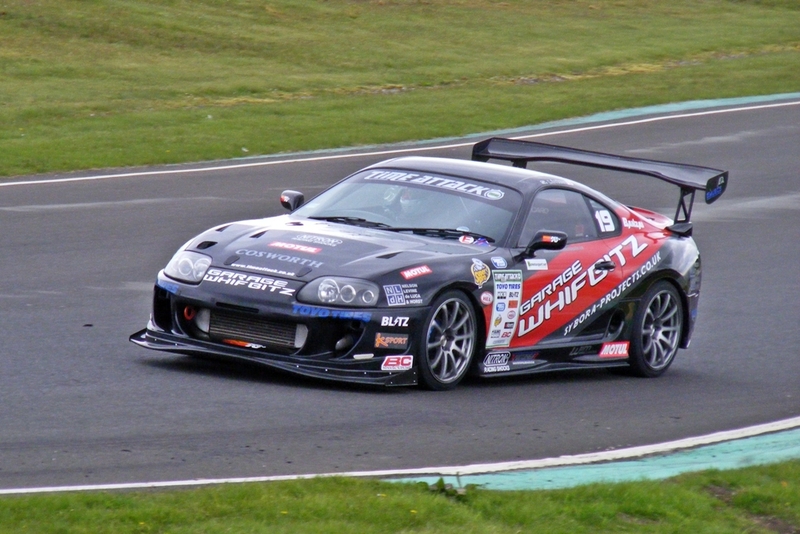 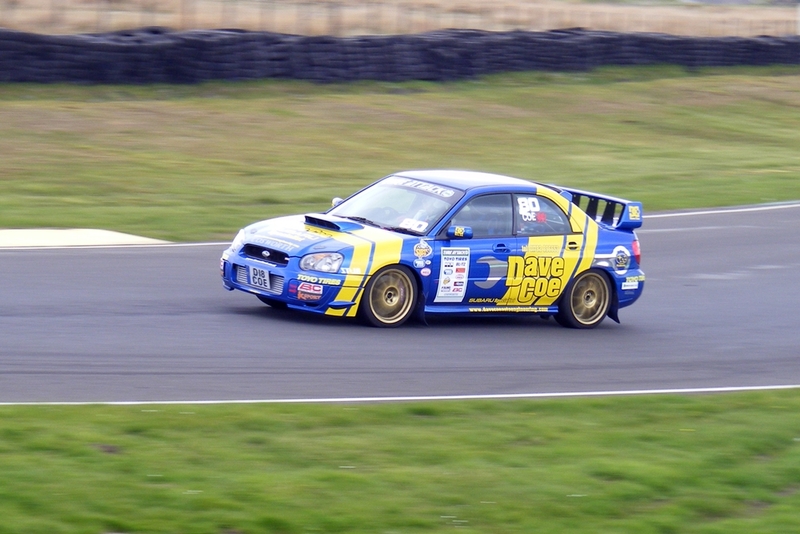 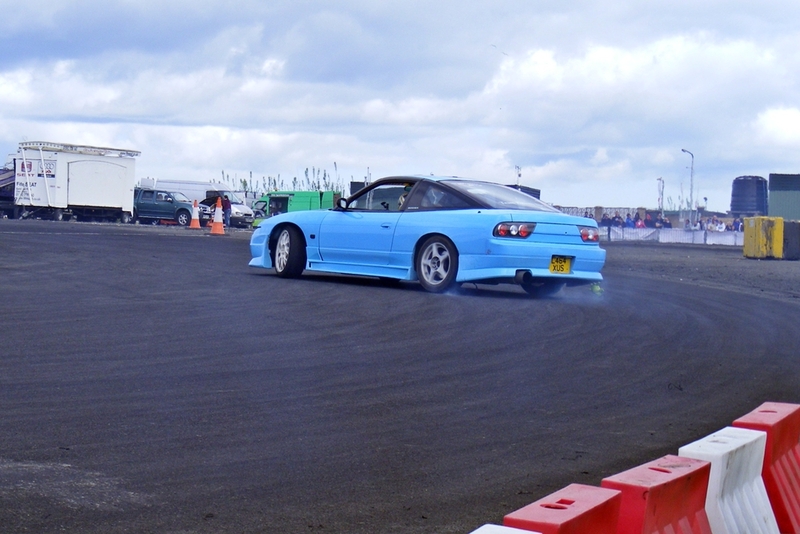 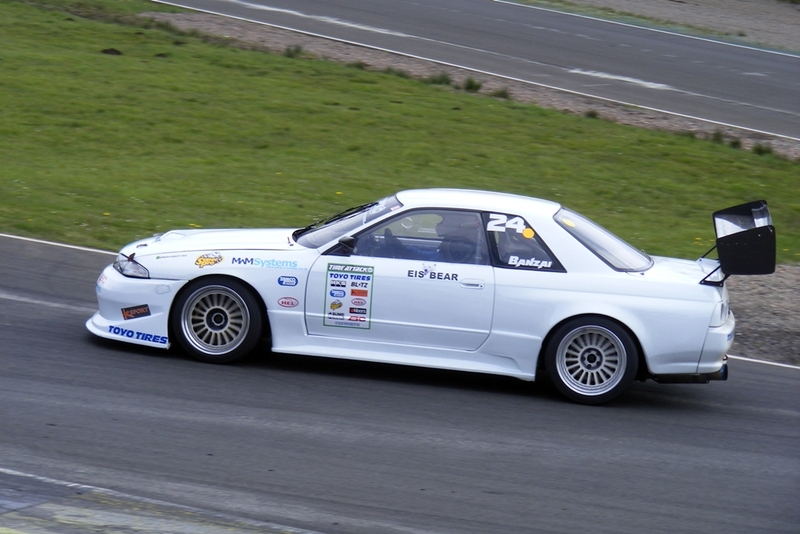 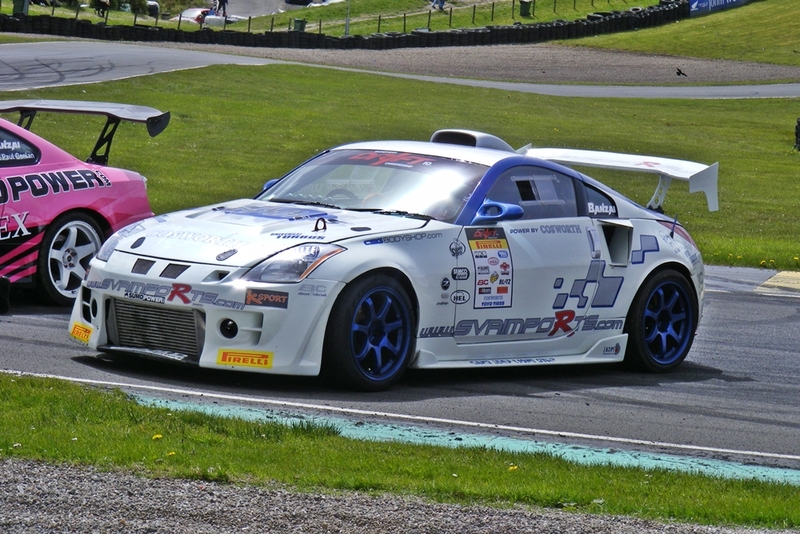 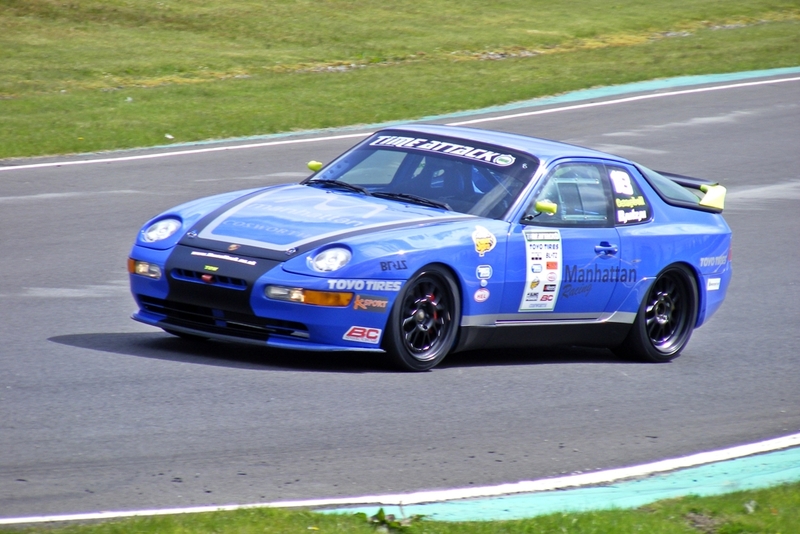 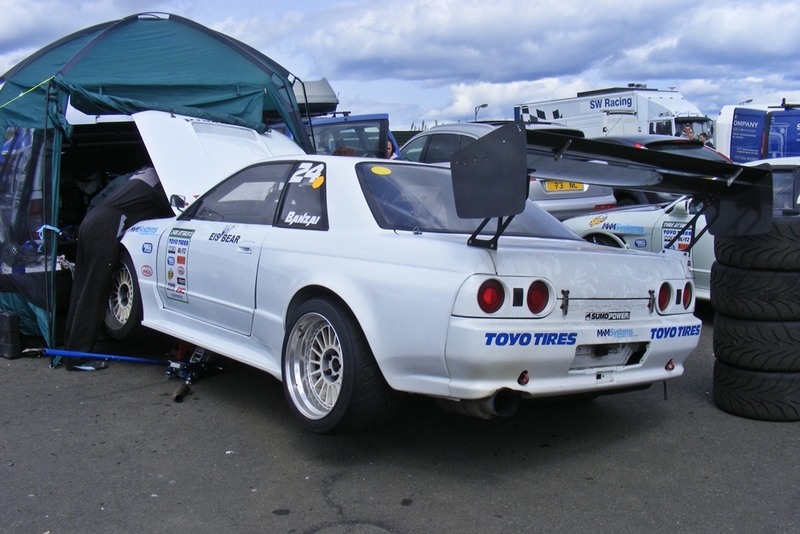 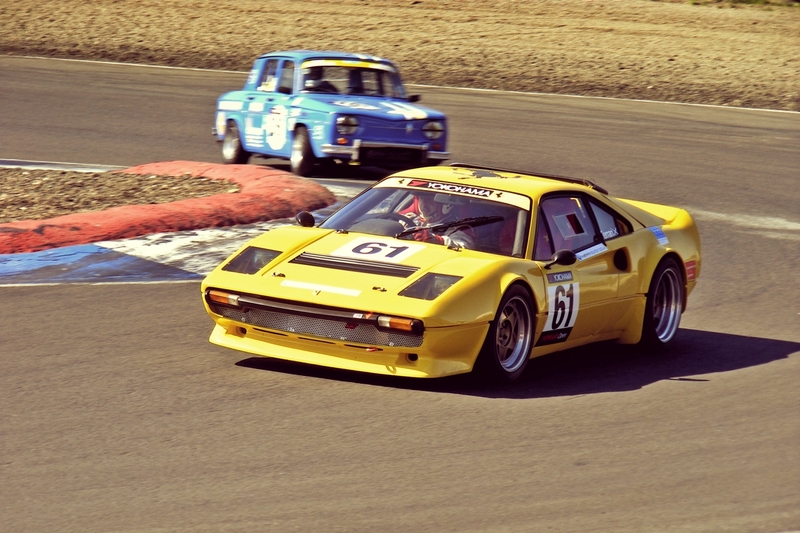 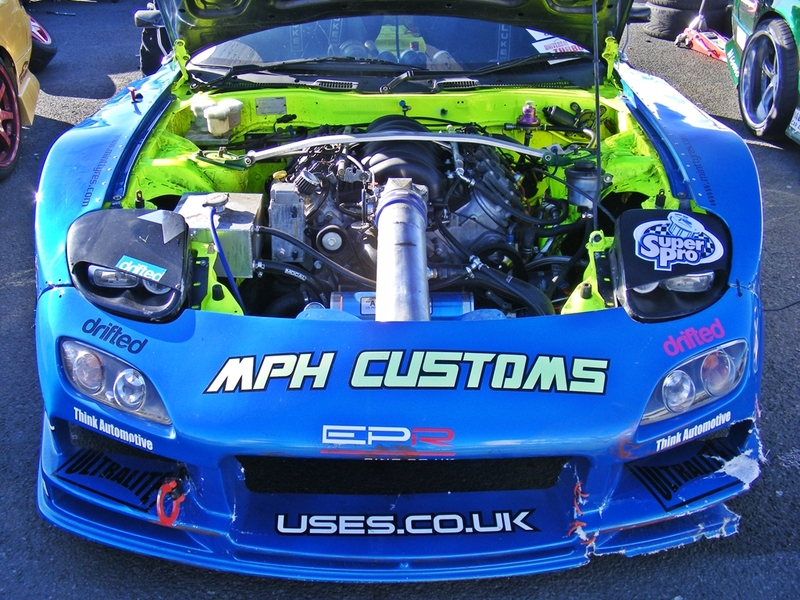 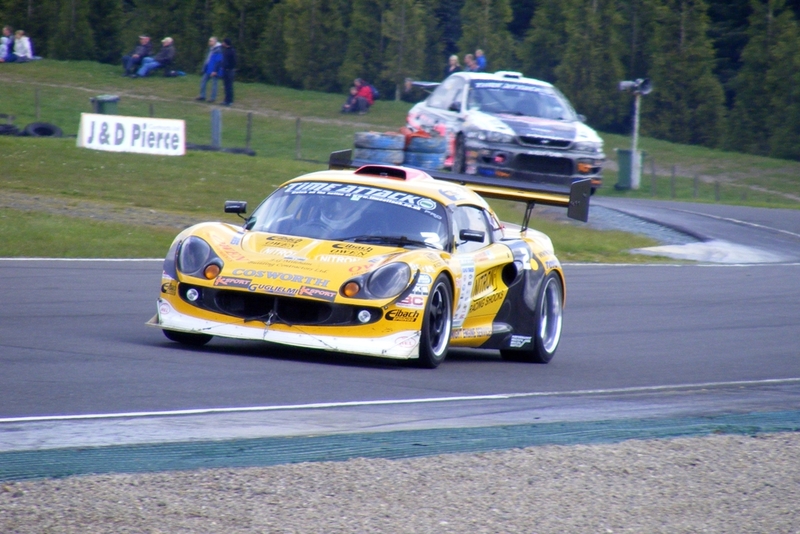 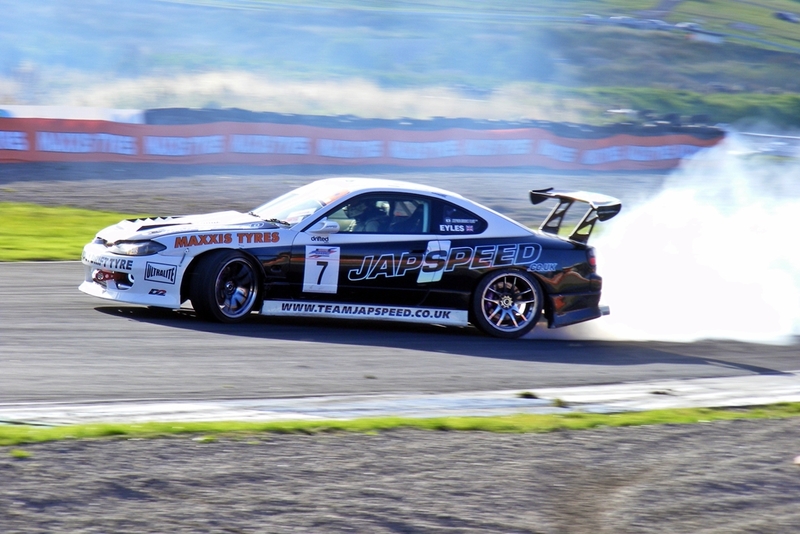 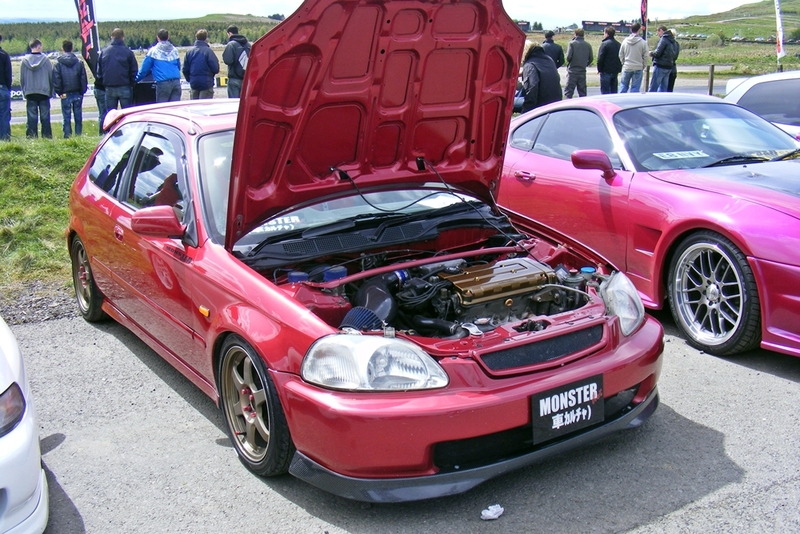 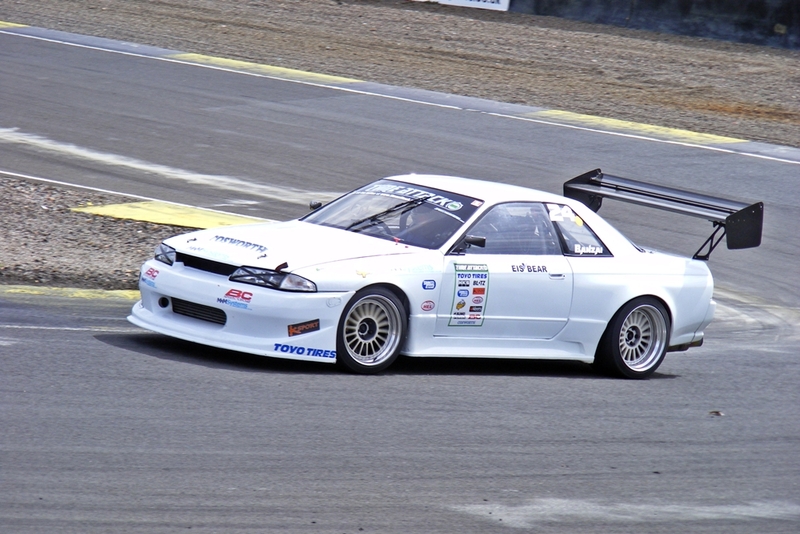 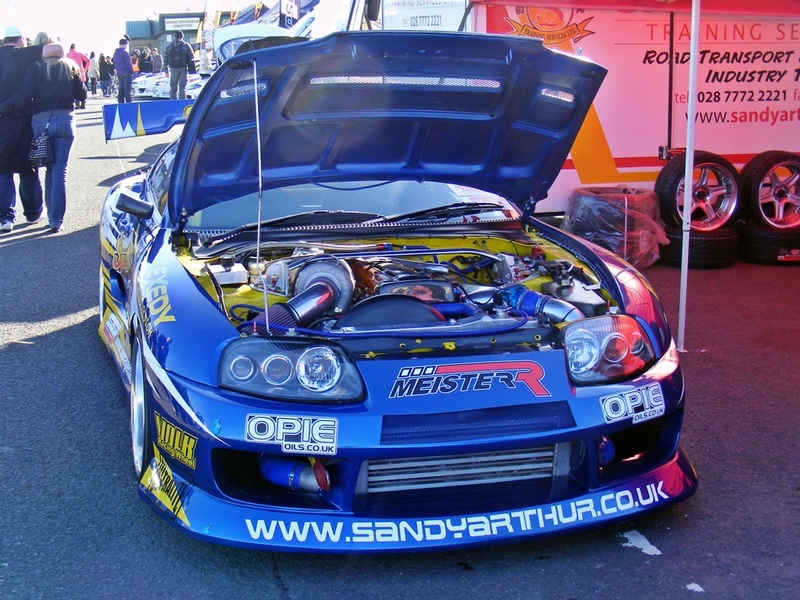 Here are a few more photos from Knockhill last weekend. 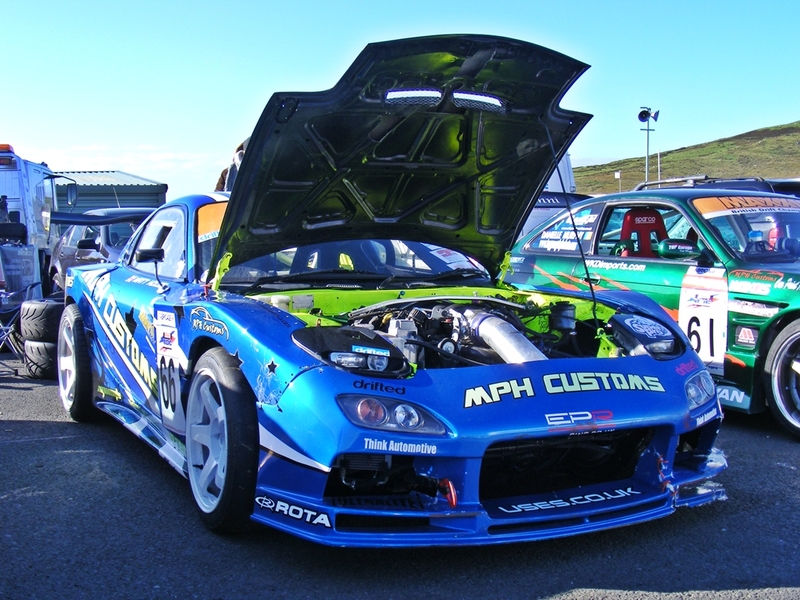 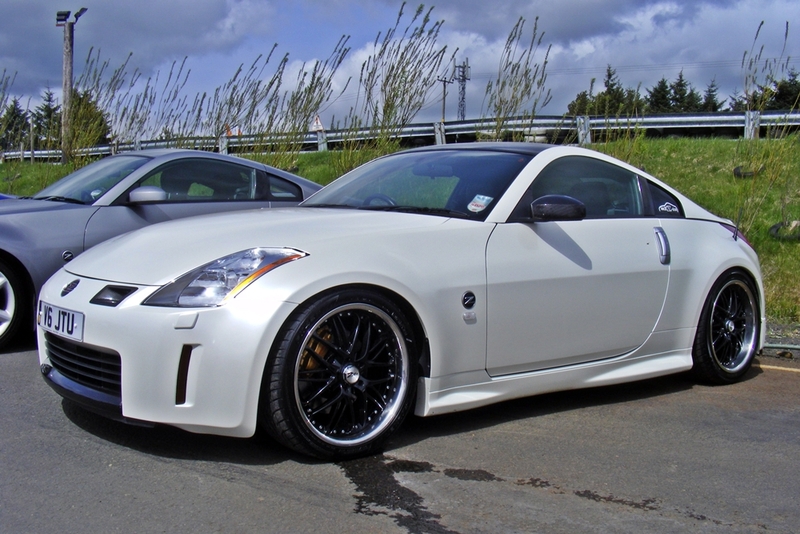 This time it’s onto the cars from the Modified Live Show & Shine. 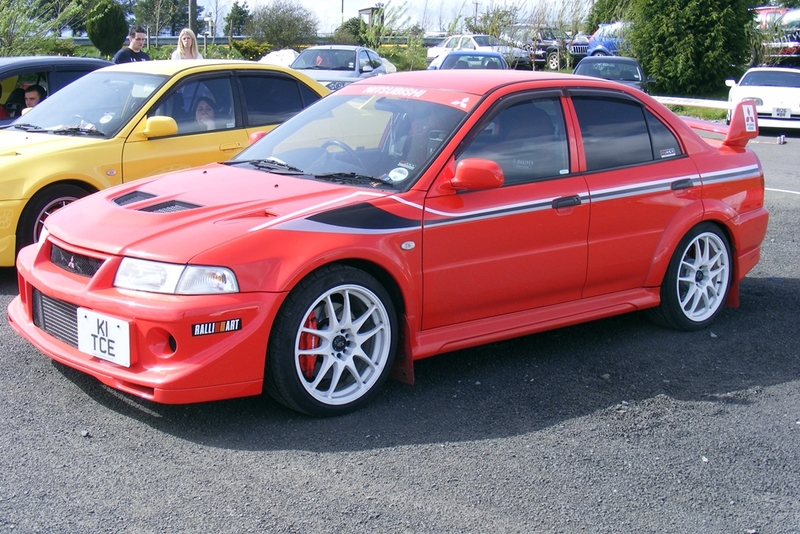 It’s only a small selection of the cars on display. 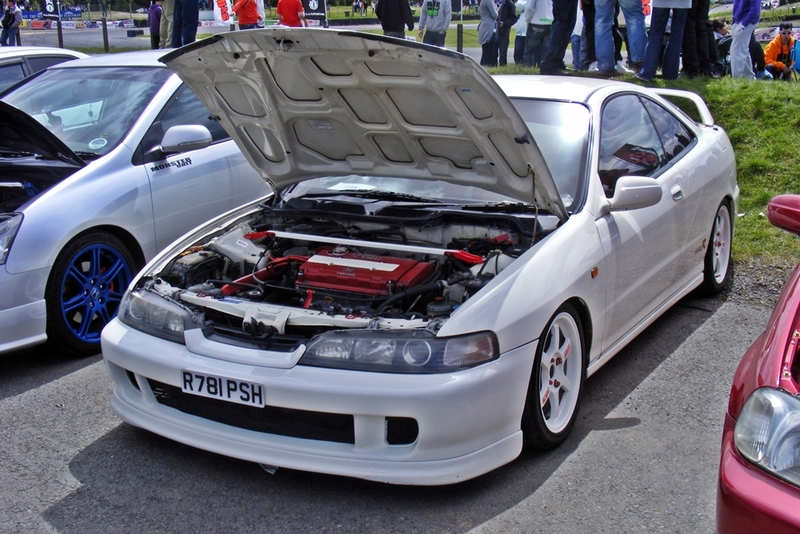 I walked about looking at the cars on the various car club stands during the lunch break, but ended up forgetting to take pics of them!! 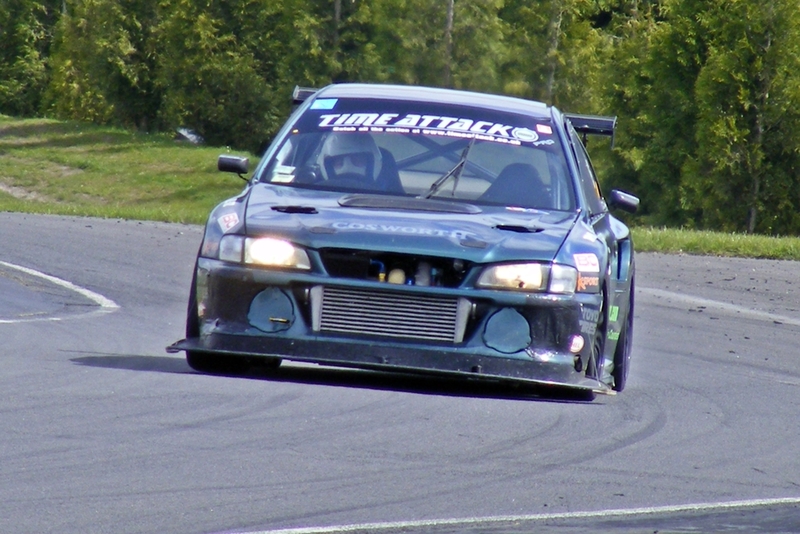 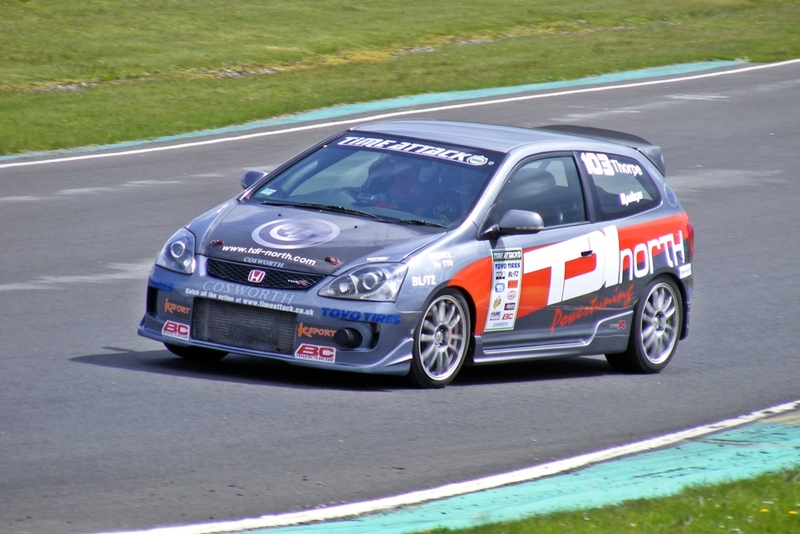 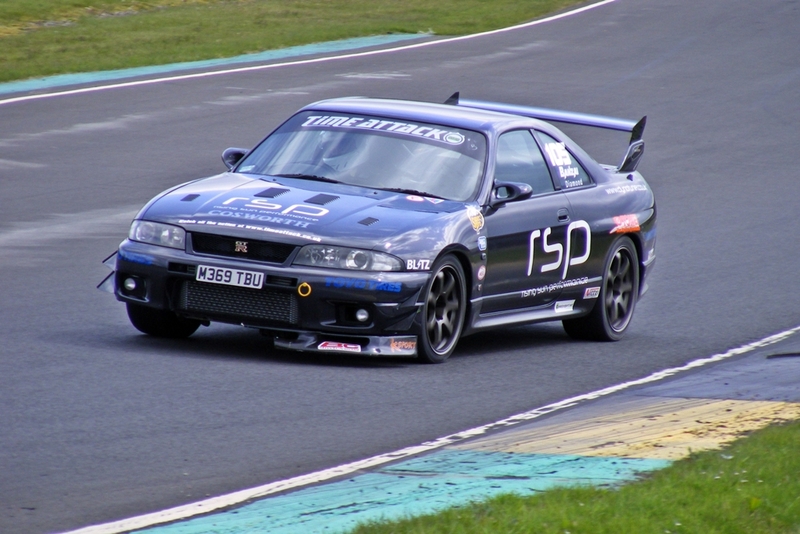 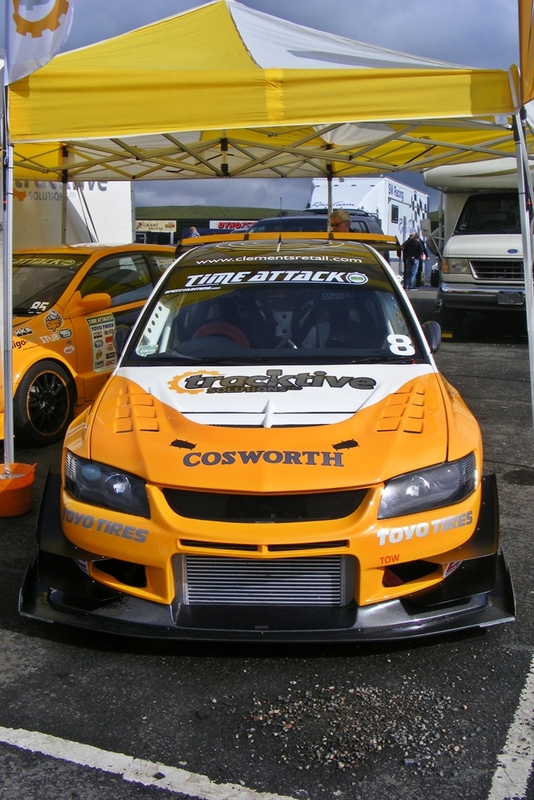 Some on track shots from Round 2 of the UK Time Attack series, featuring Club & Pro Class machines. 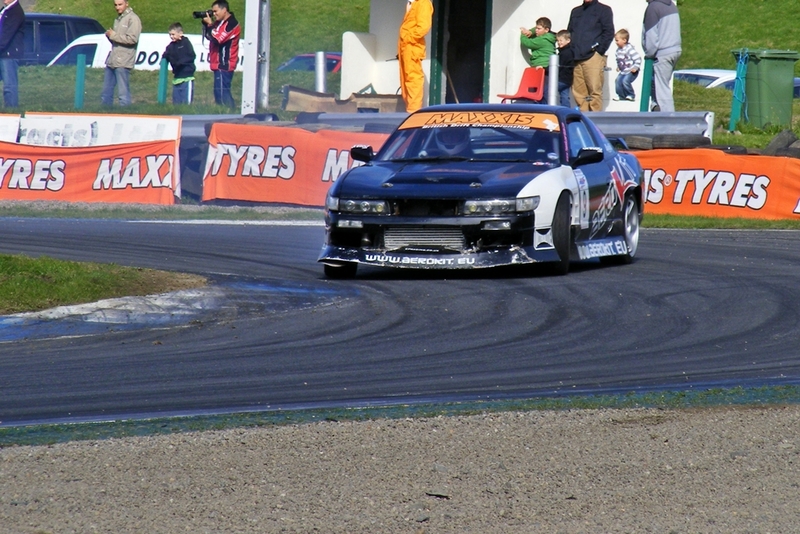 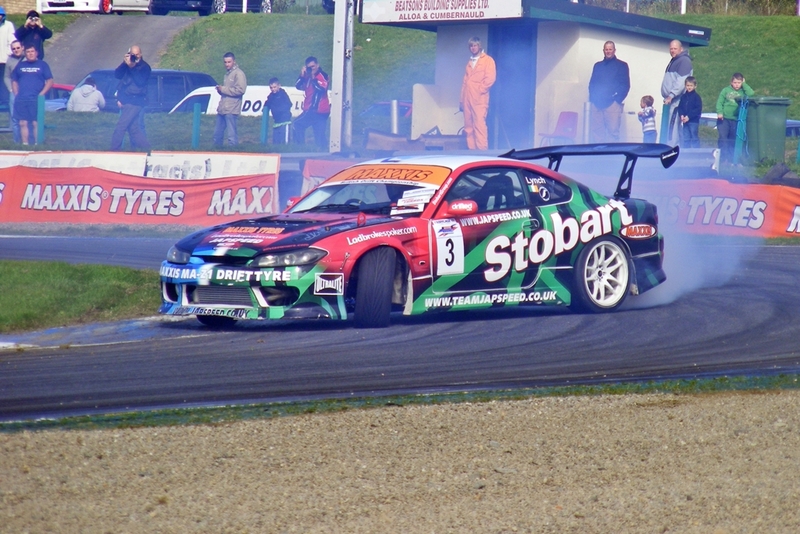 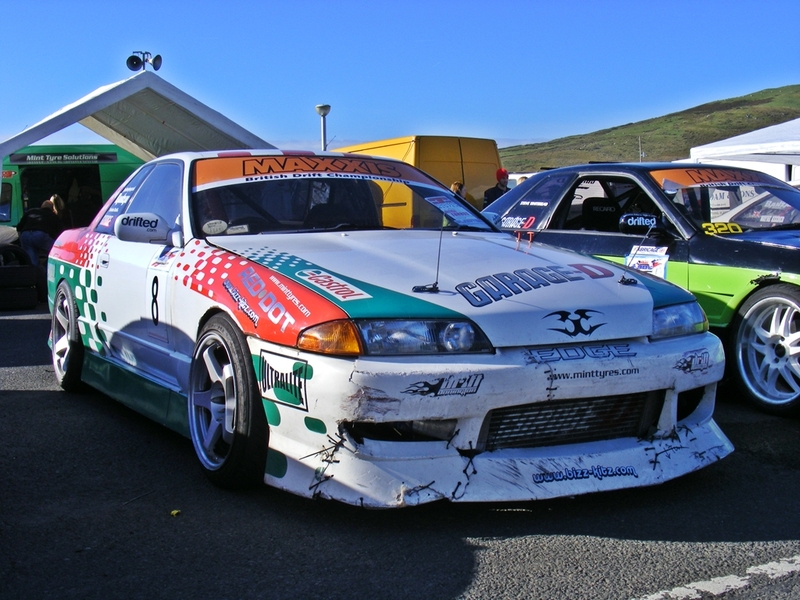 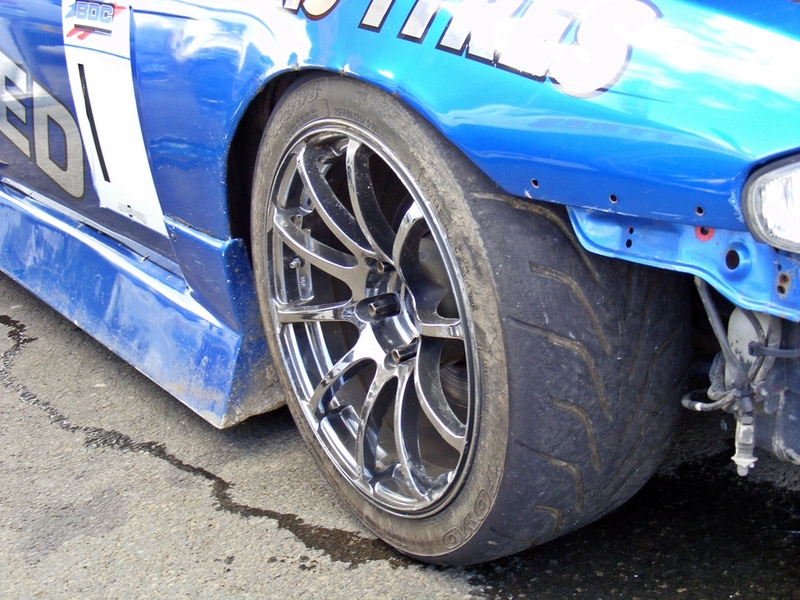 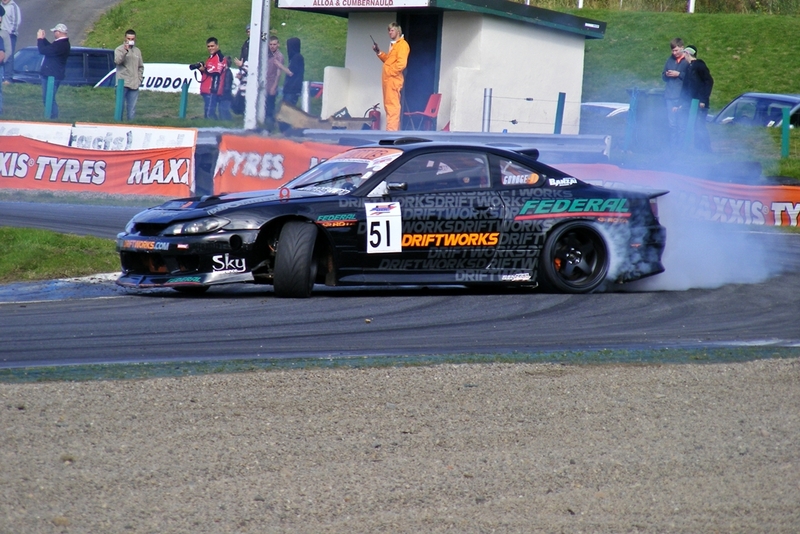 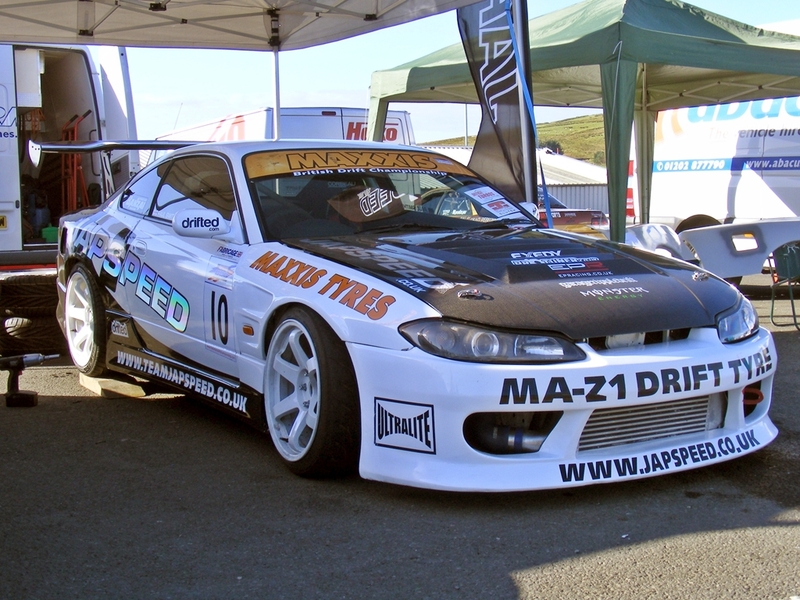 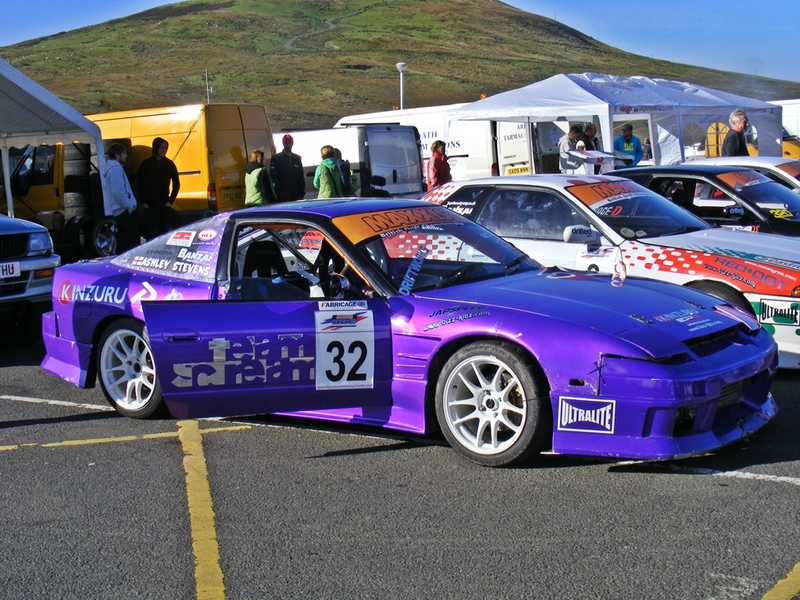 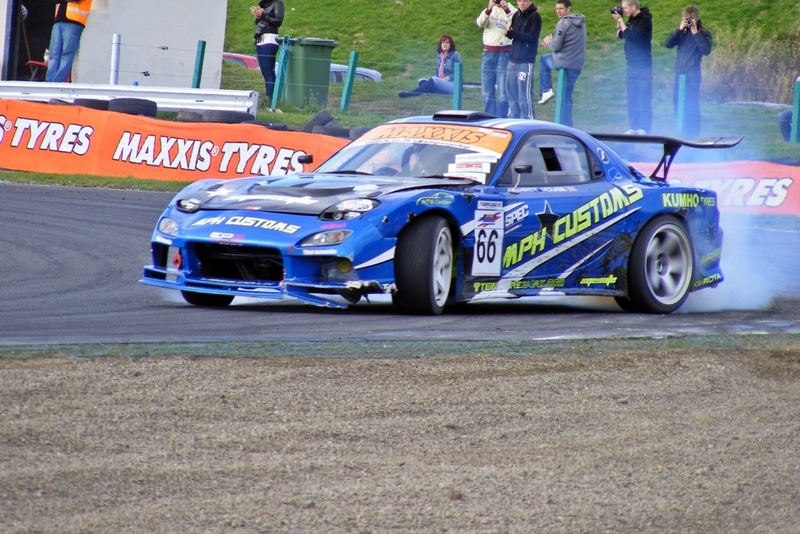 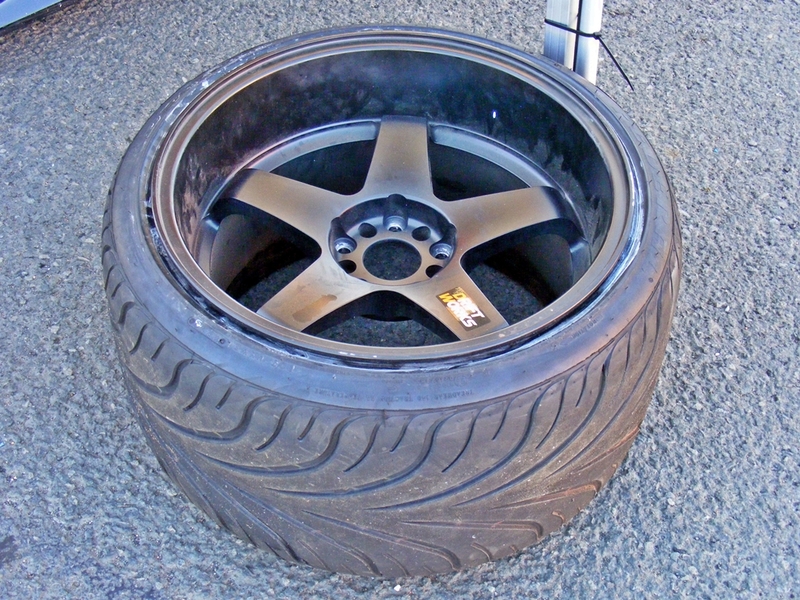 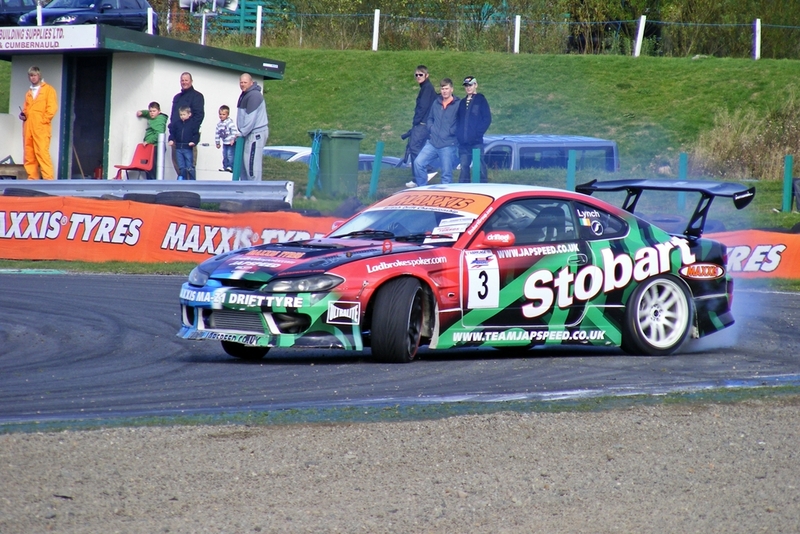 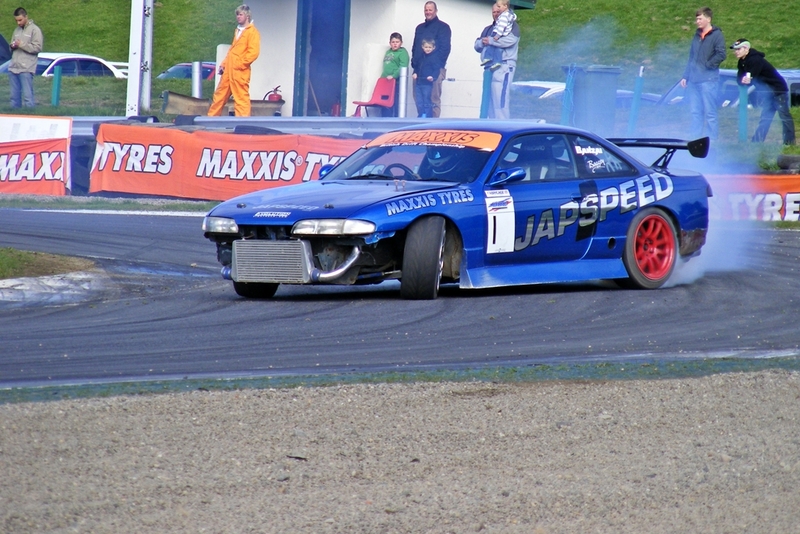 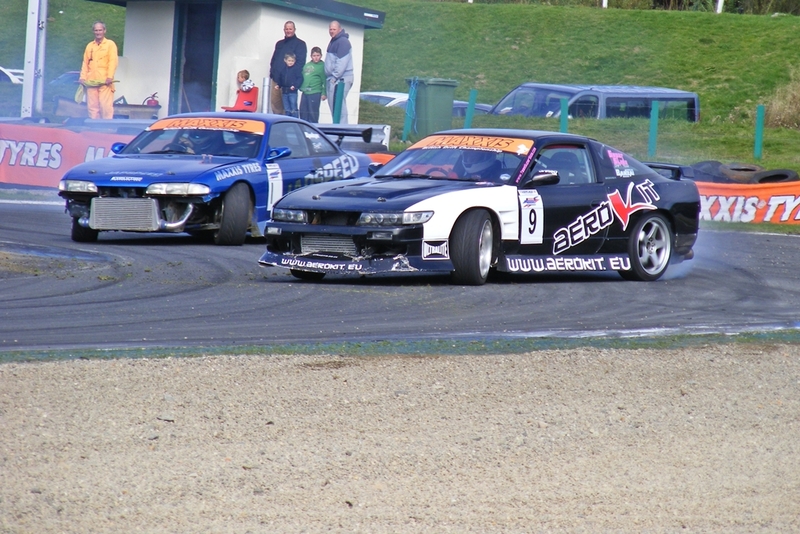 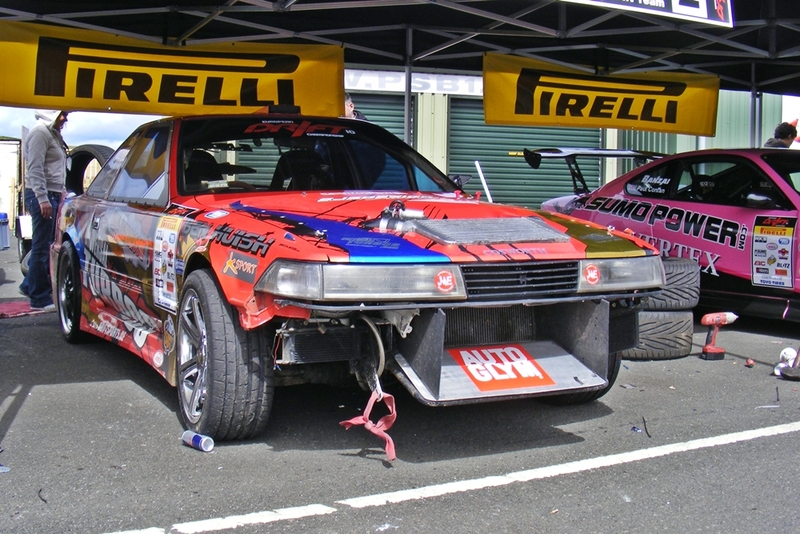 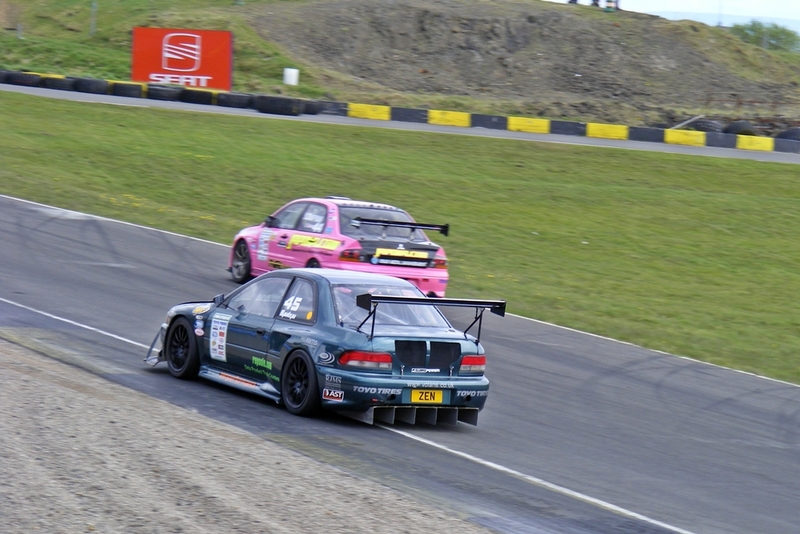 Round 2 of the European Drift Championship & Time Attack series was held last Sunday at Knockhill race circuit in Scotland. 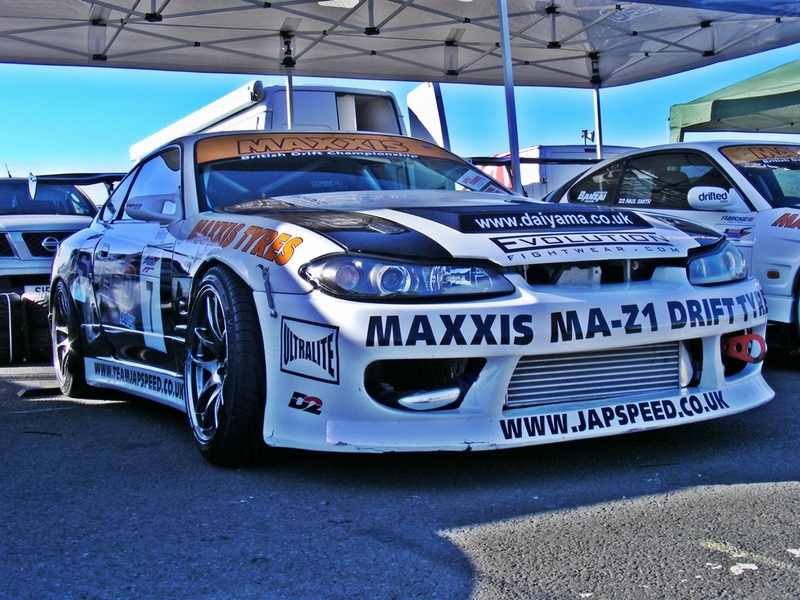 I headed down with the guys from JDMtas.com (very early in the morning!) 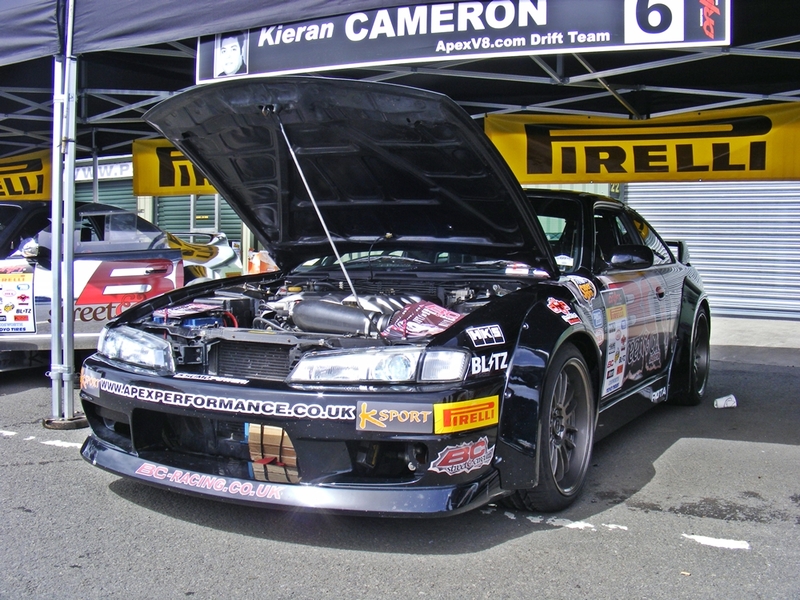 to catch some of the action and get a good look of the cars in the paddock. 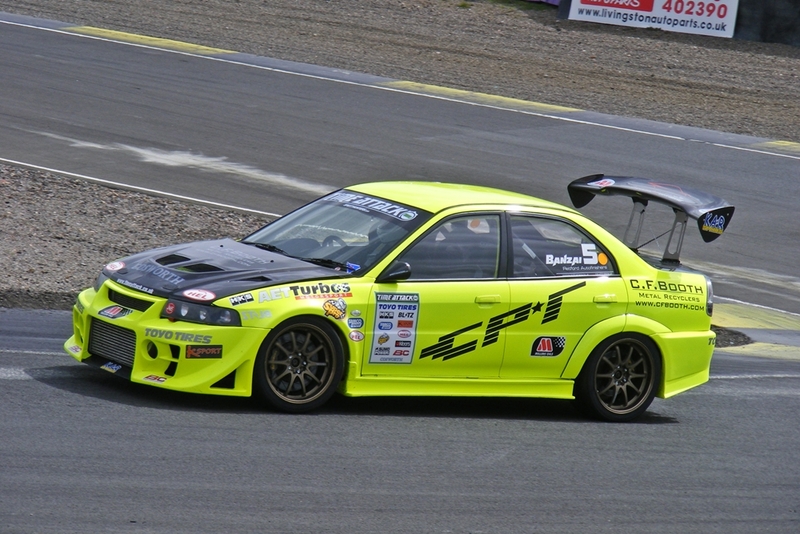 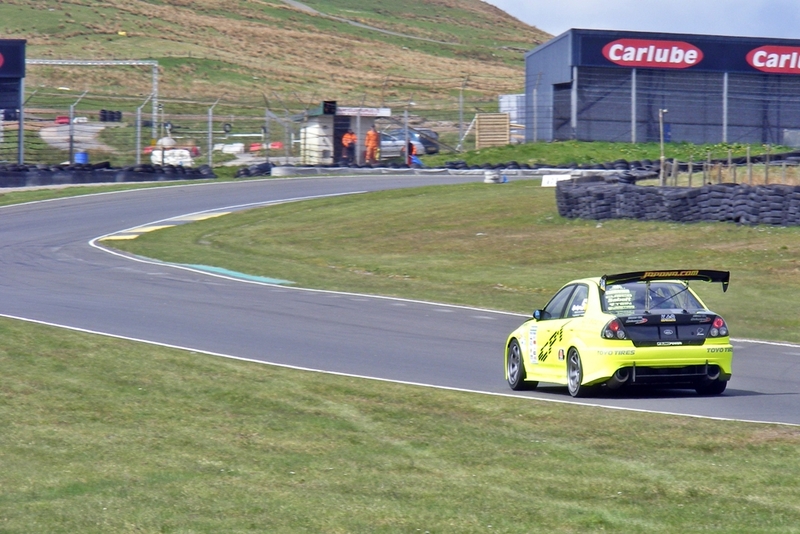 Was a good day and the weather held out too, which for Knockhill is quite a bonus!! 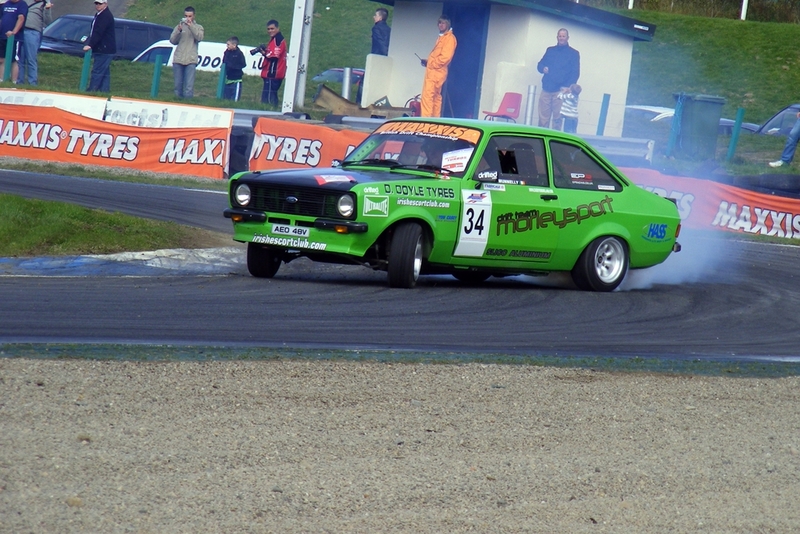 Here are a selection of the hundreds of photos I took on the day. 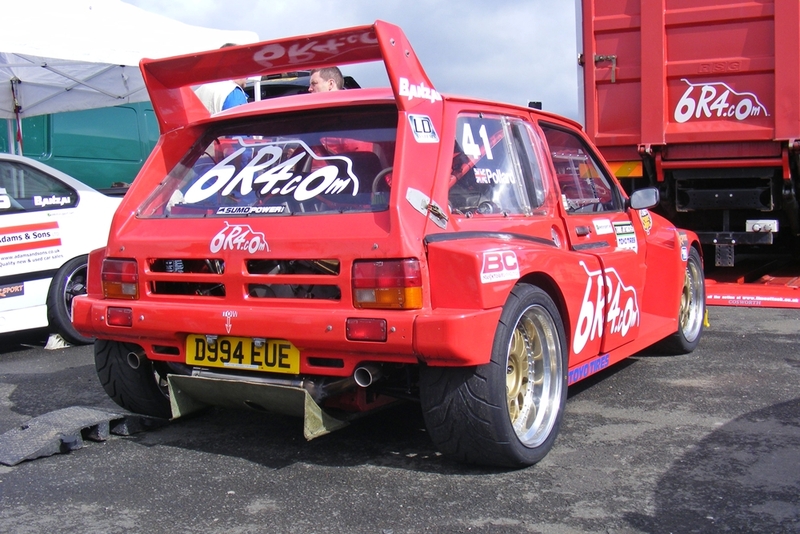 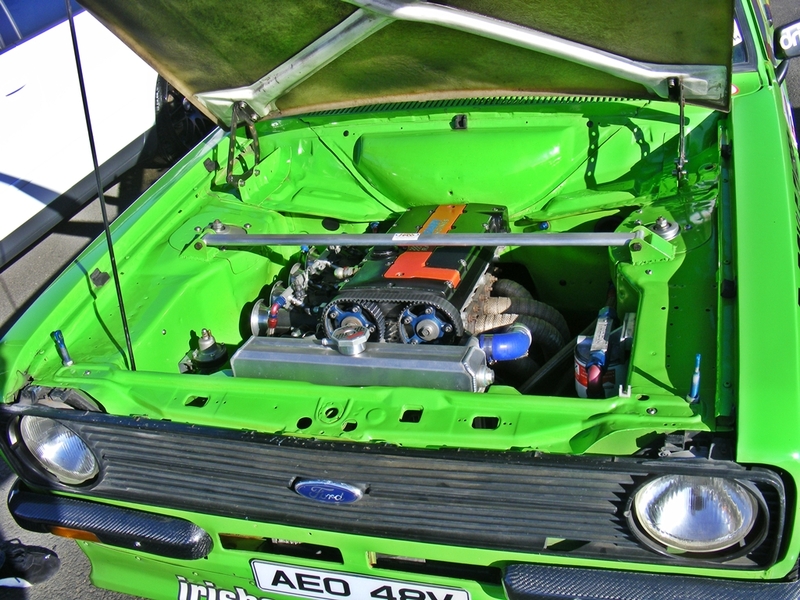 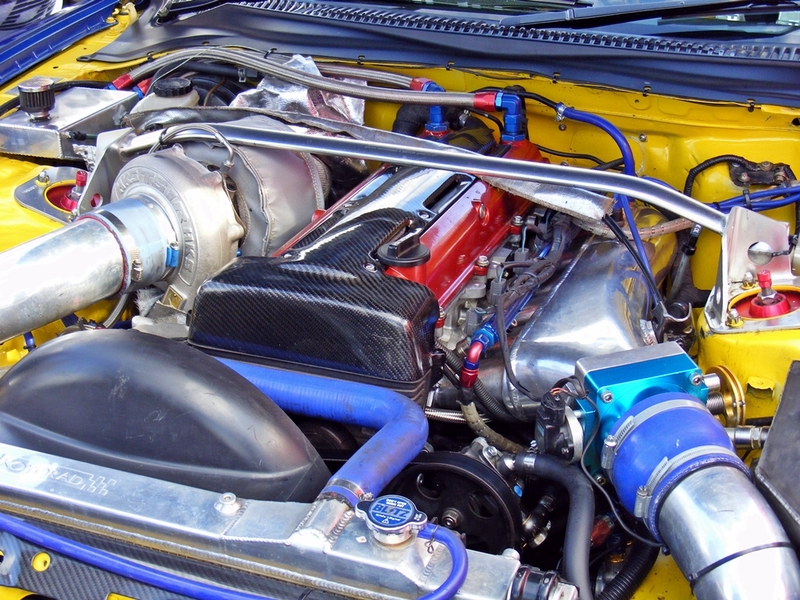 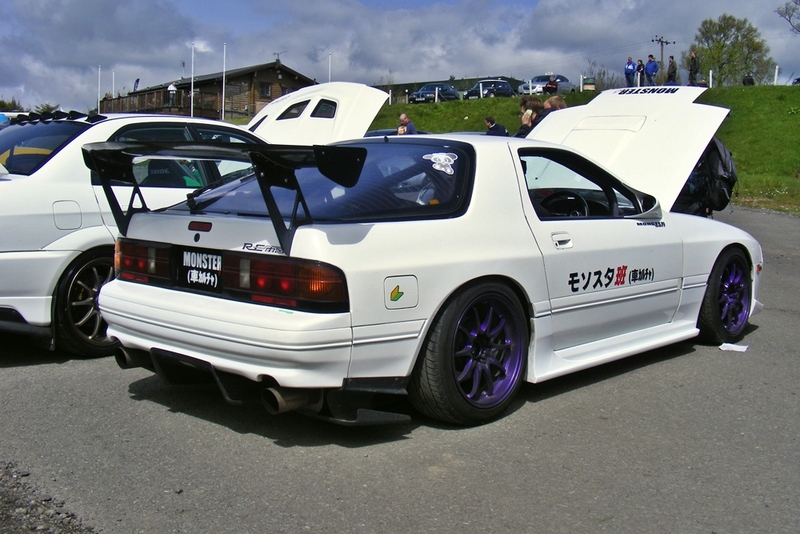 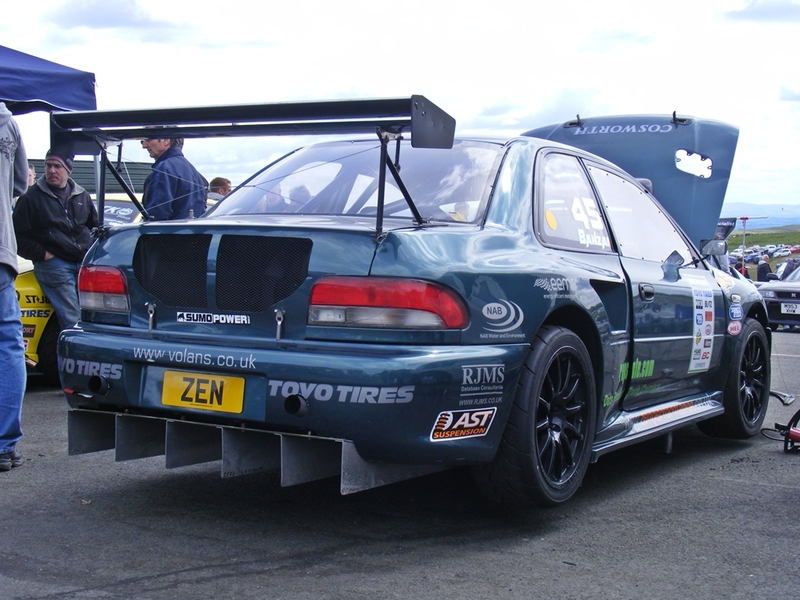 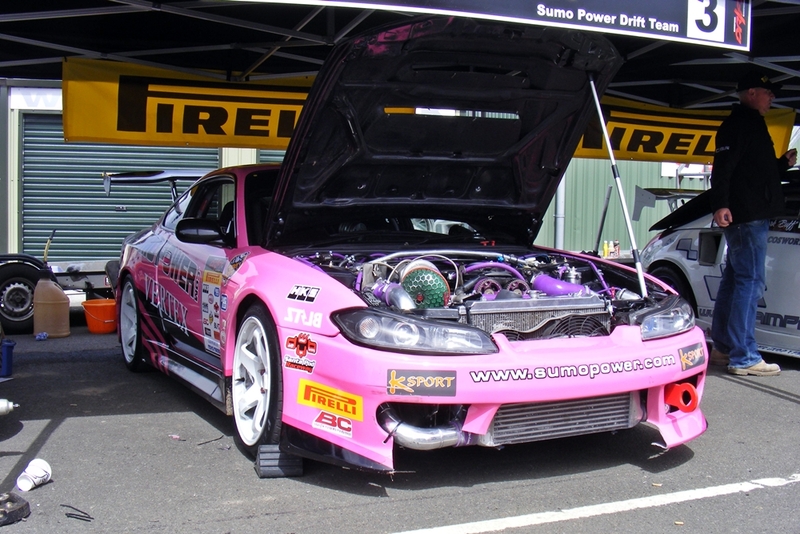 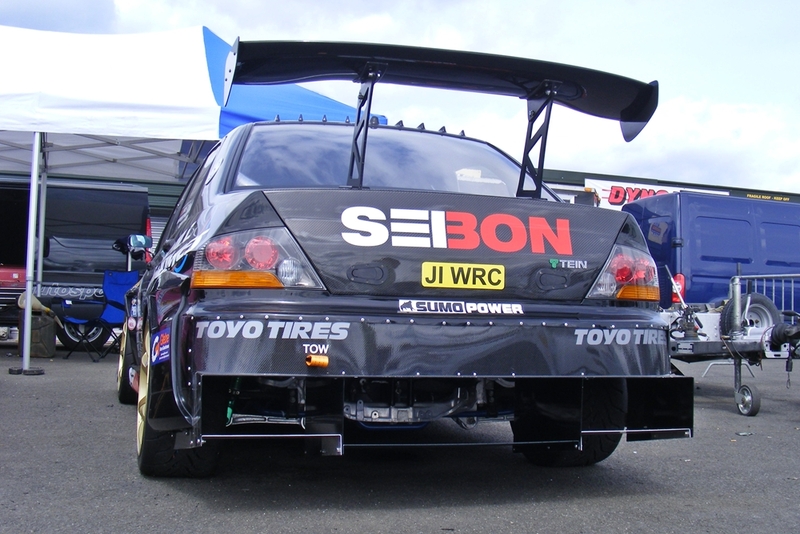 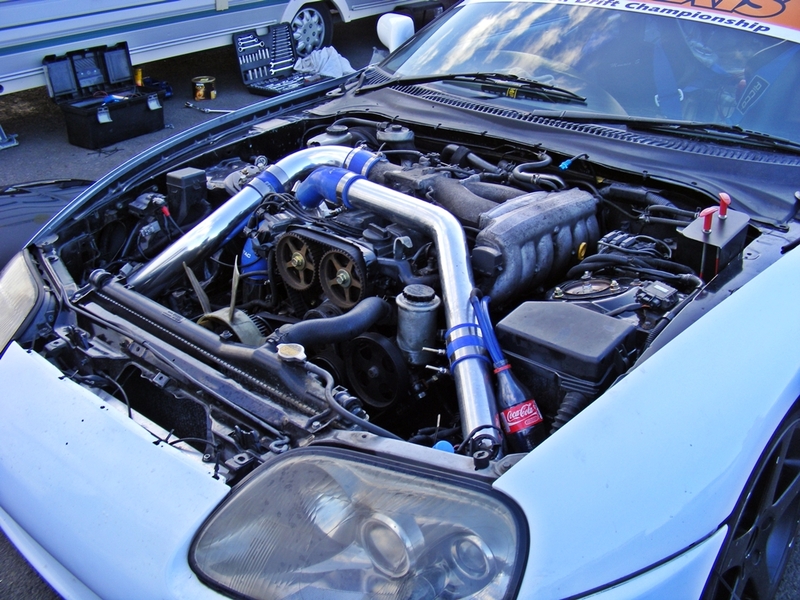 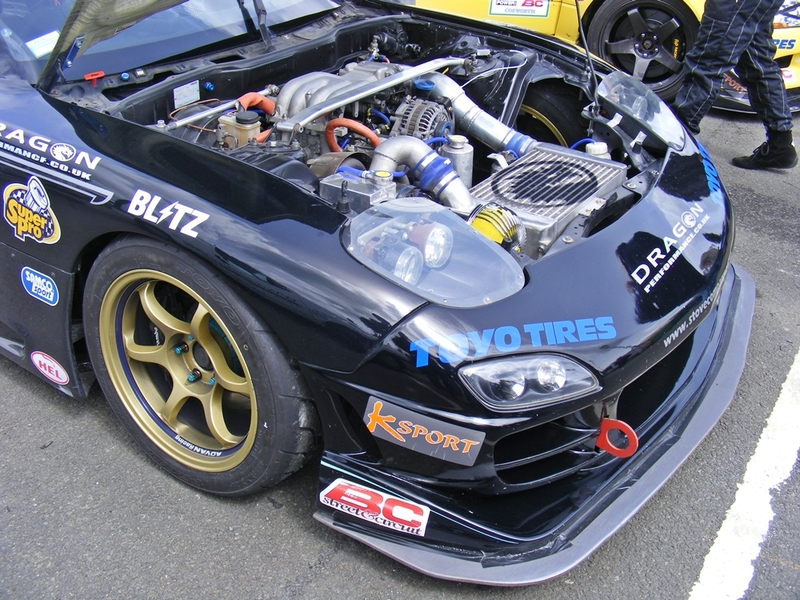 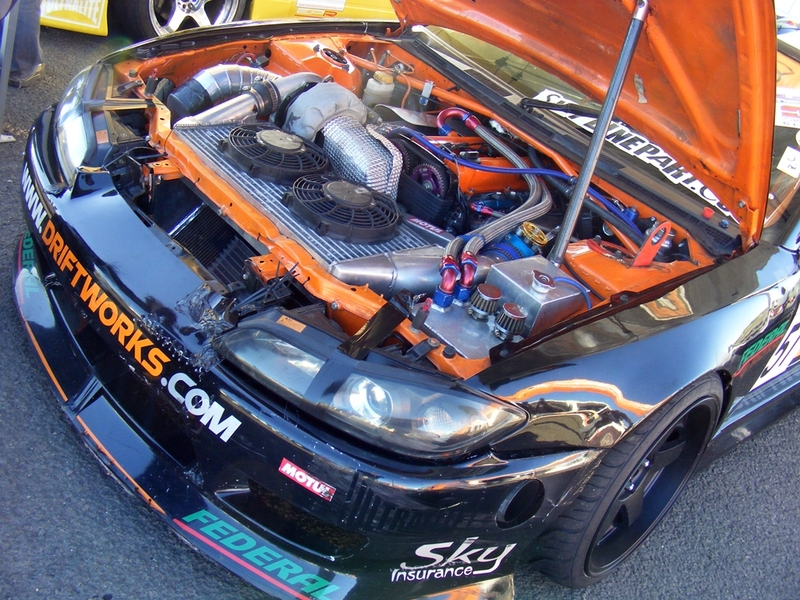 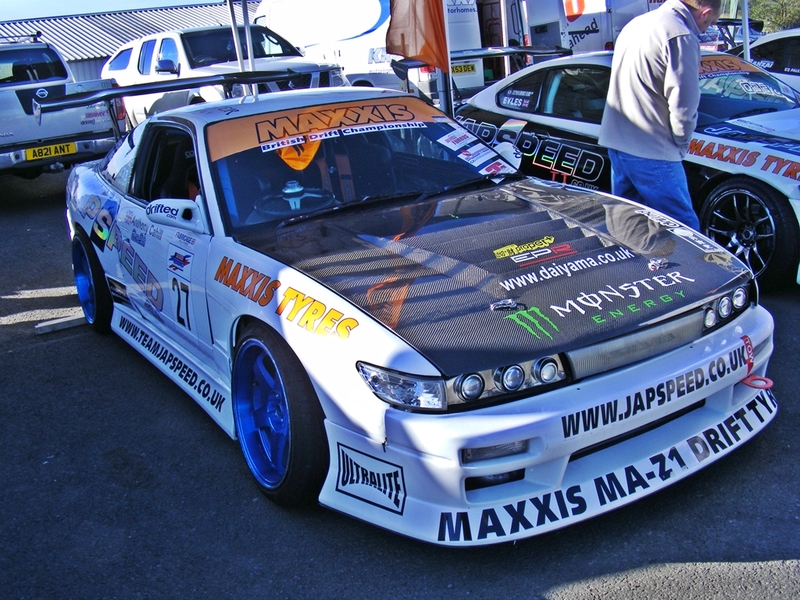 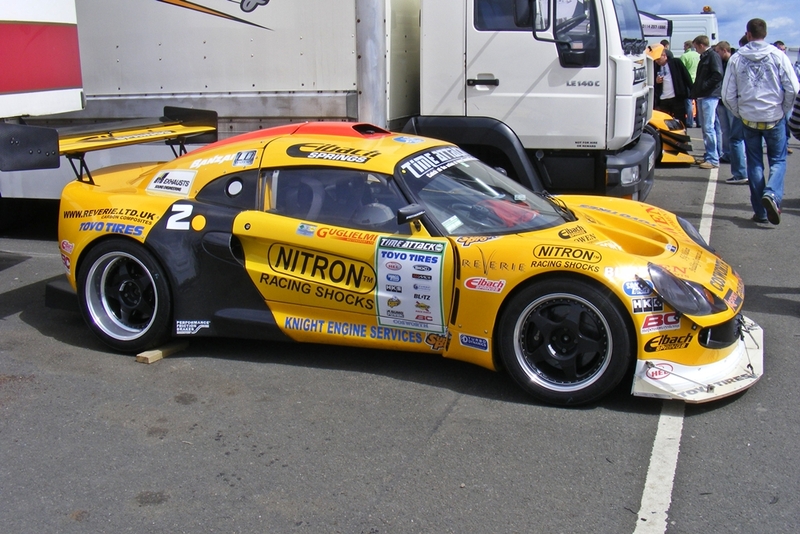 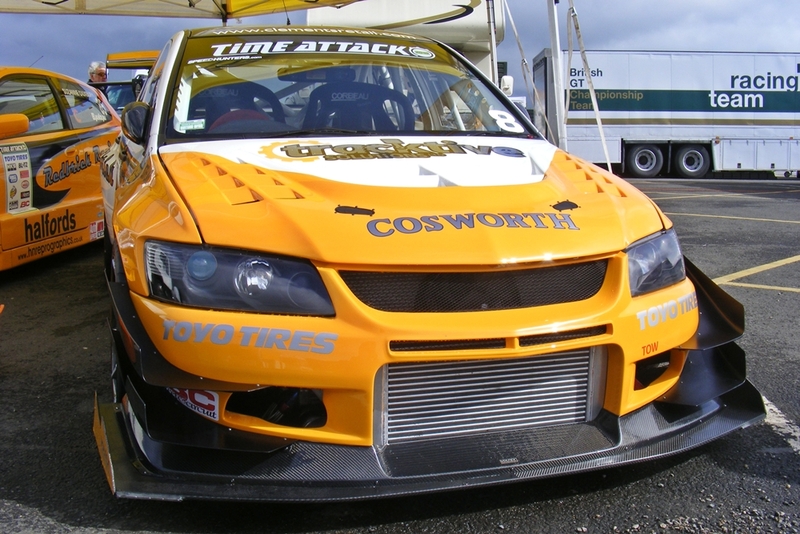 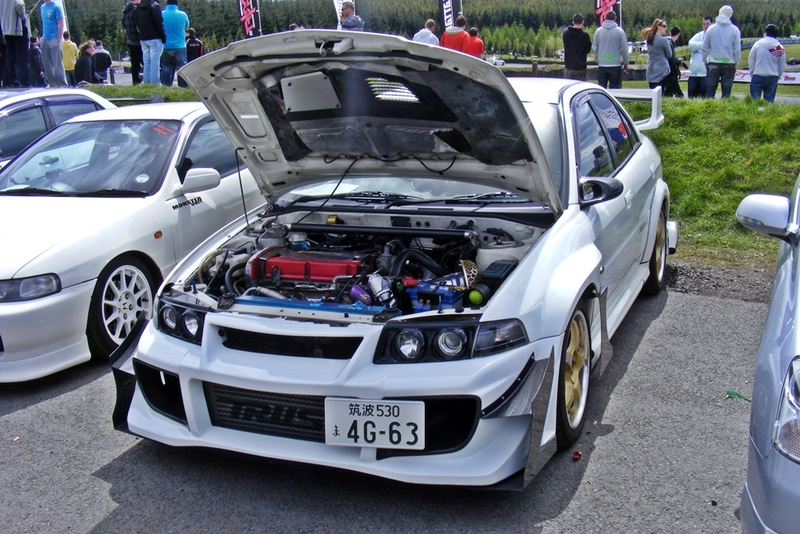 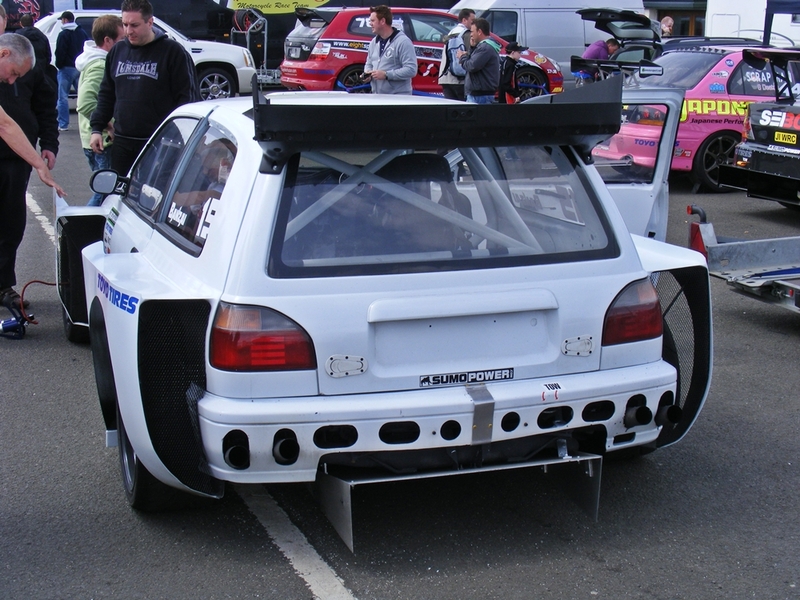 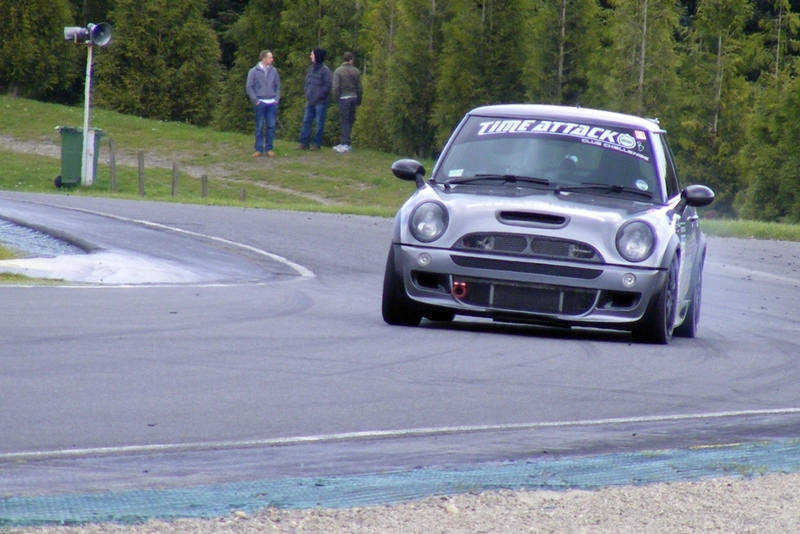 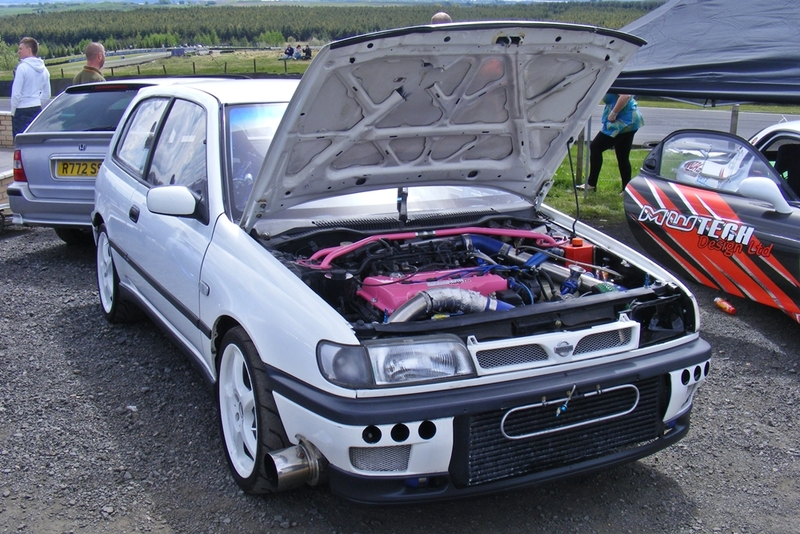 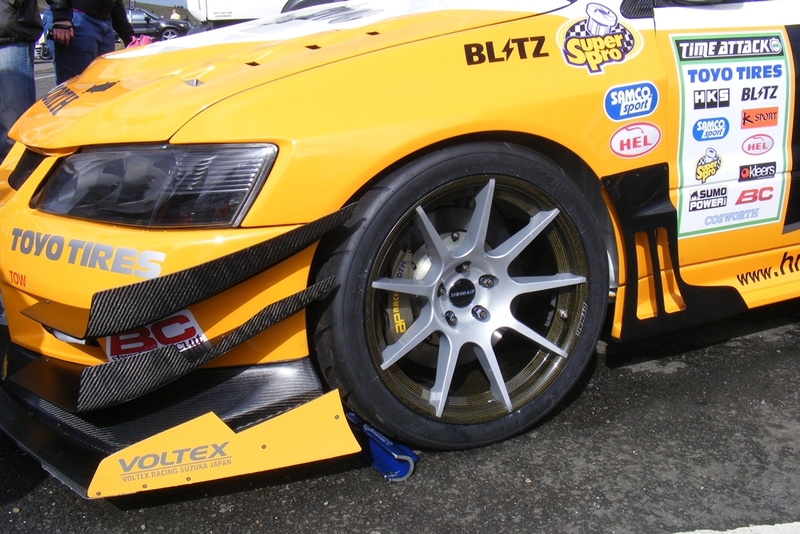 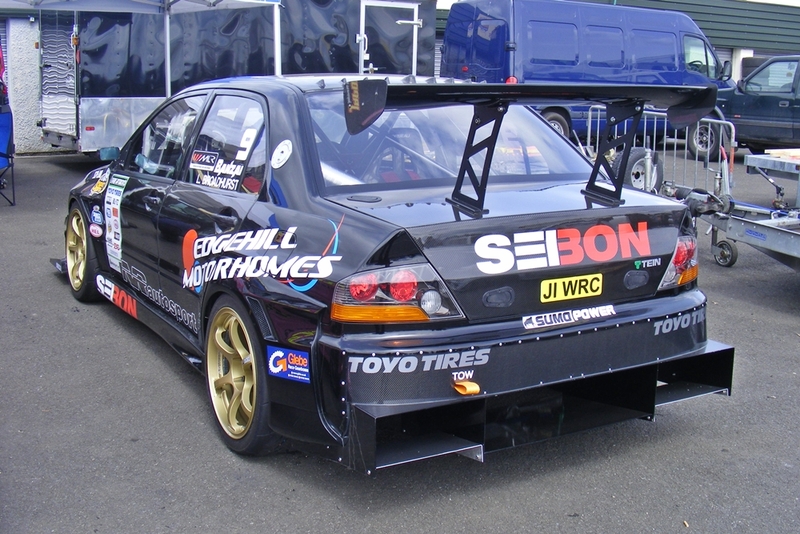 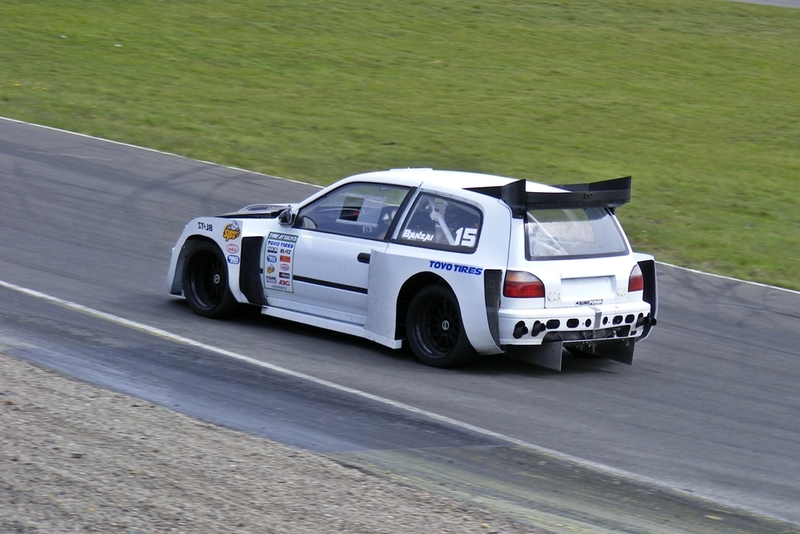 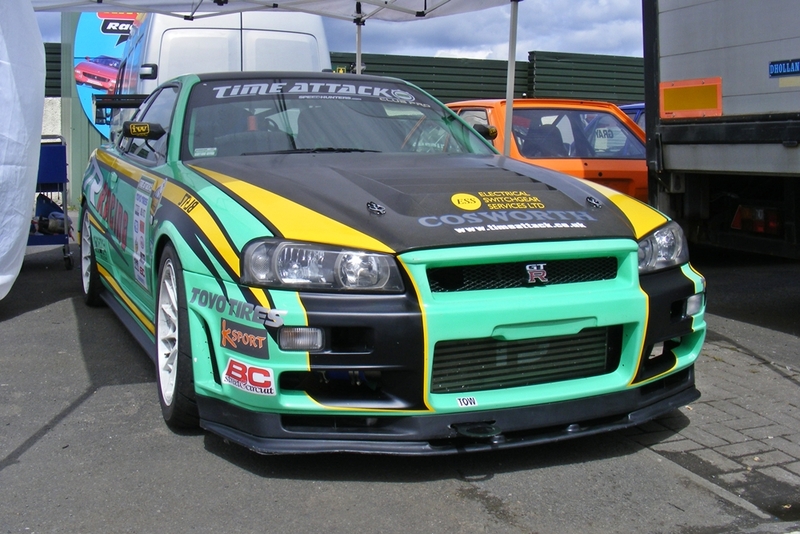 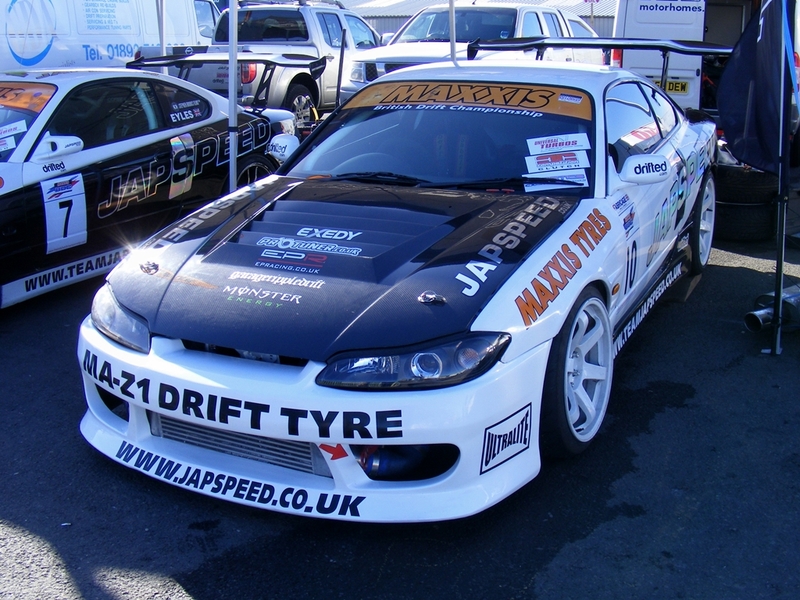 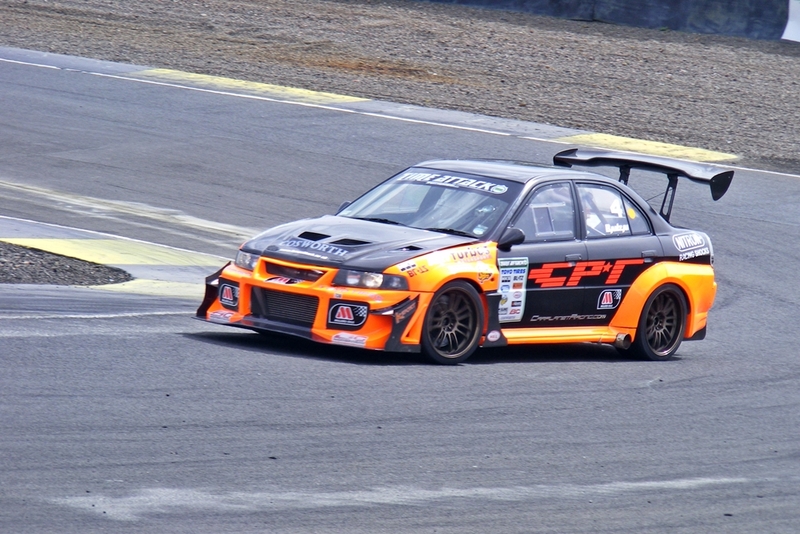 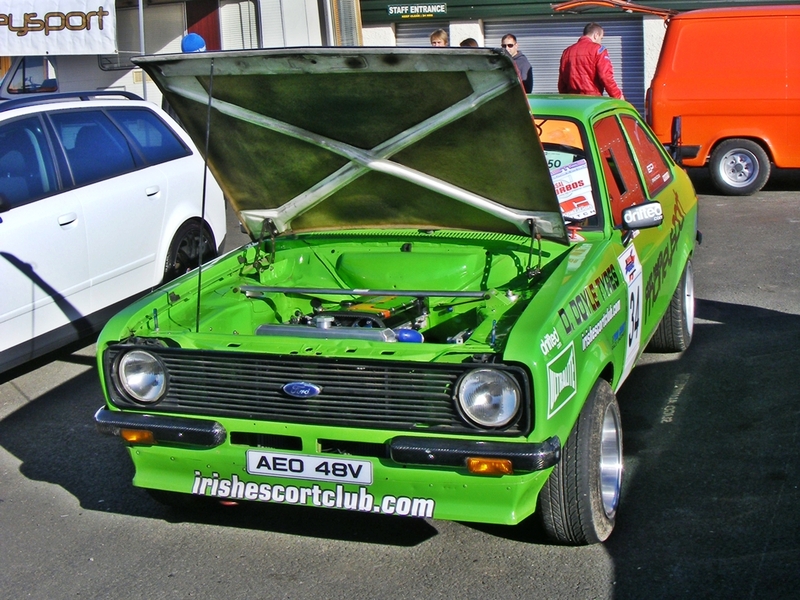 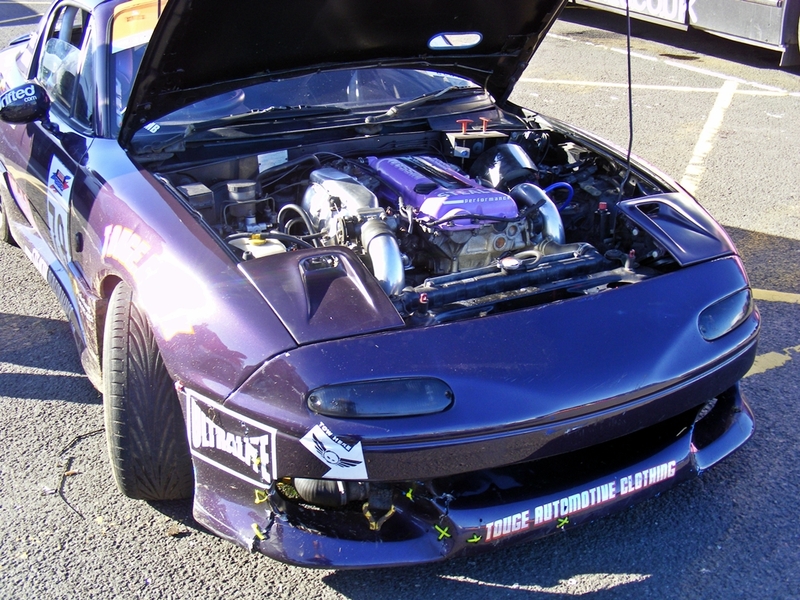 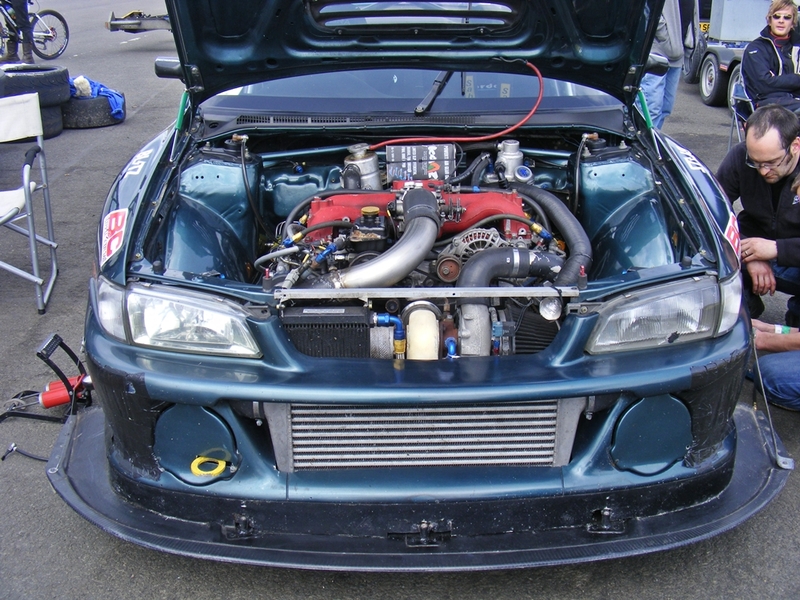 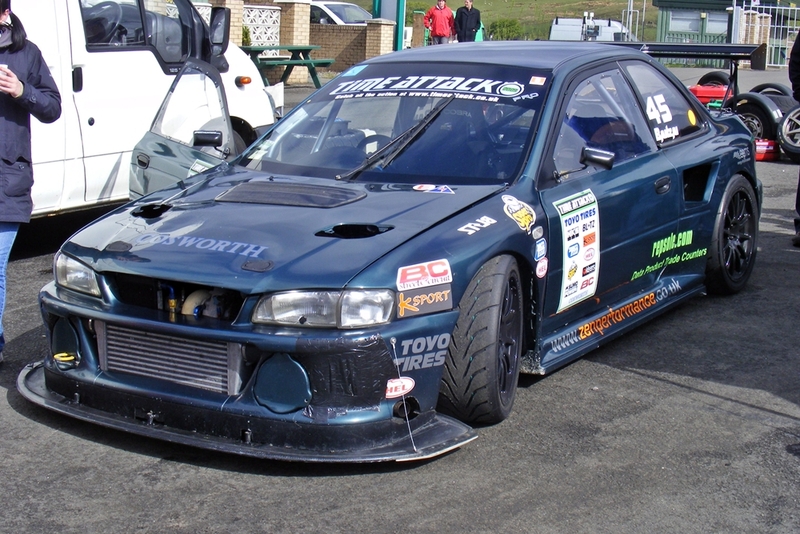 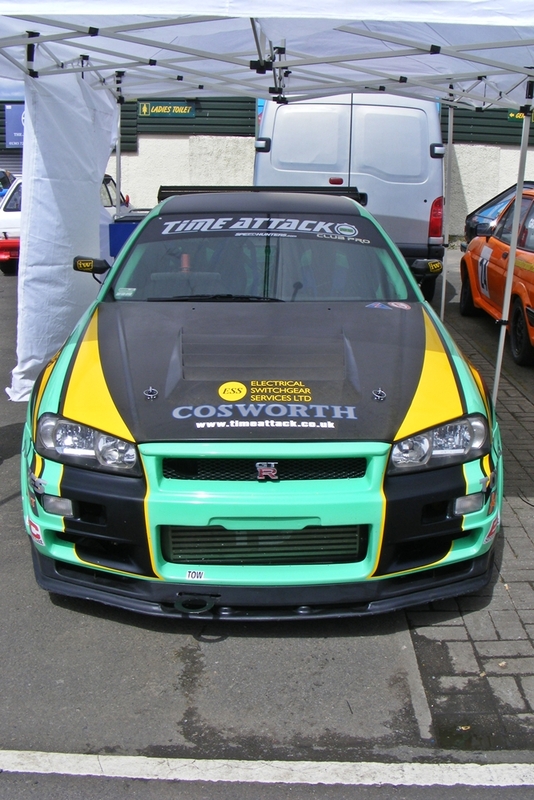 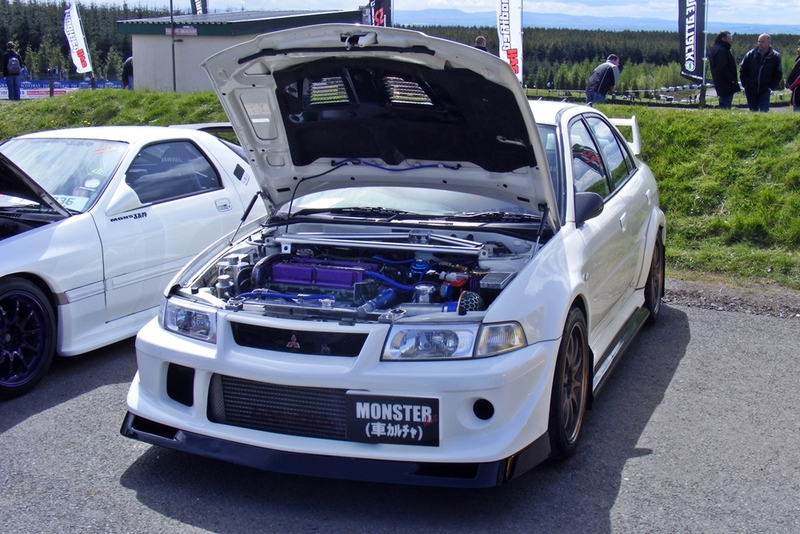 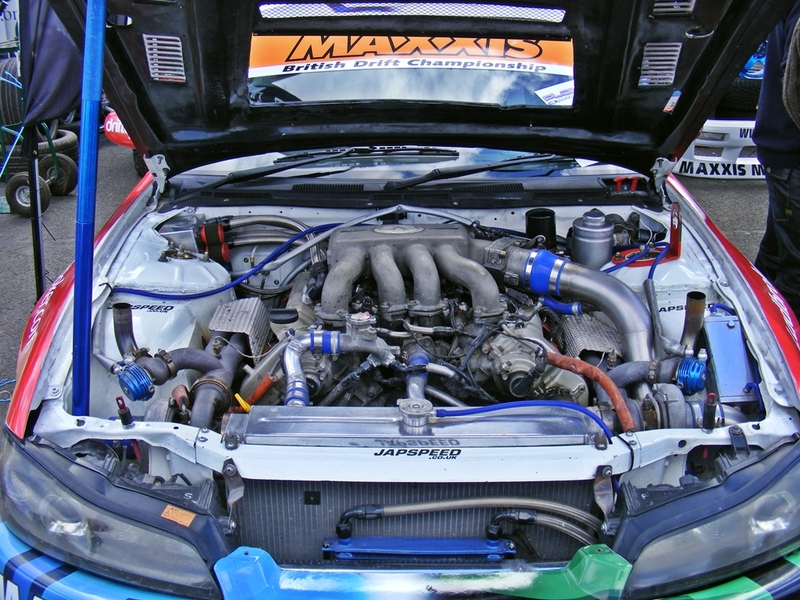 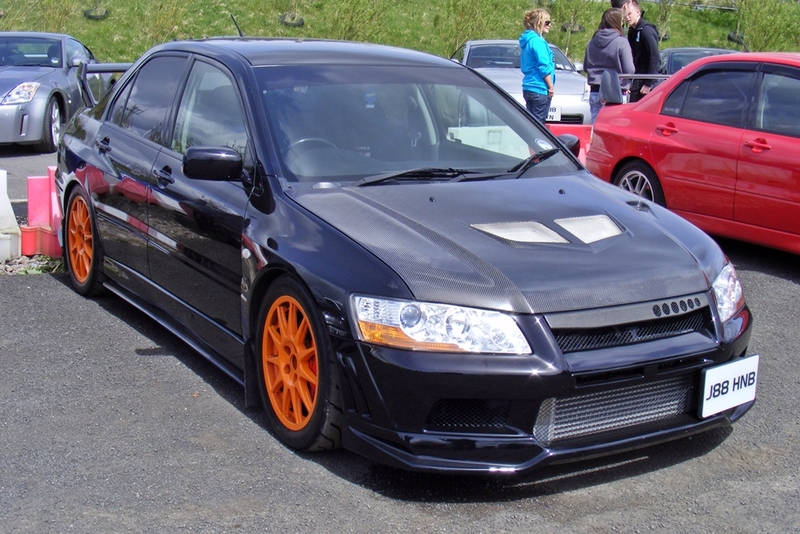 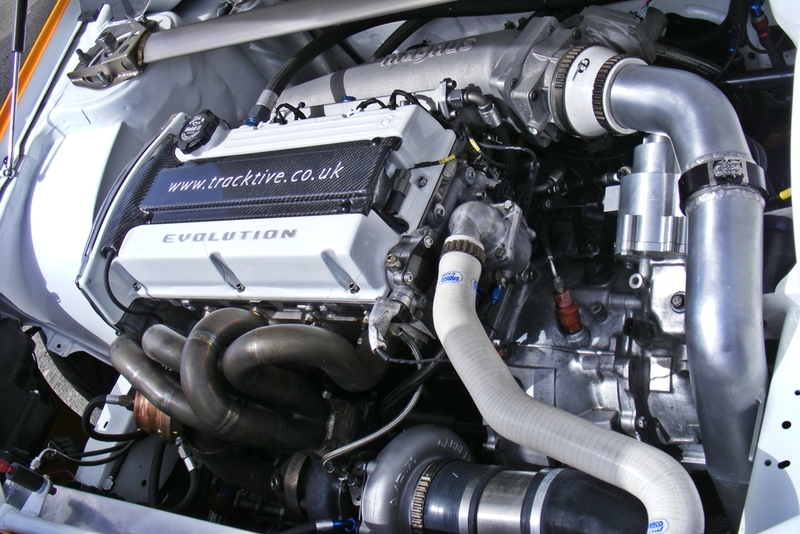 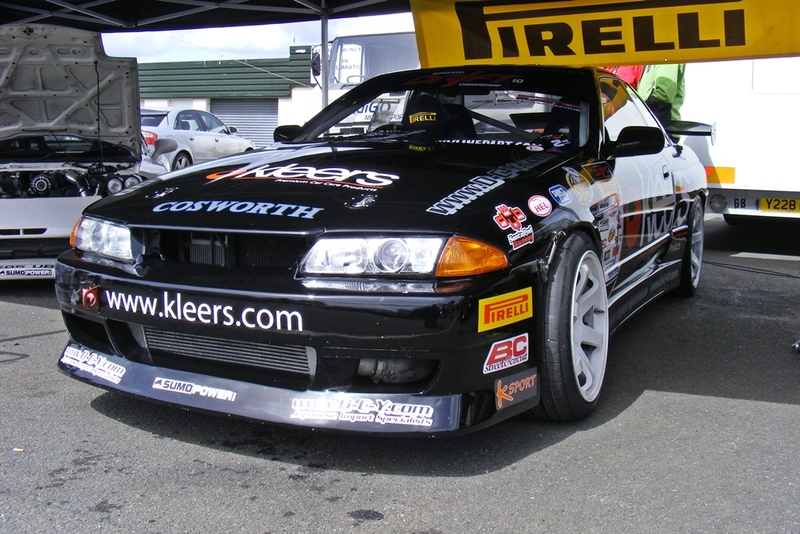 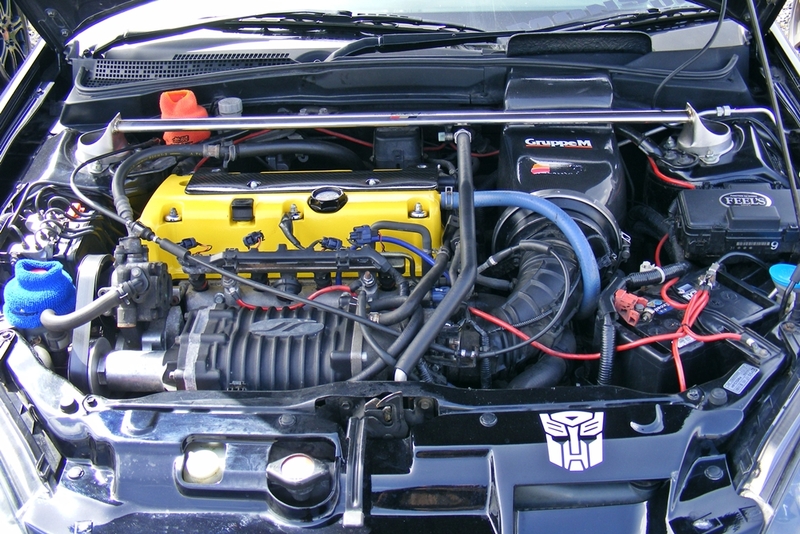 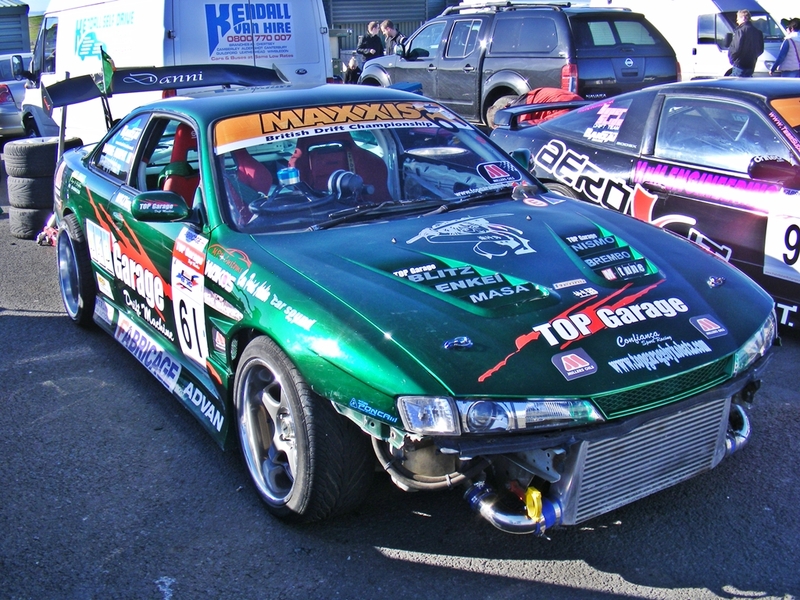 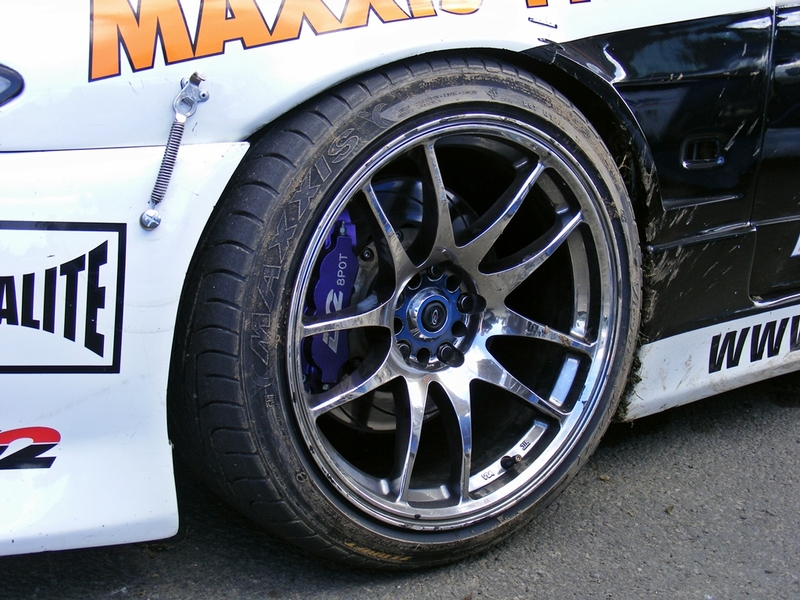 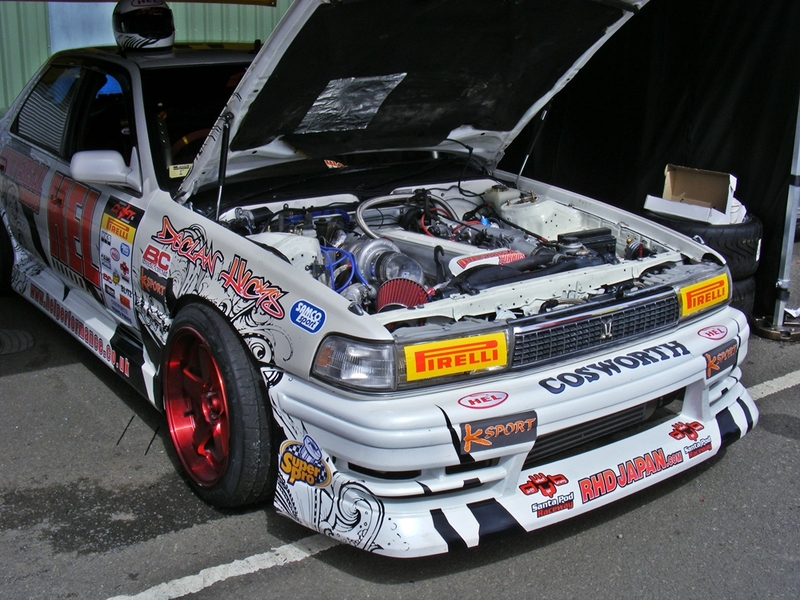 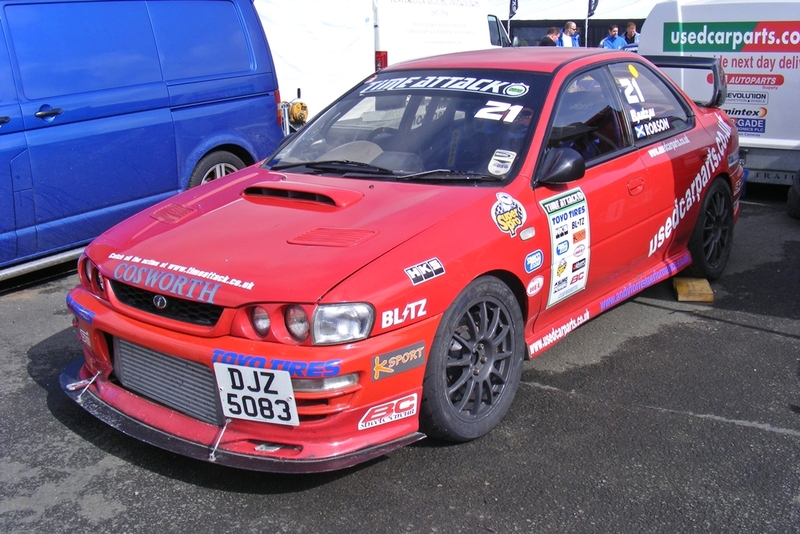 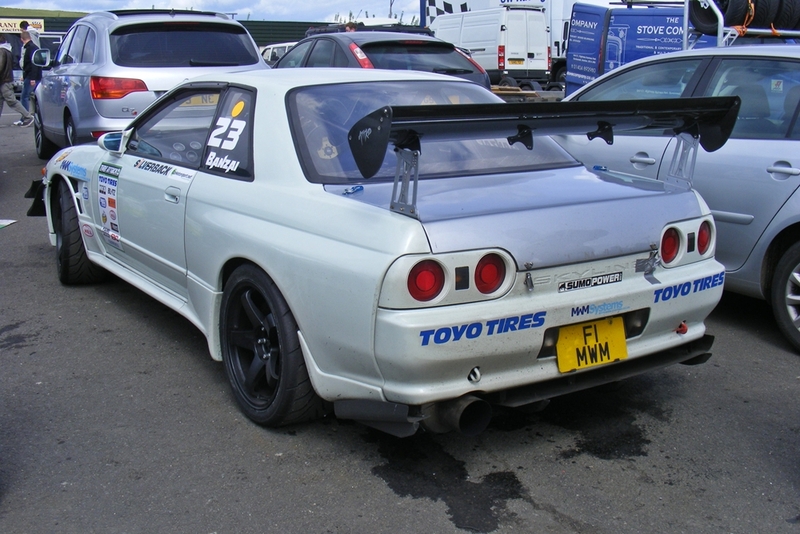 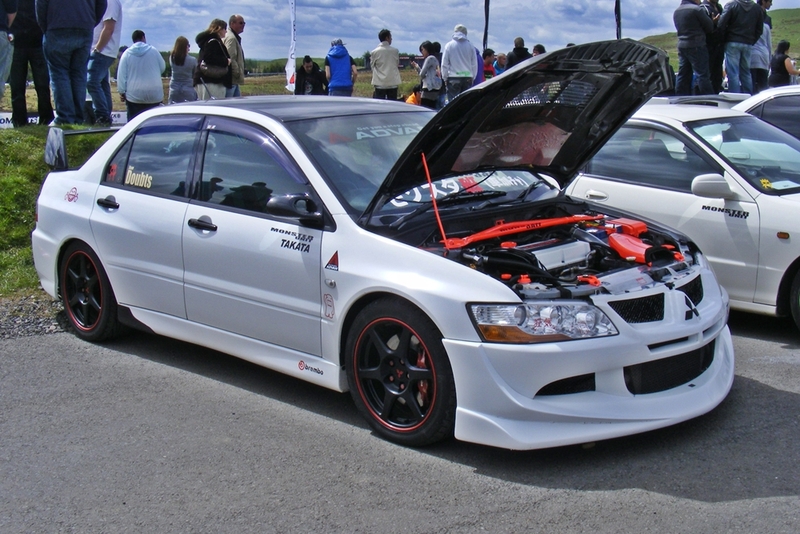 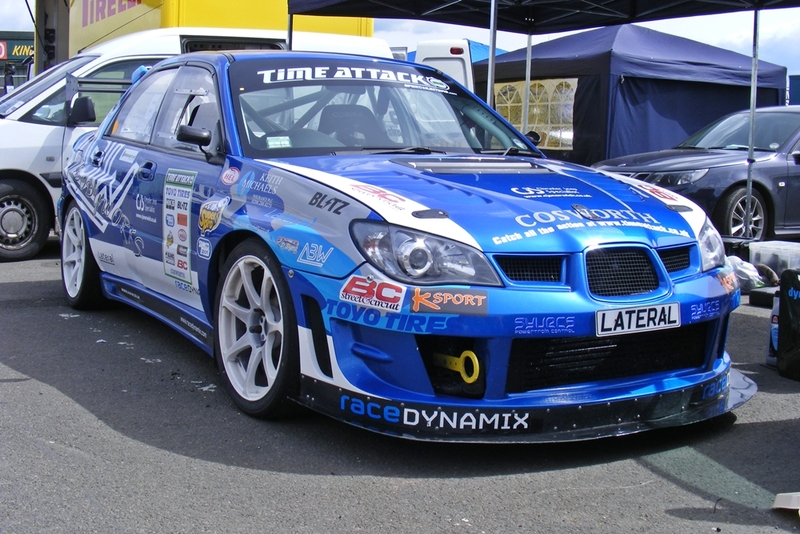 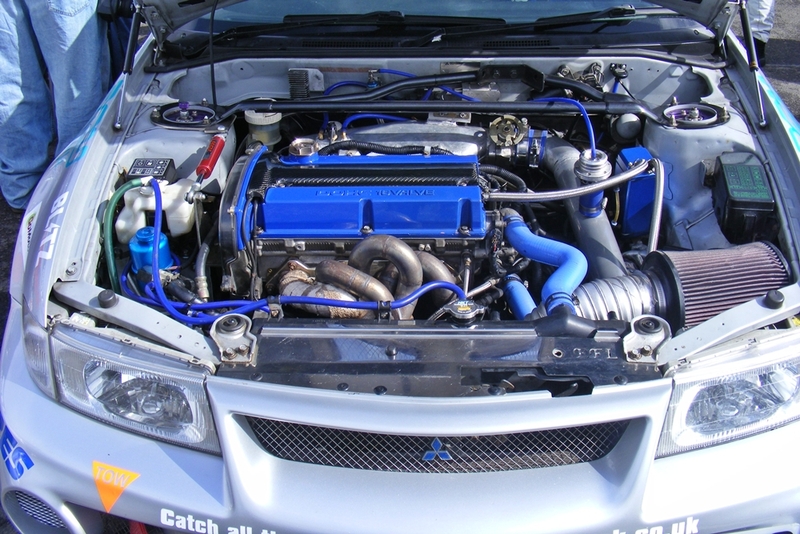 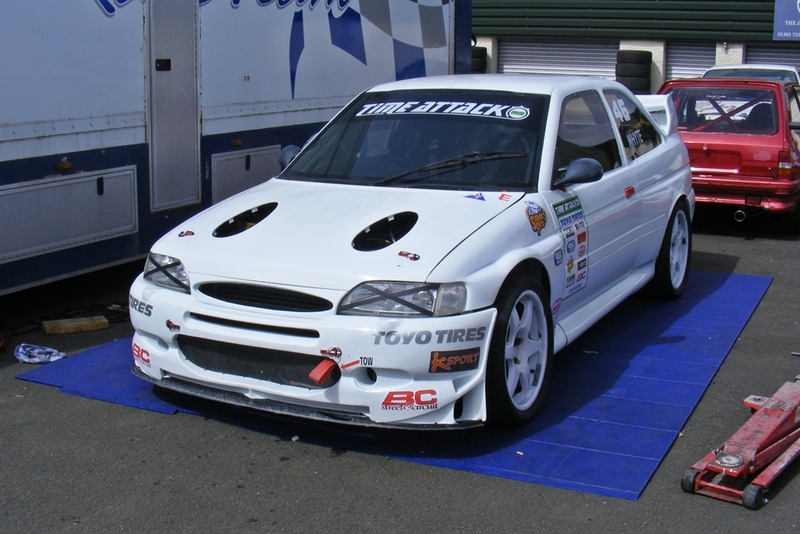 Part 1 features some of the Time Attack cars in the paddock.